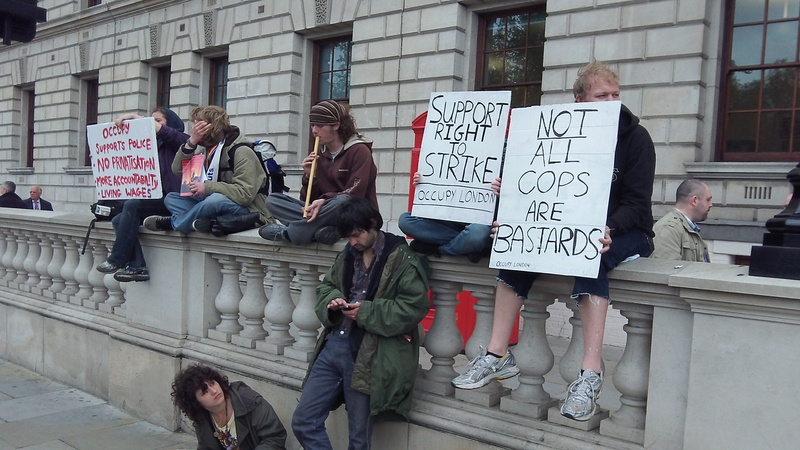 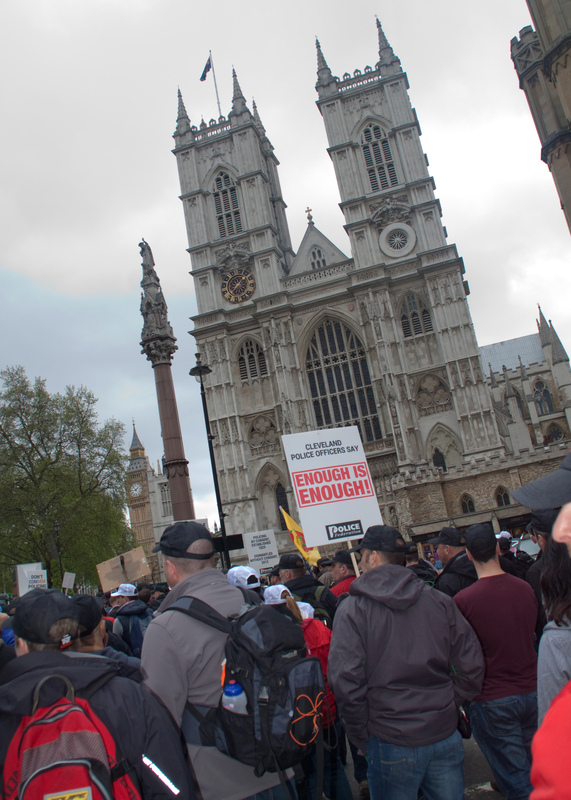 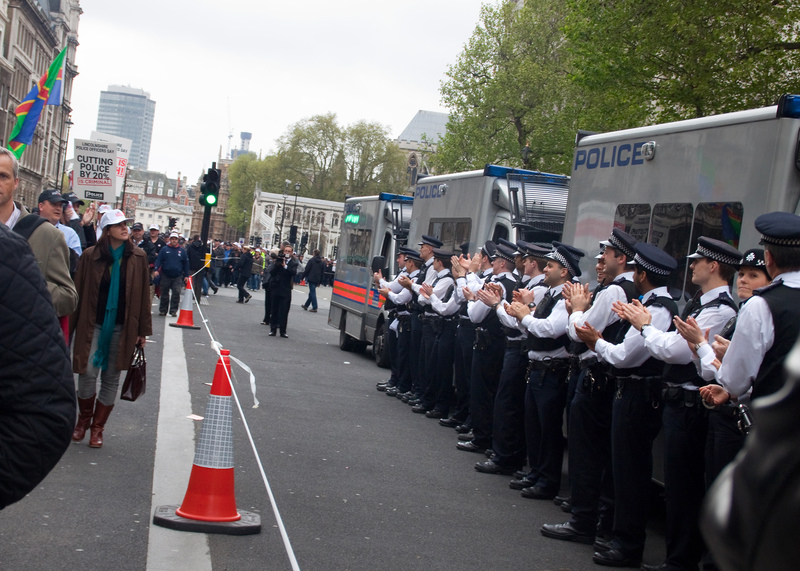 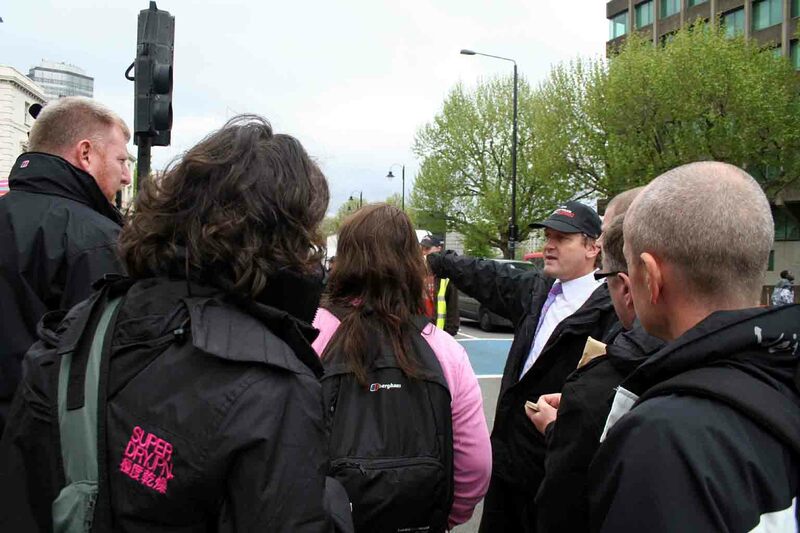 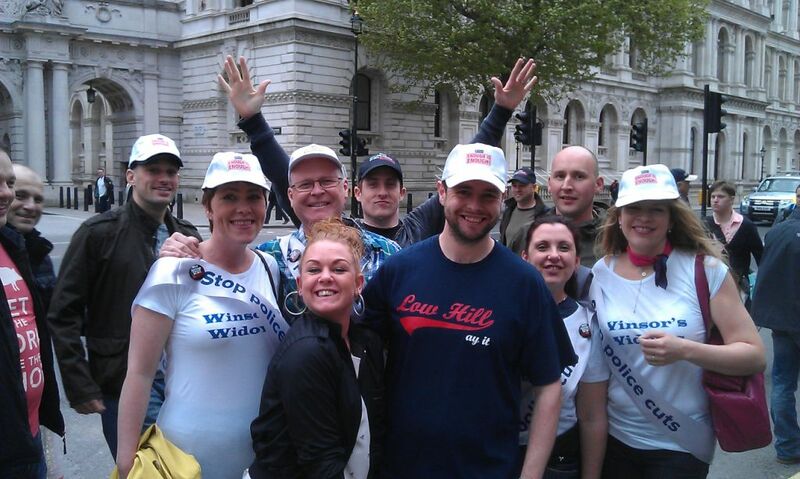 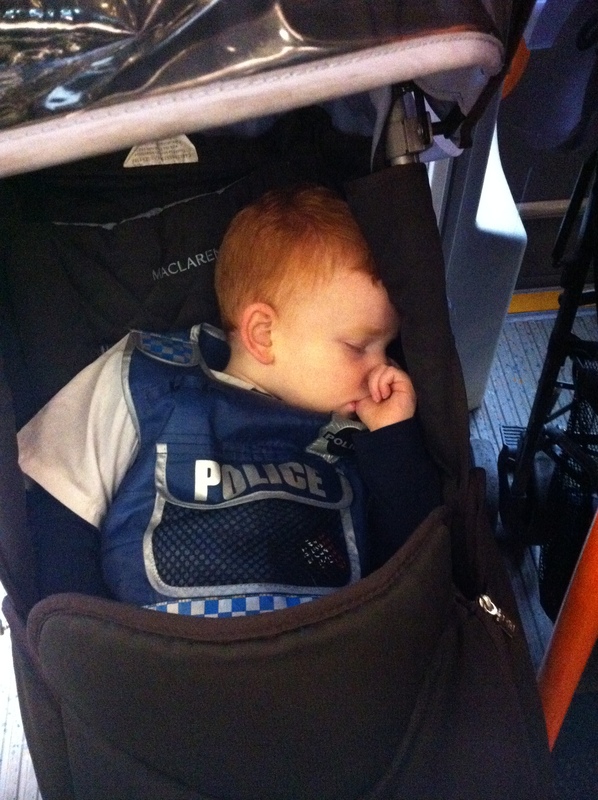 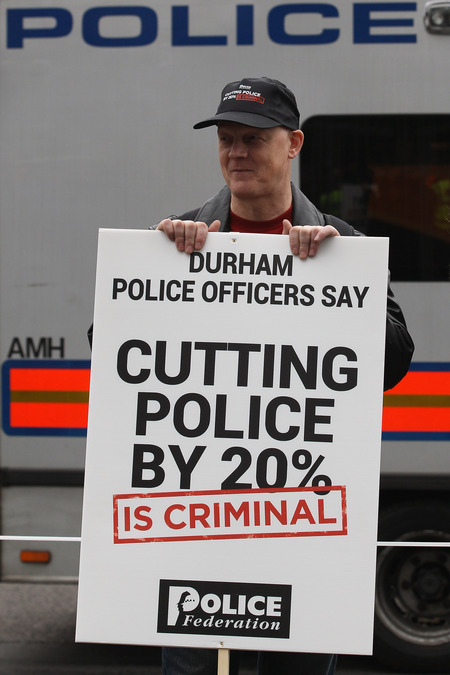 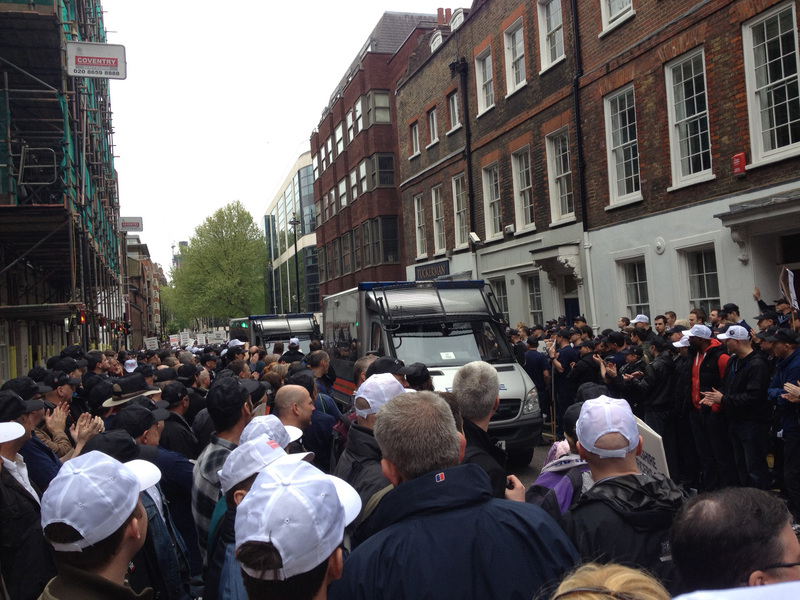 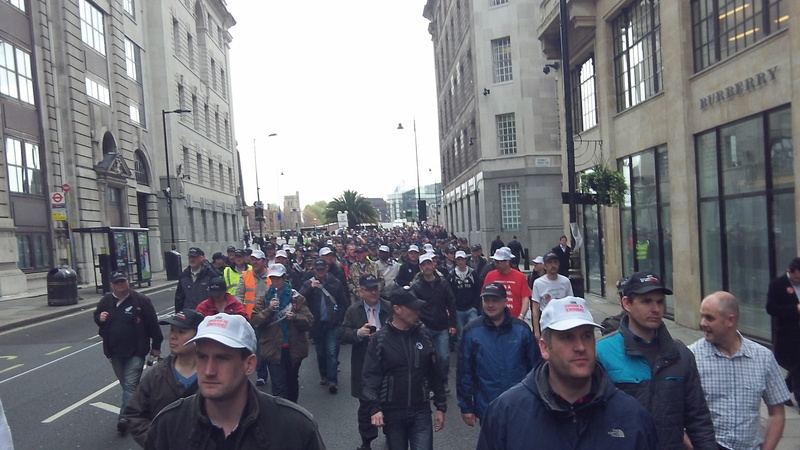 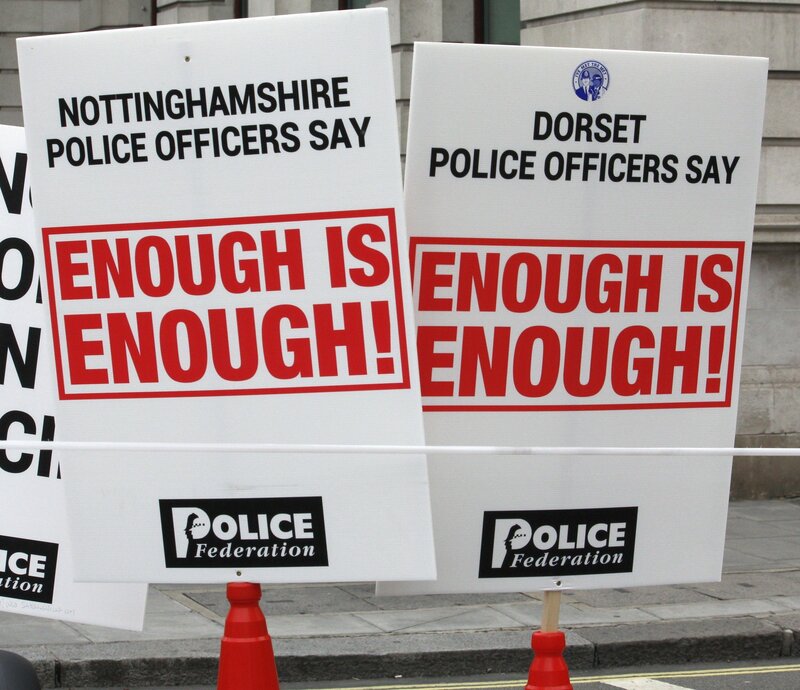 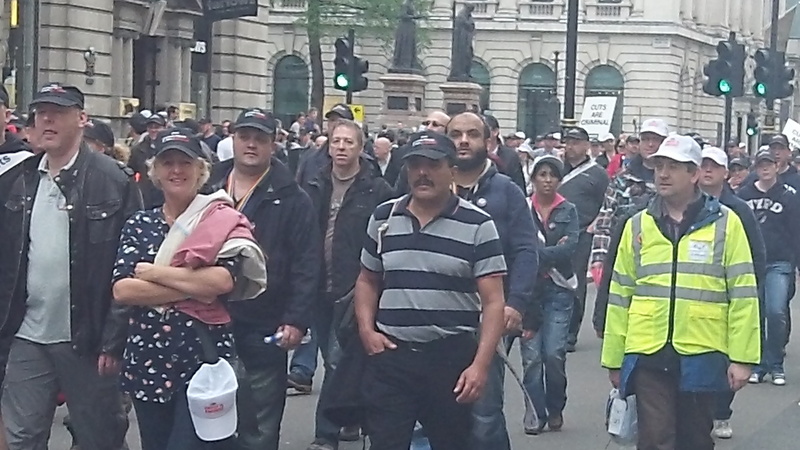 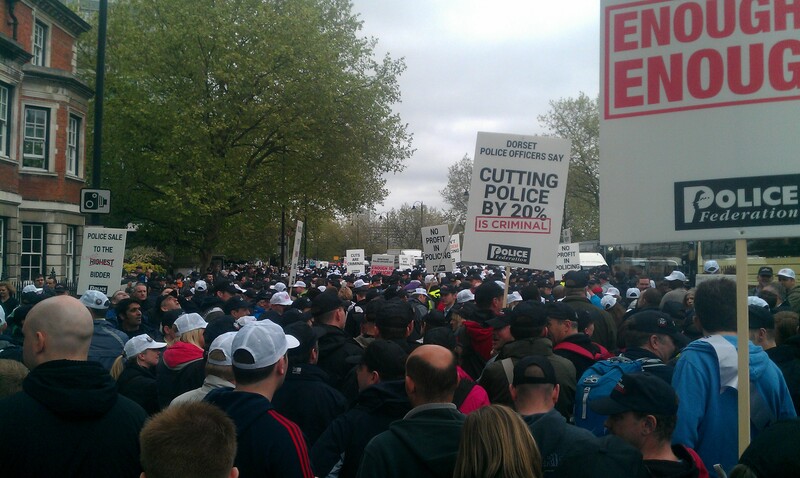 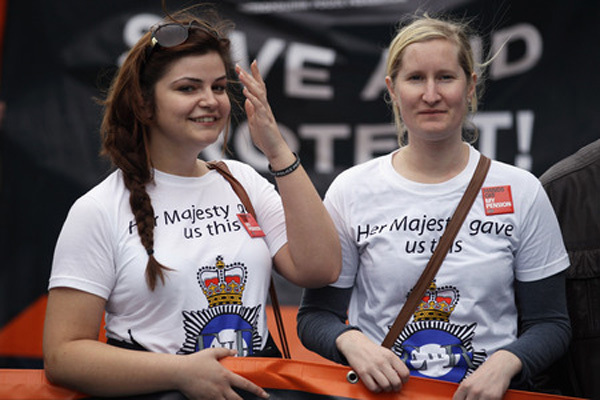 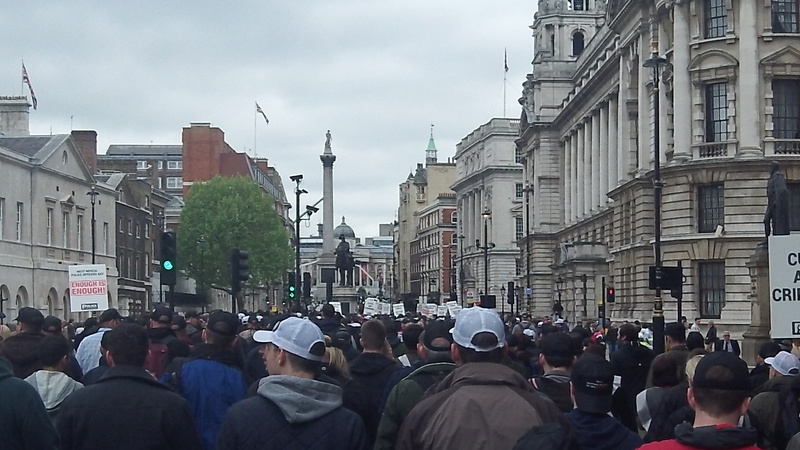 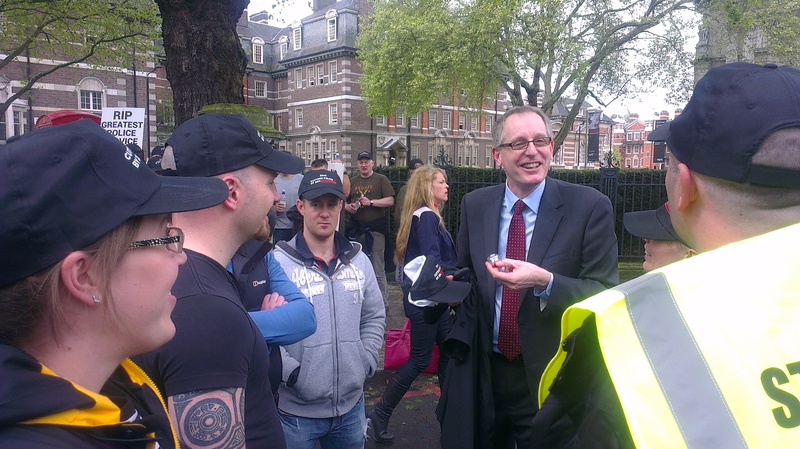 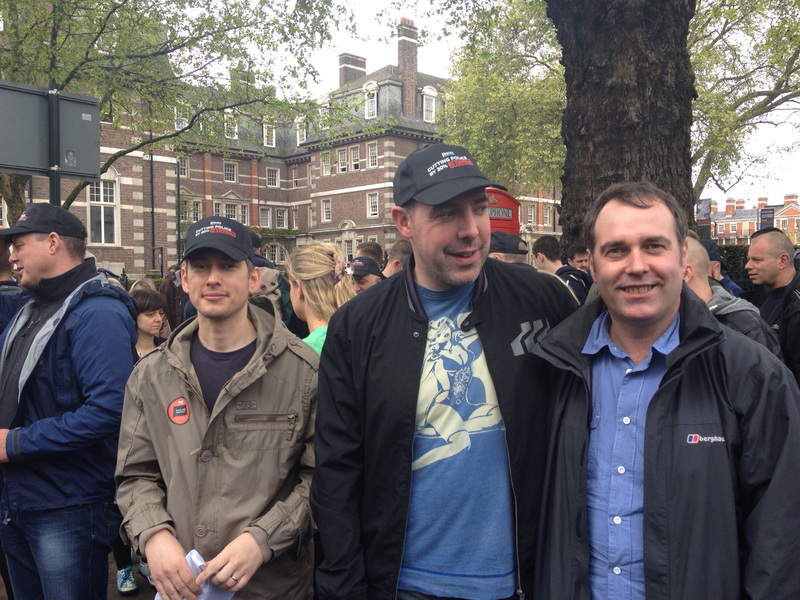 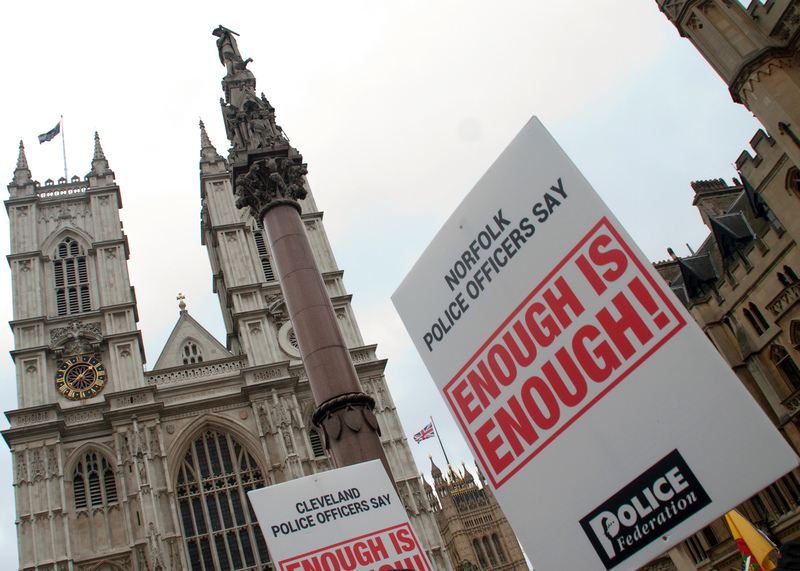 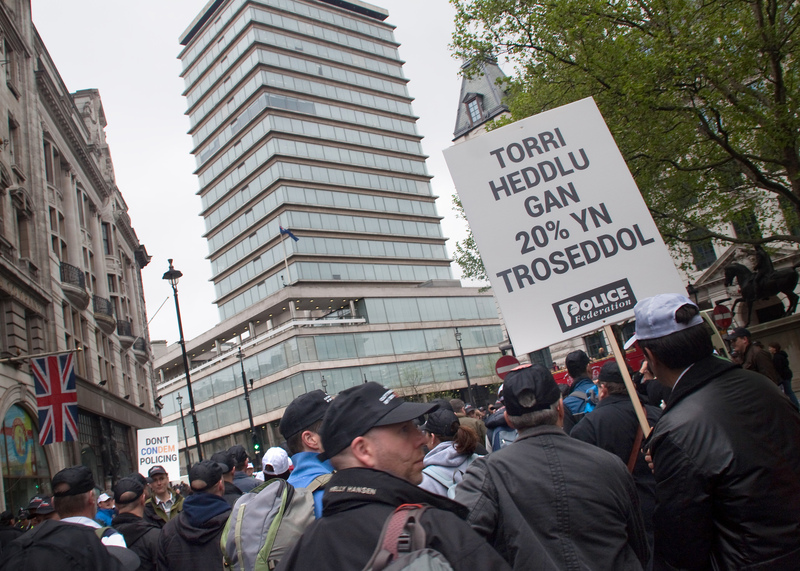 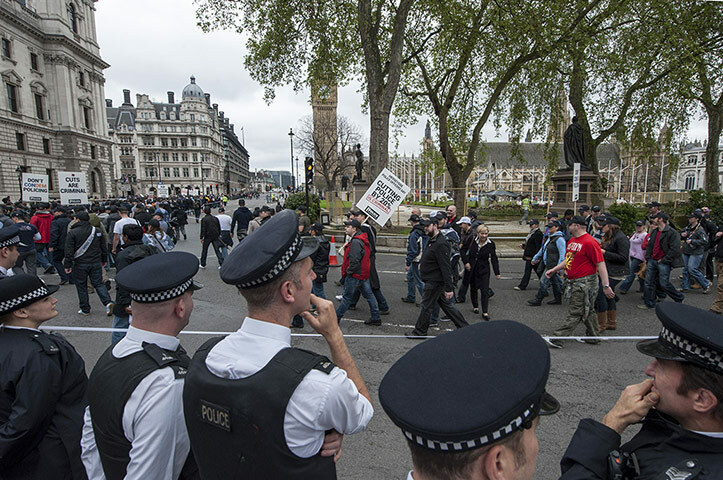 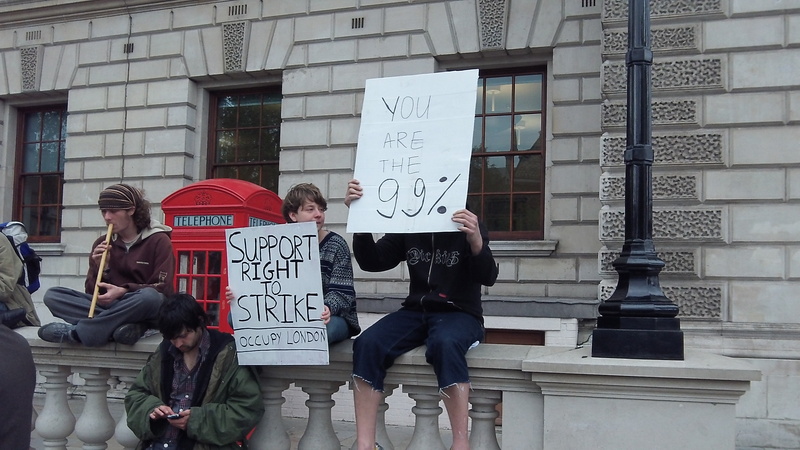 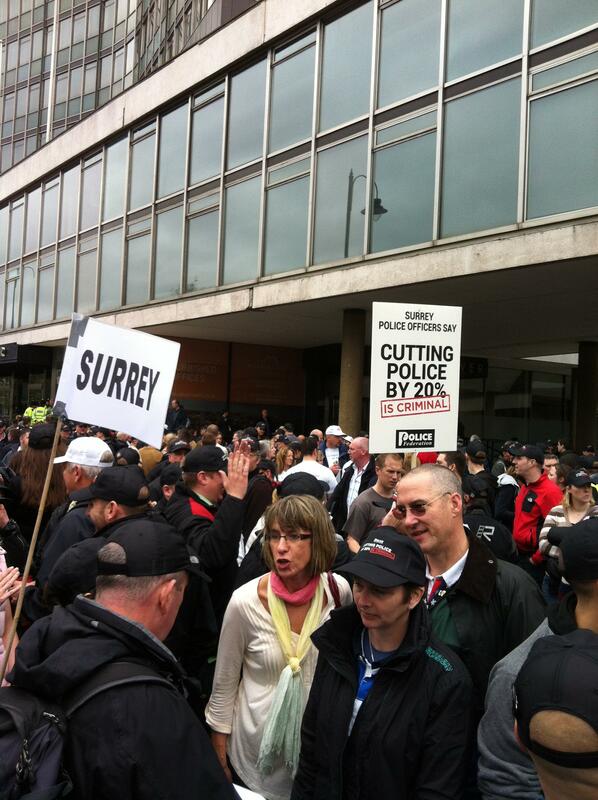 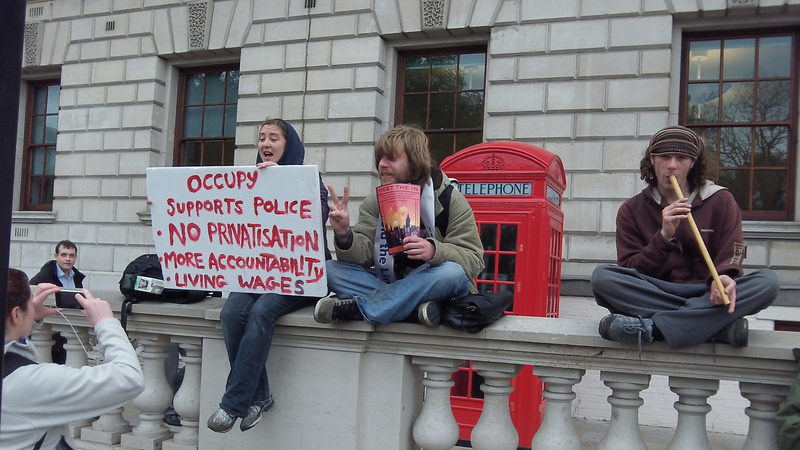 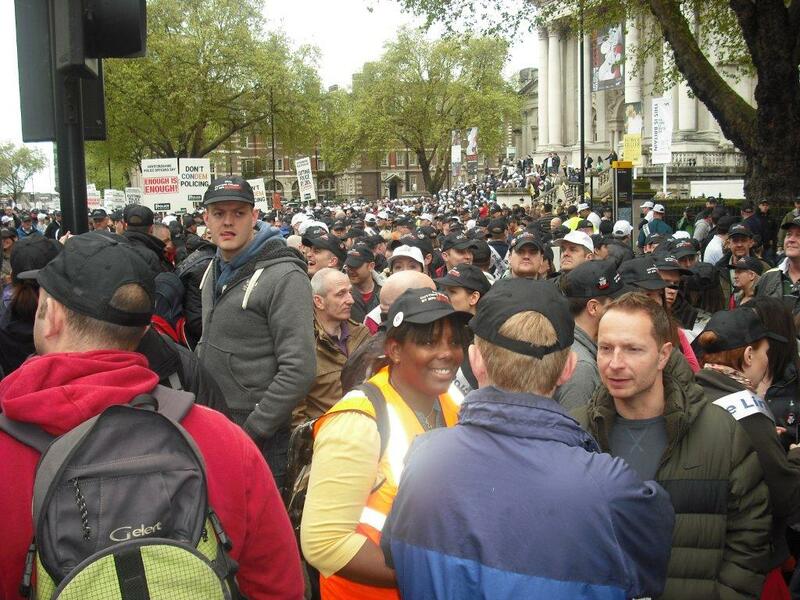 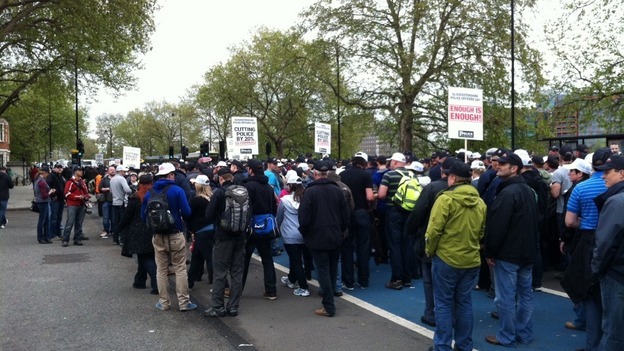 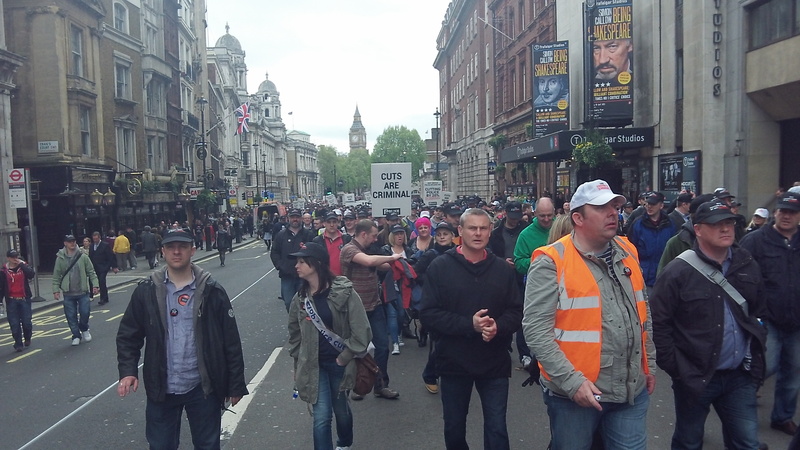 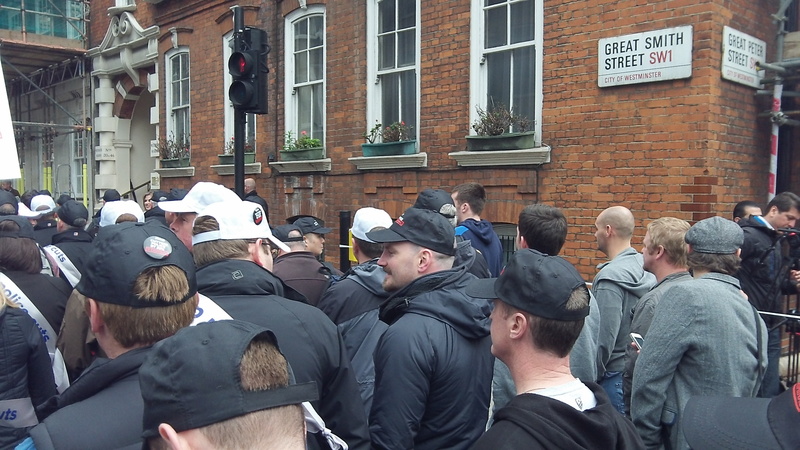 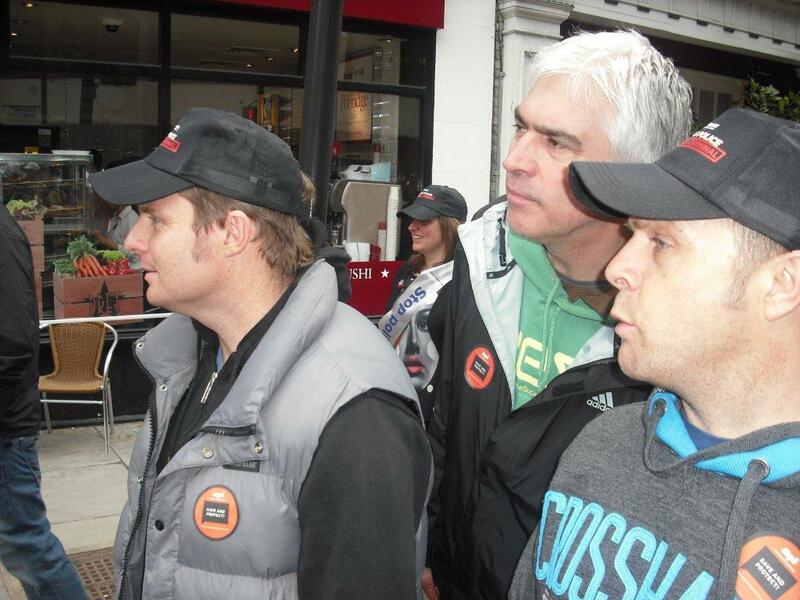 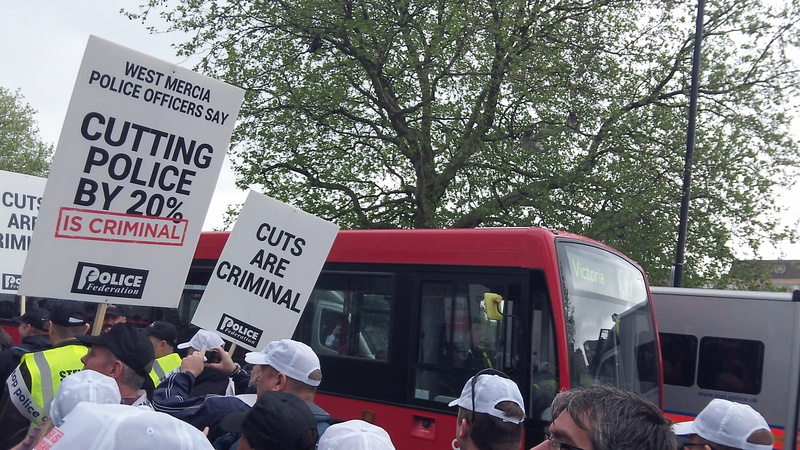 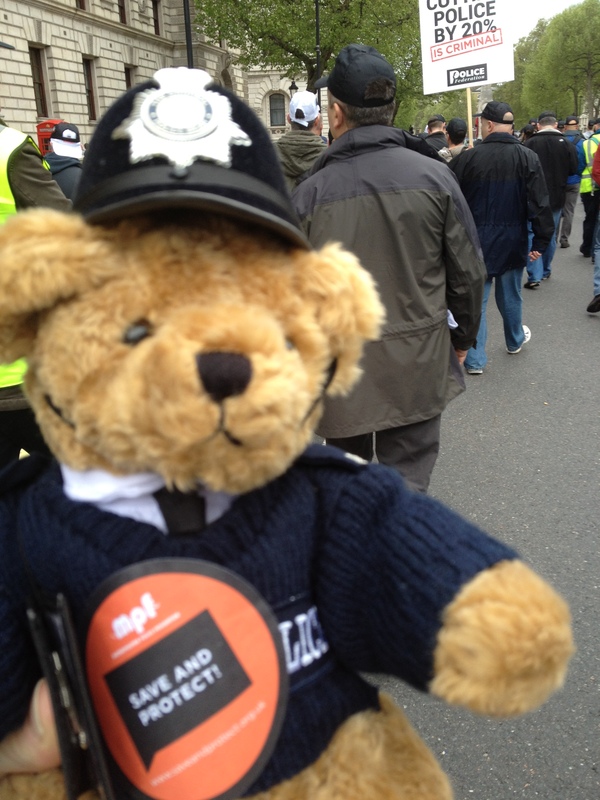 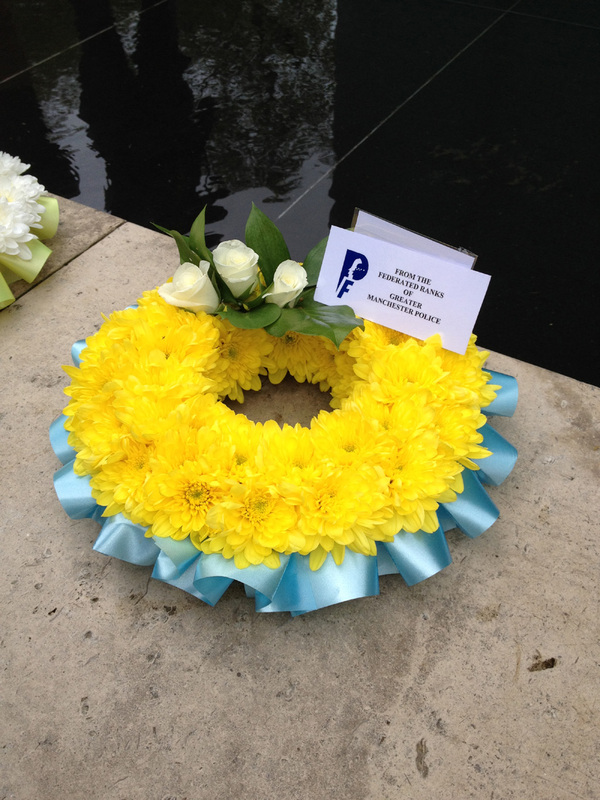 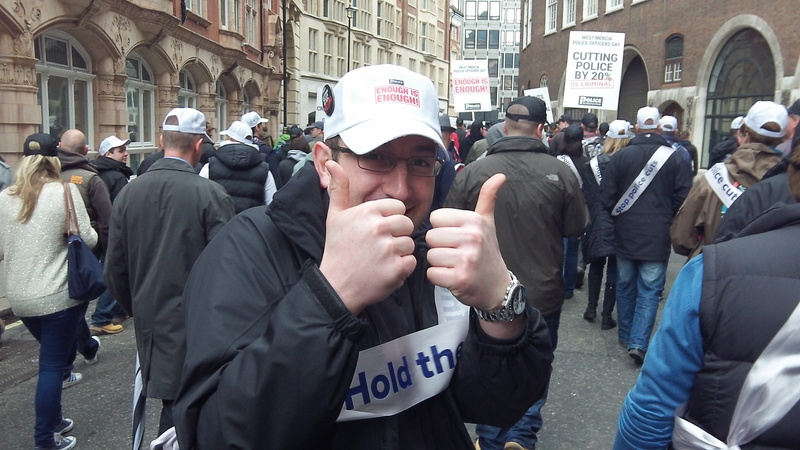 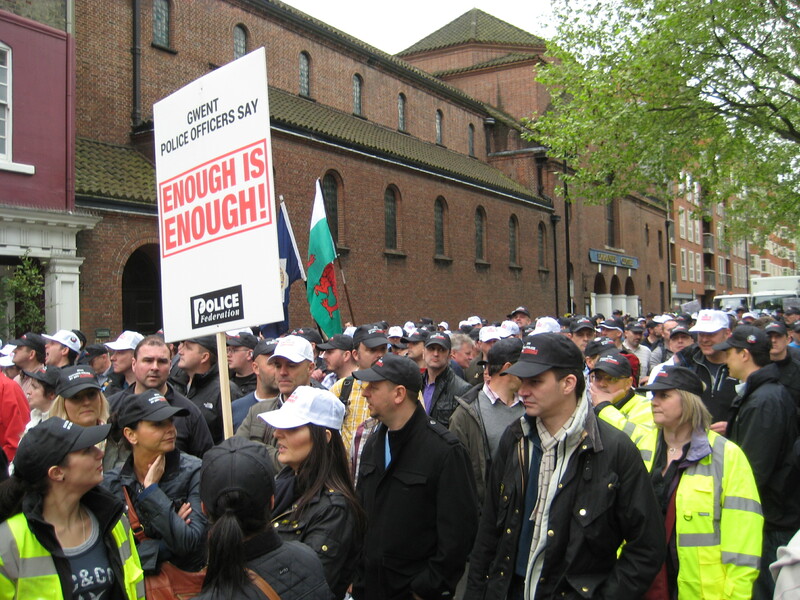 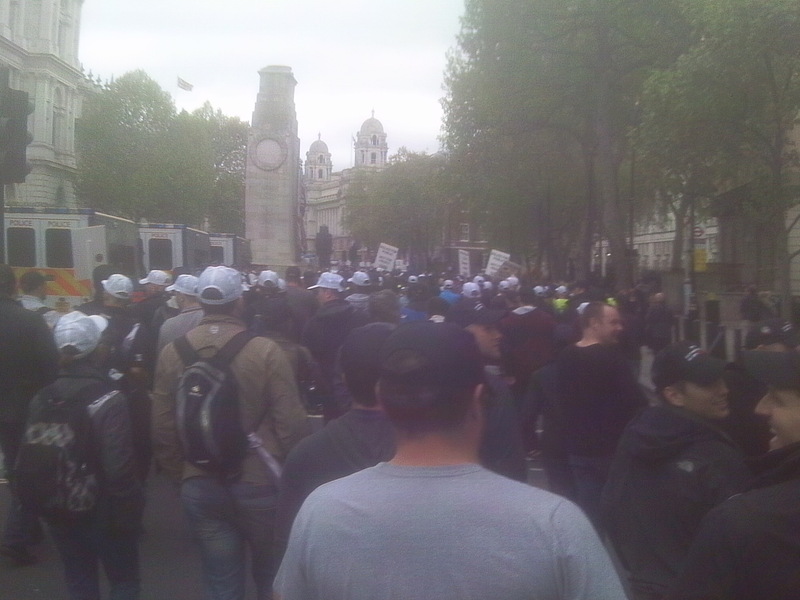 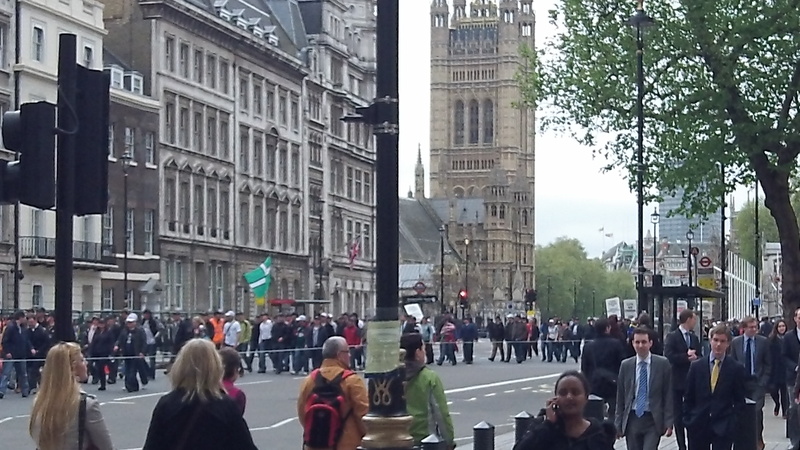 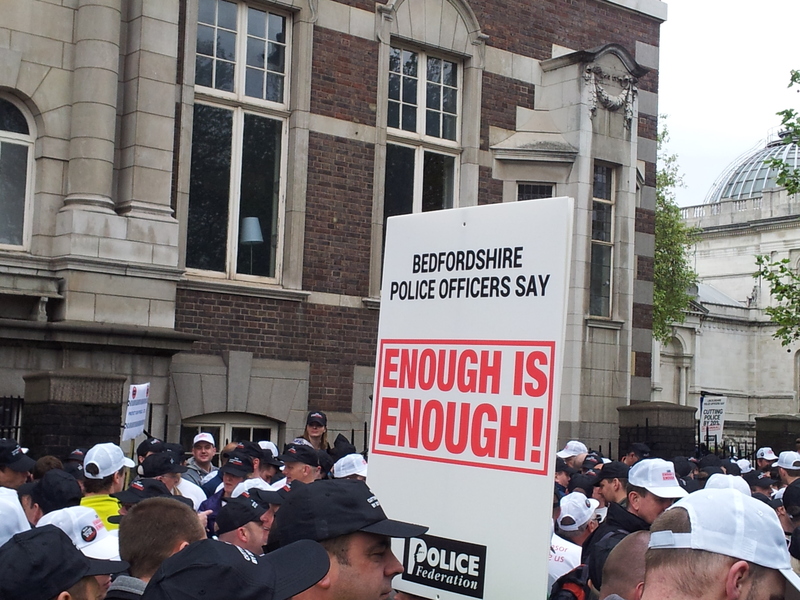 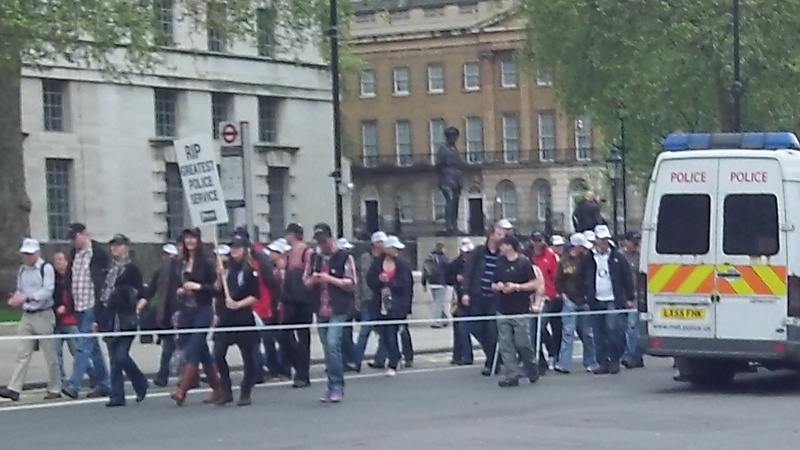 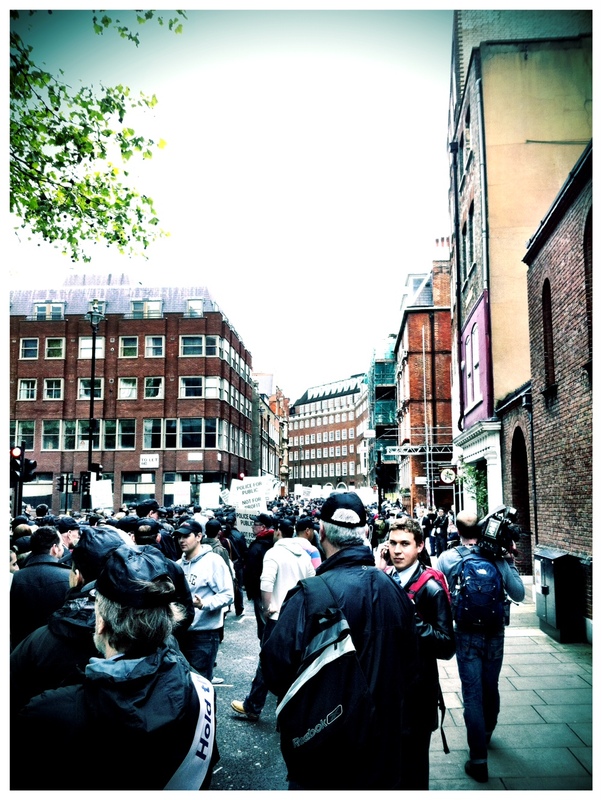 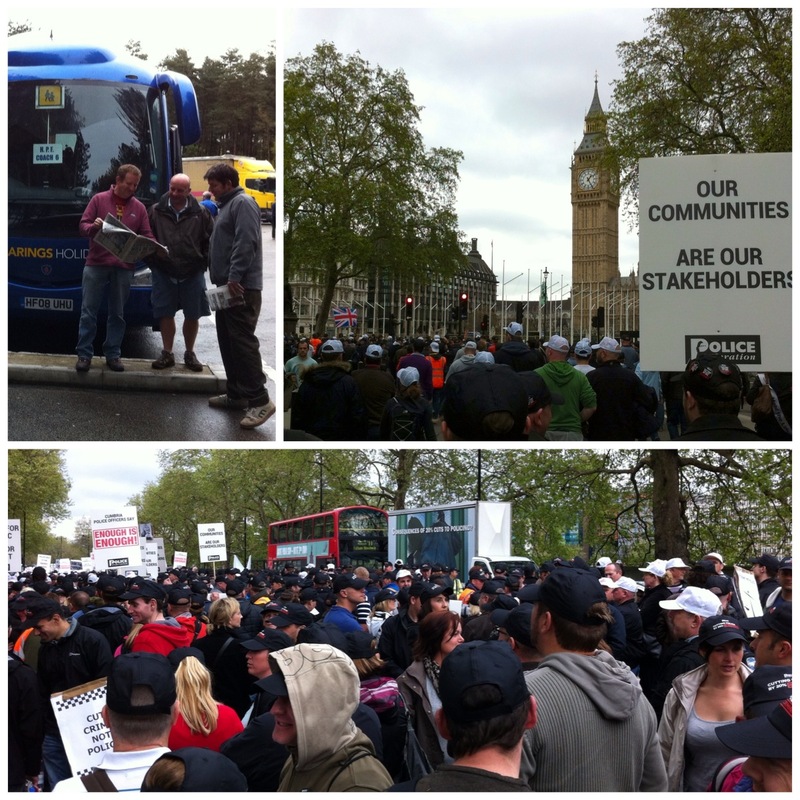 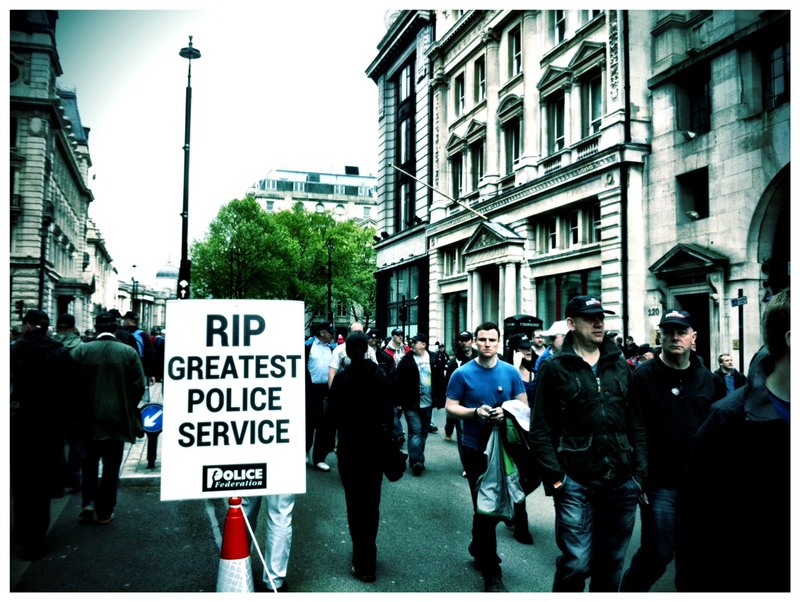 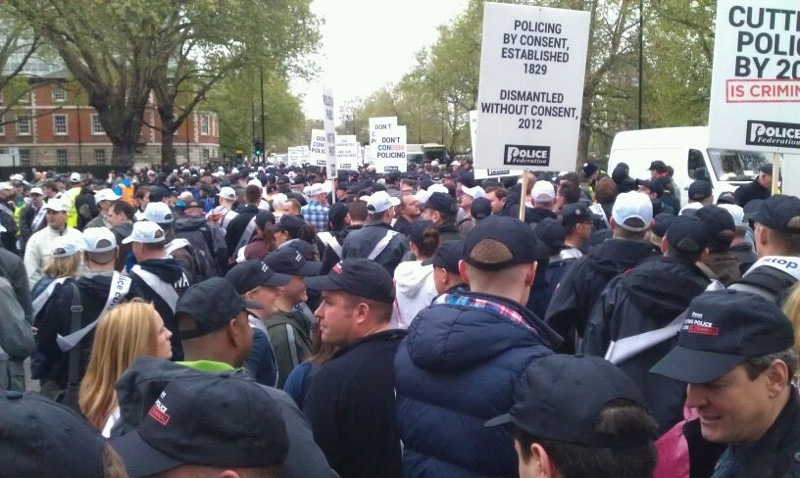 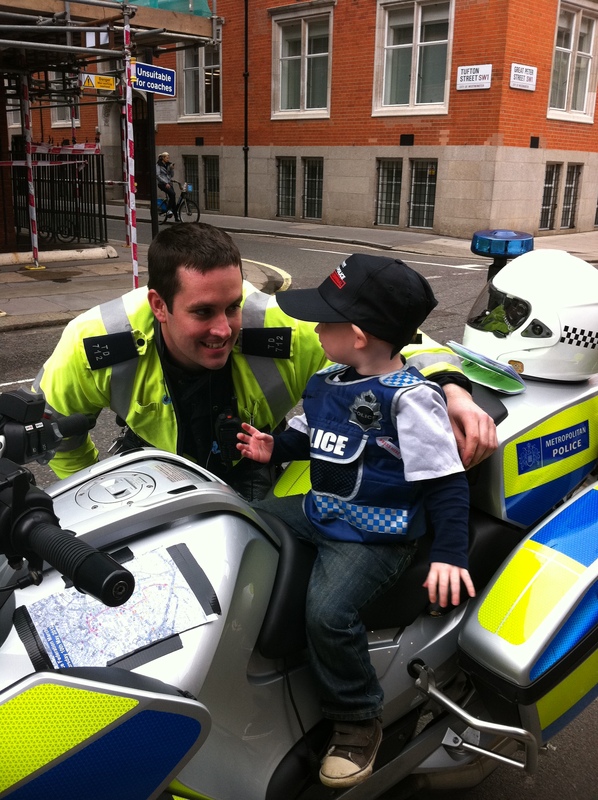 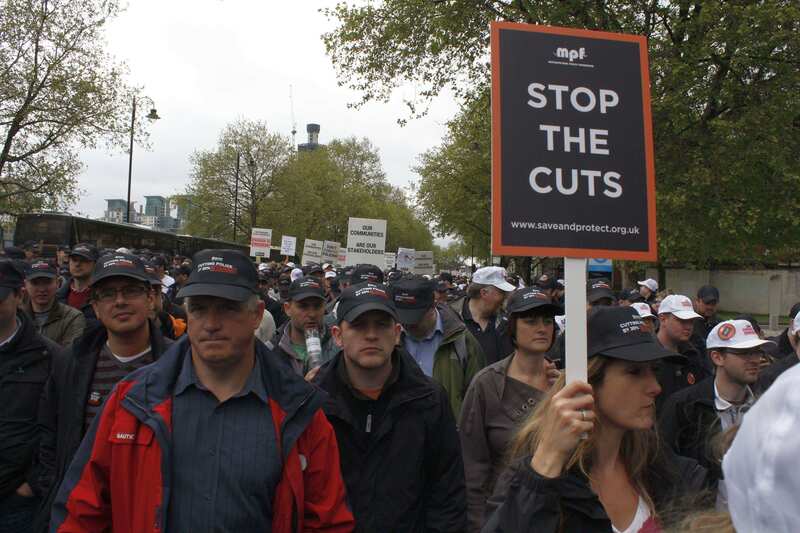 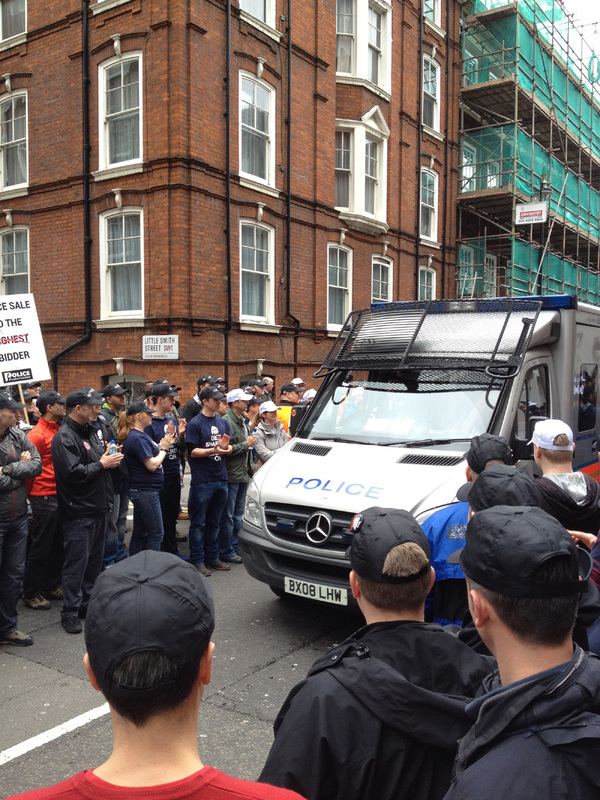 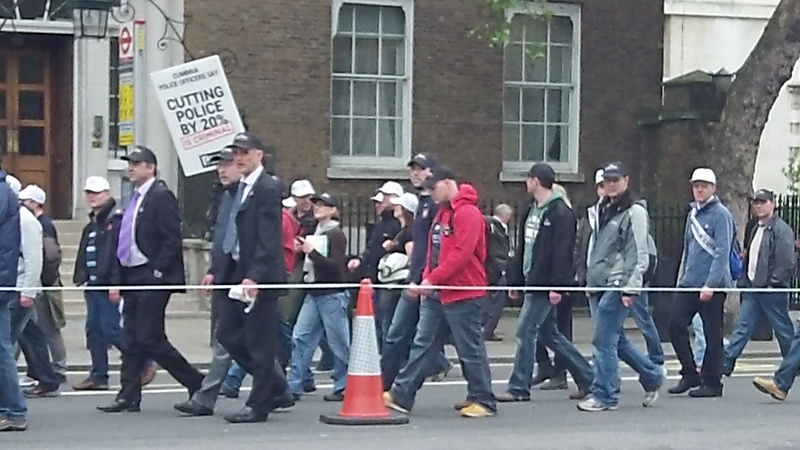 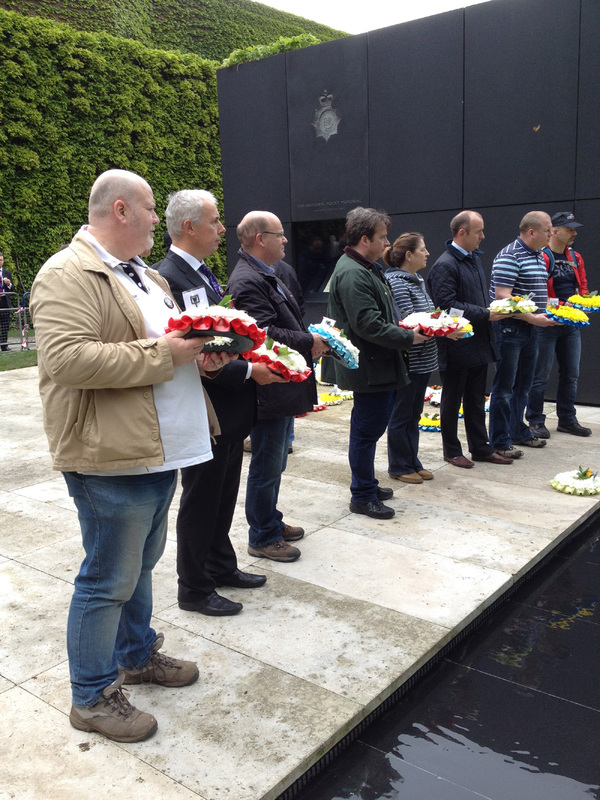 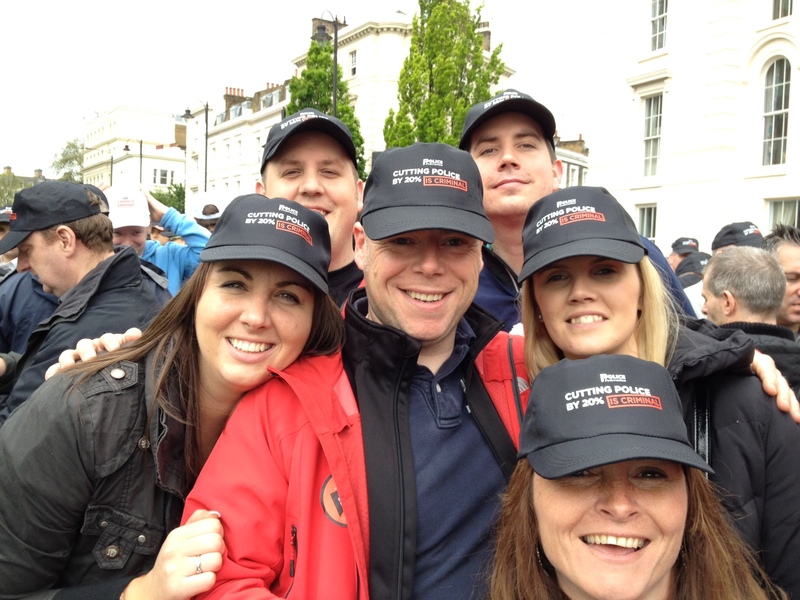 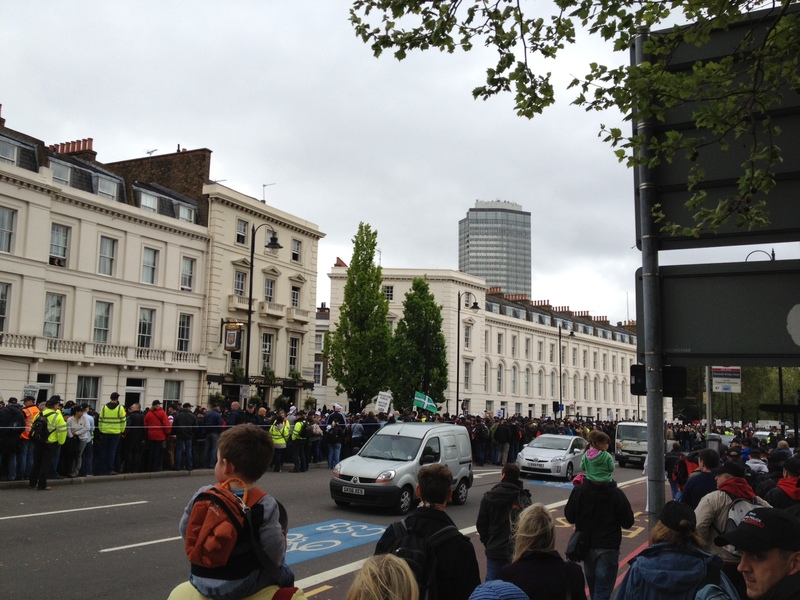 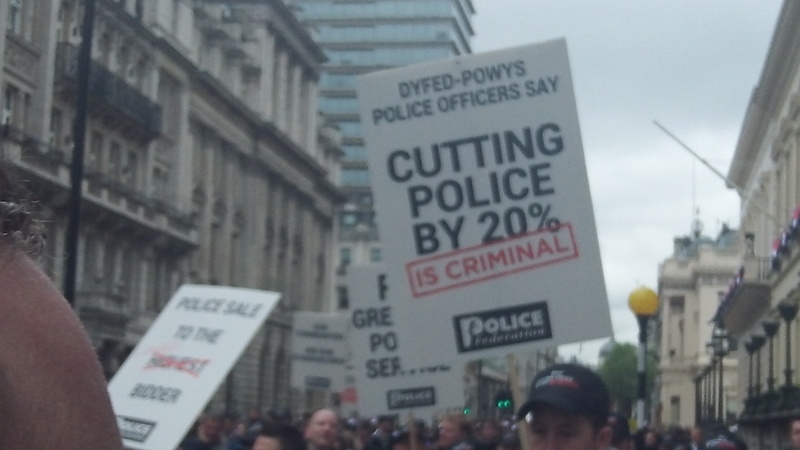 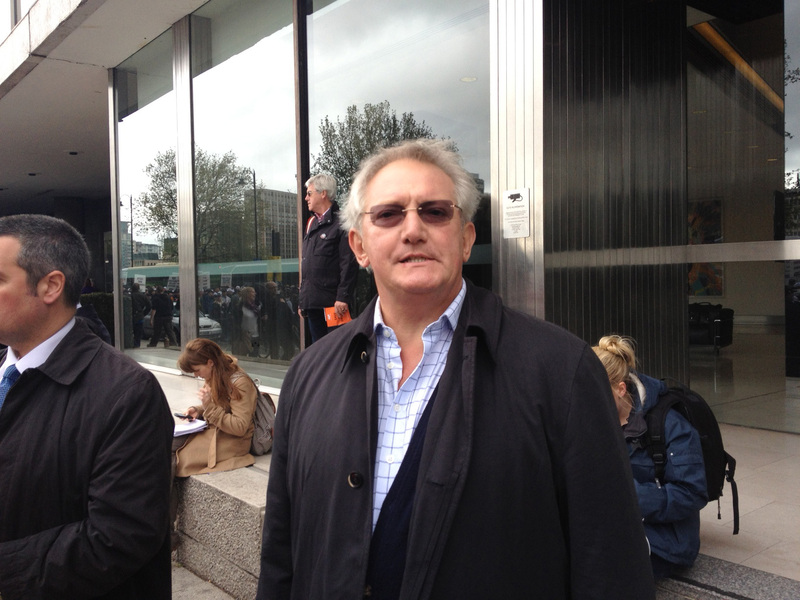 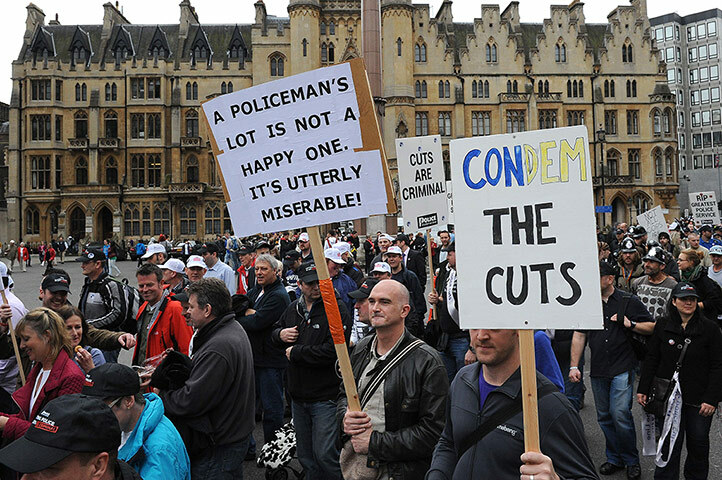 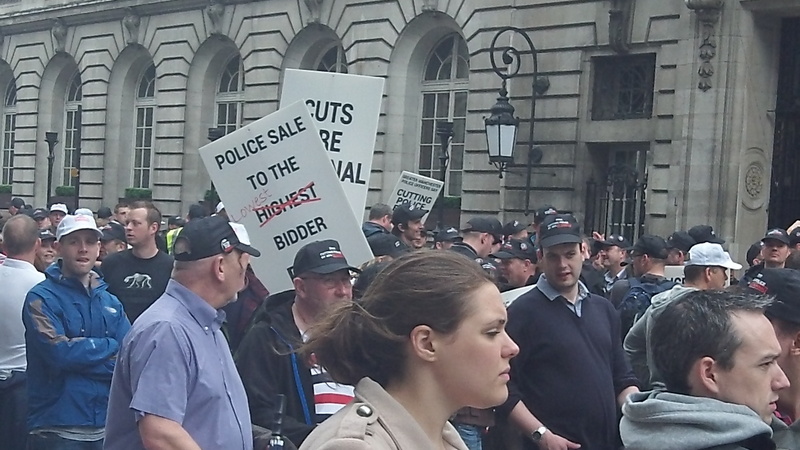 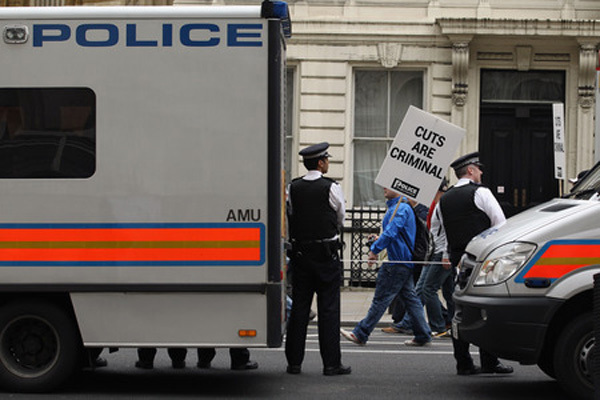 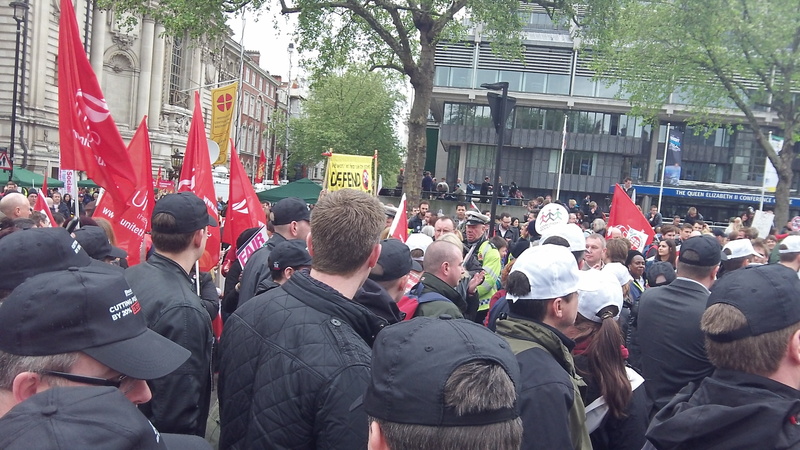 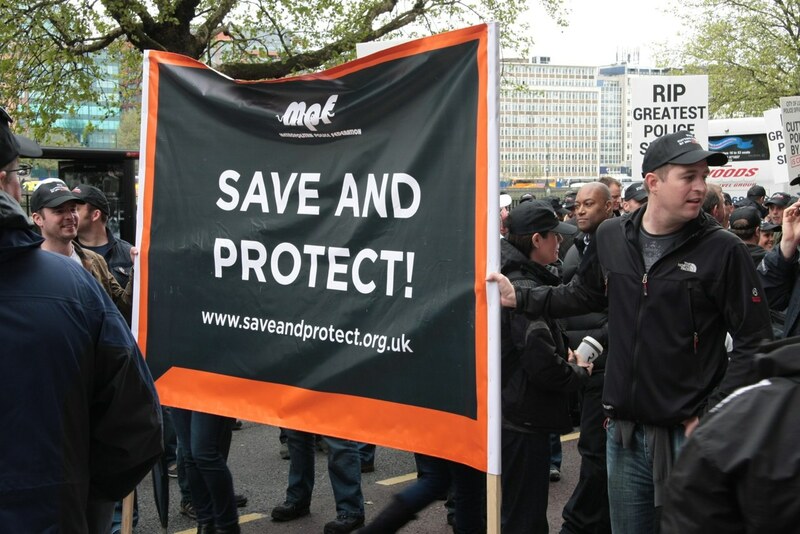 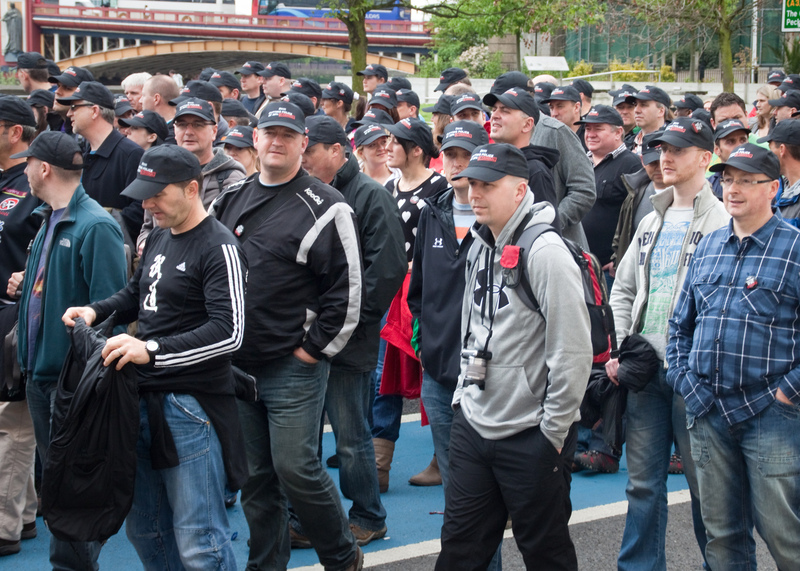 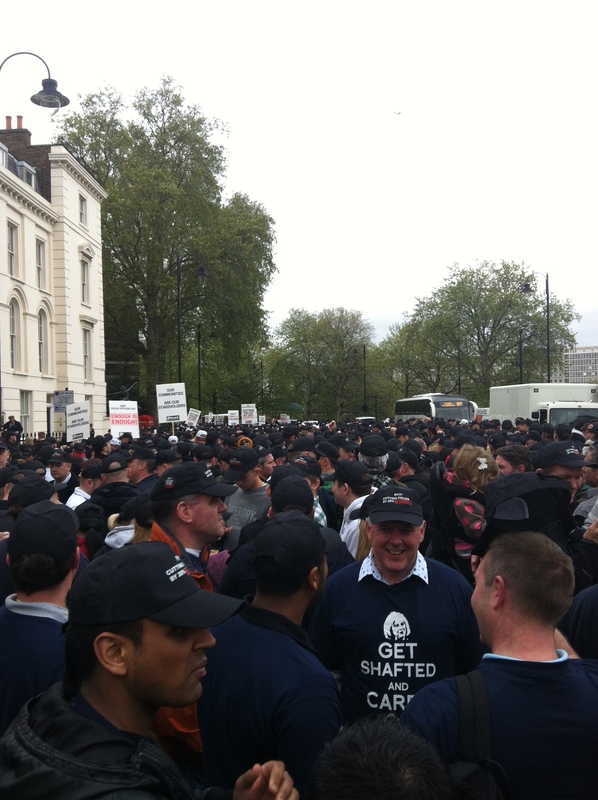 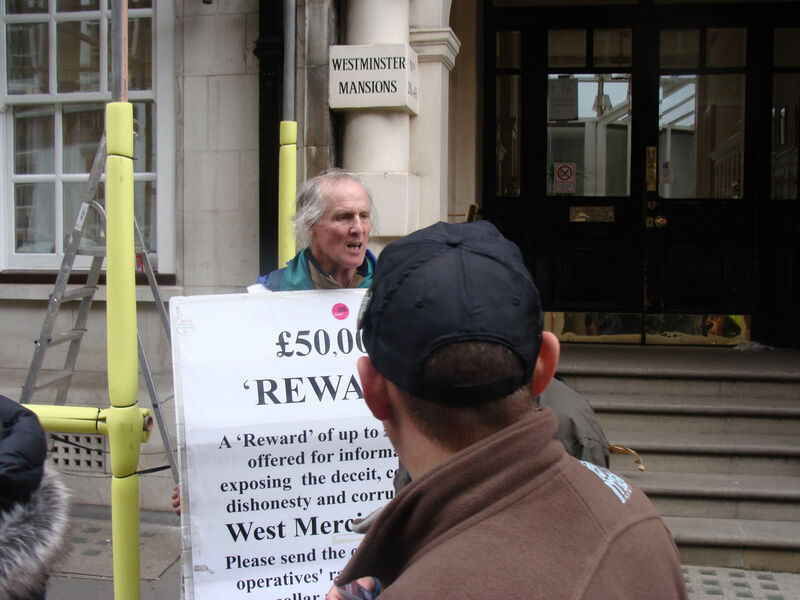 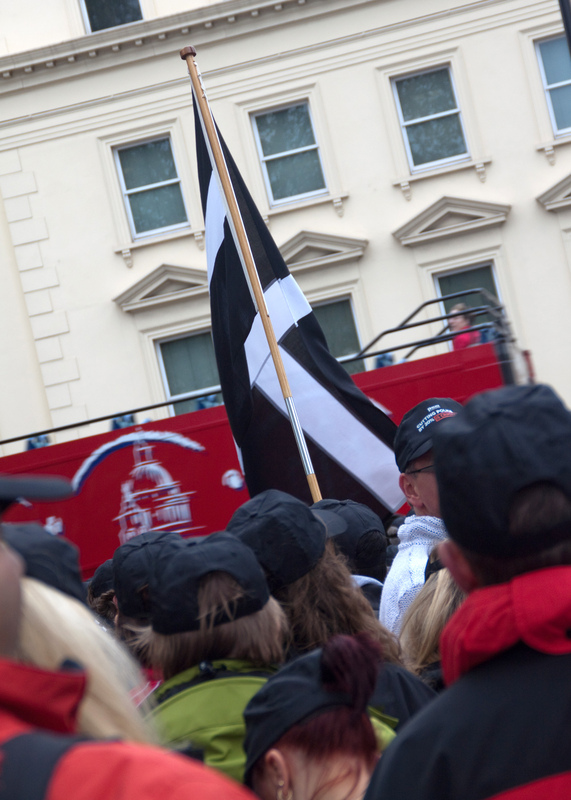 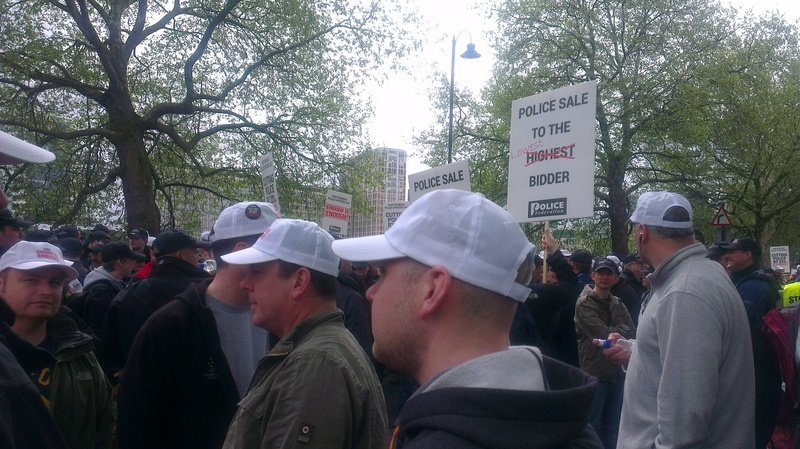 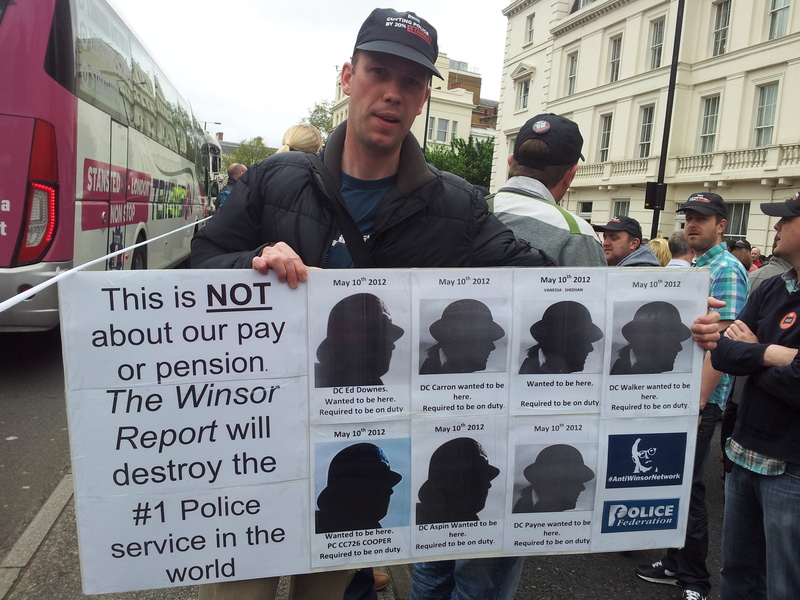 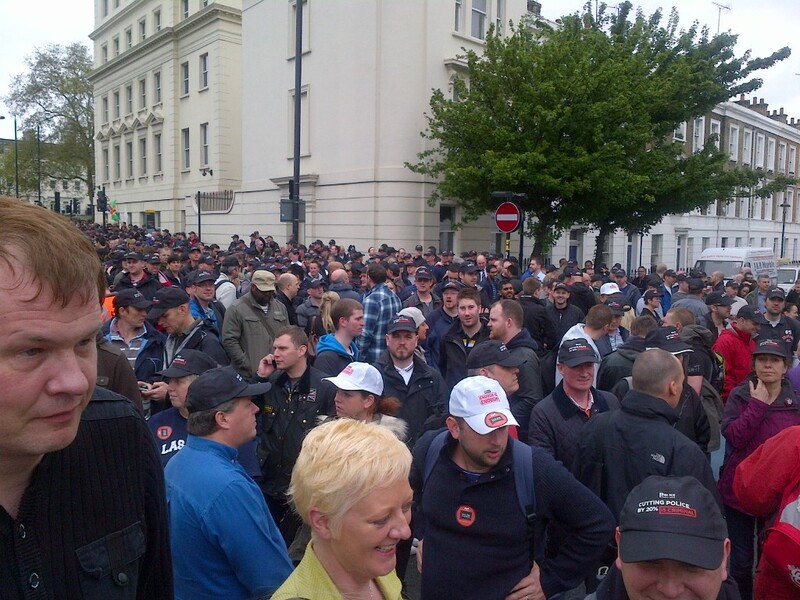 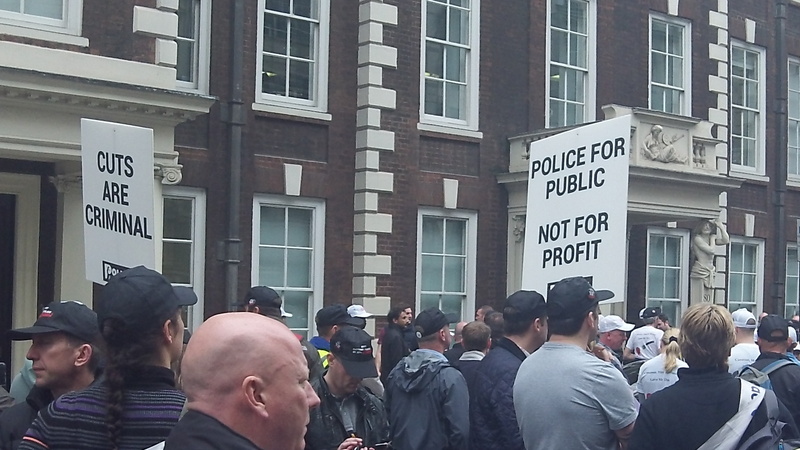 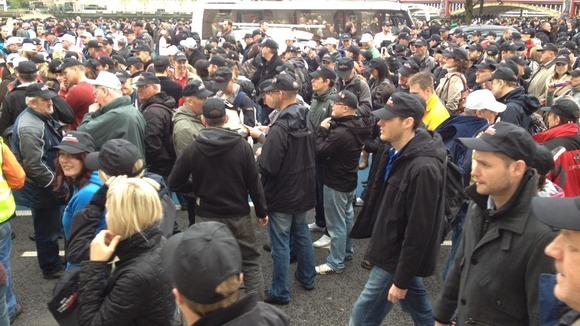 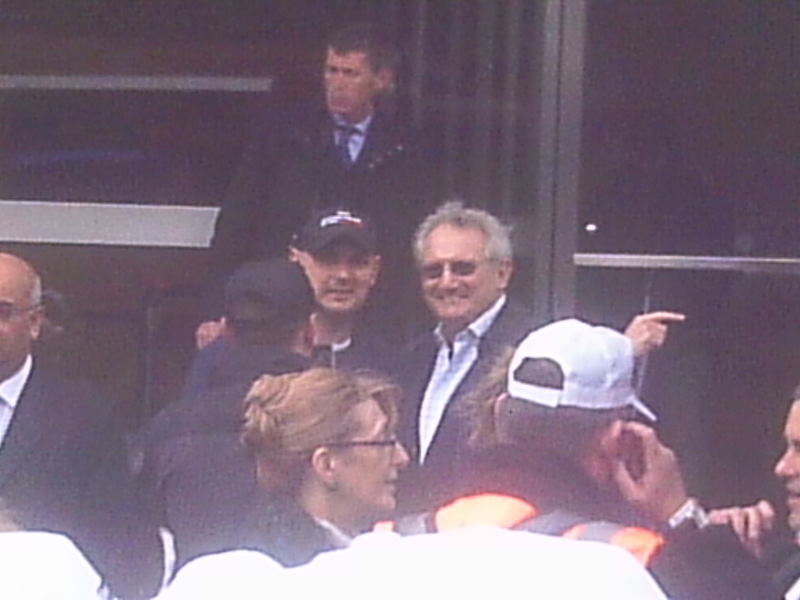 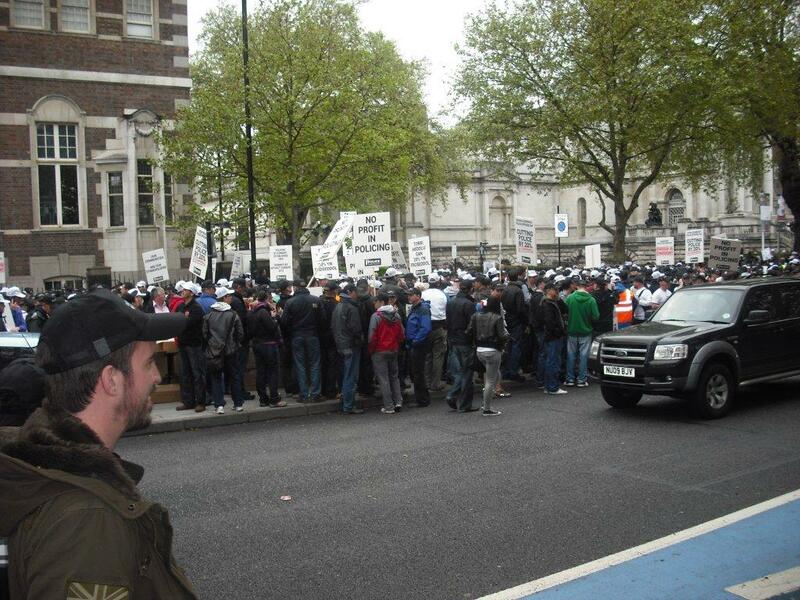 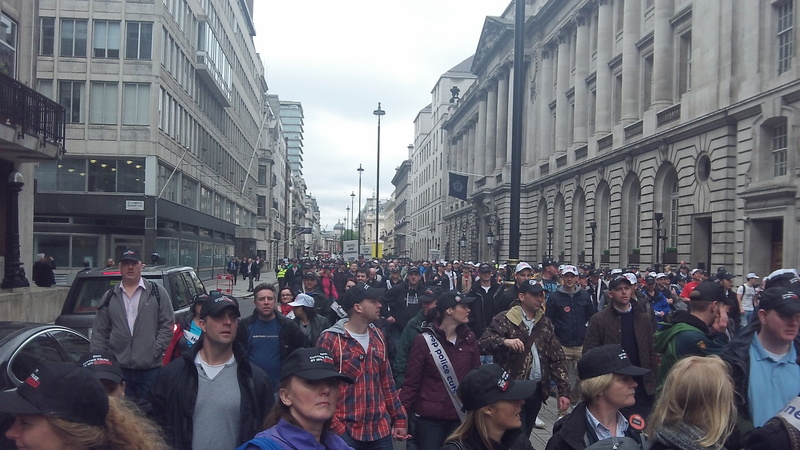 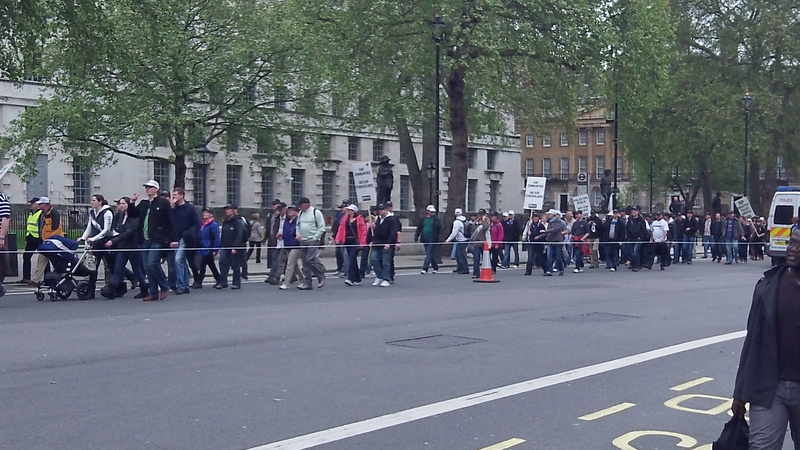 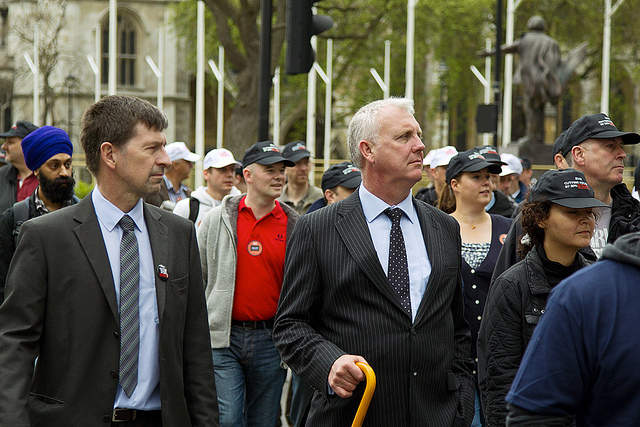 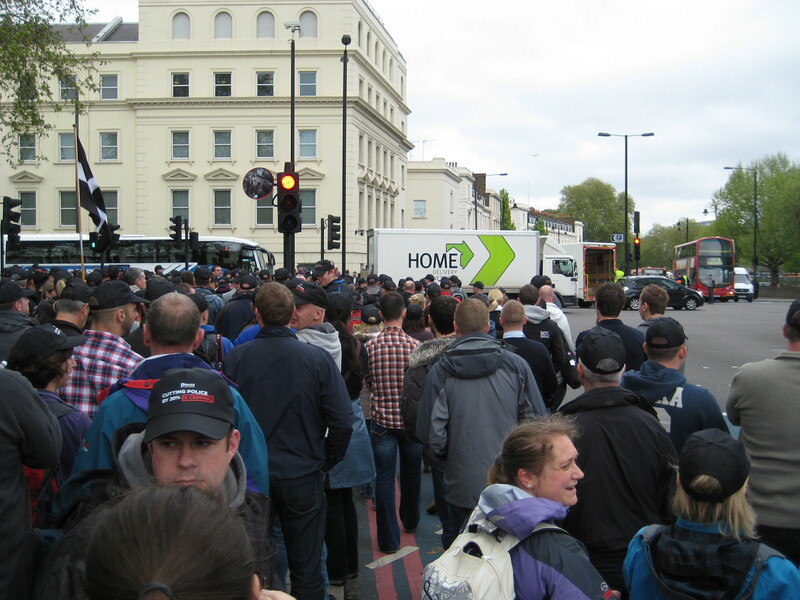 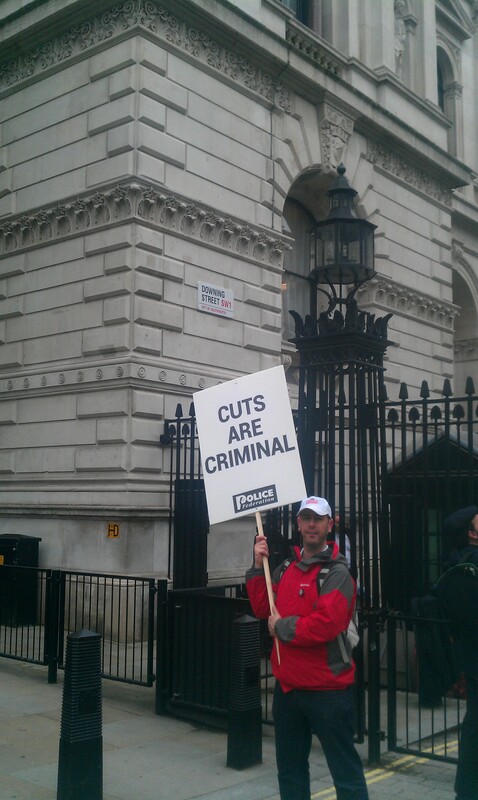 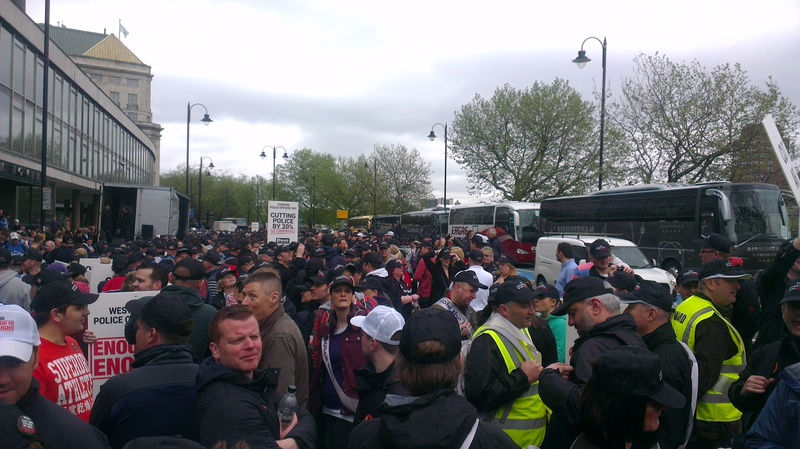 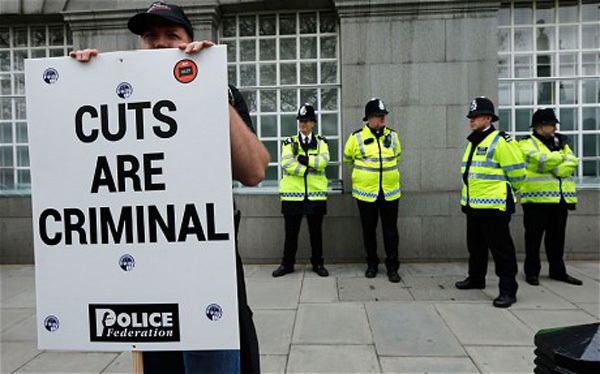 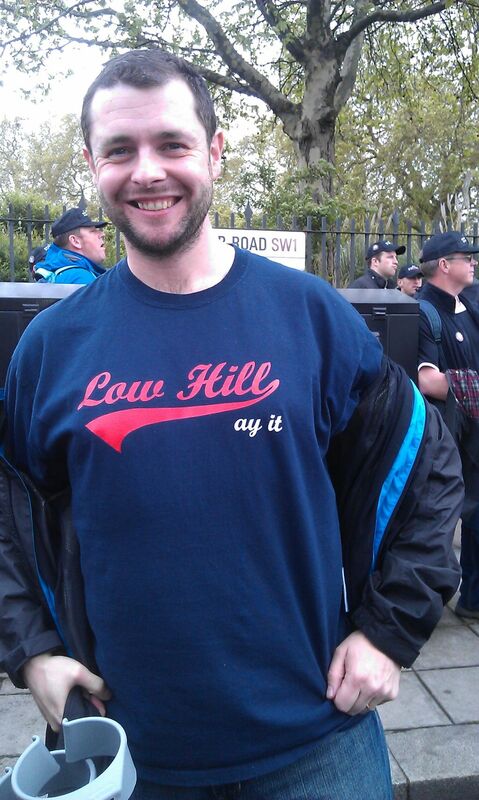 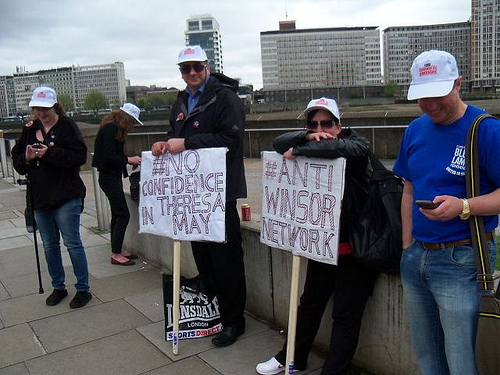 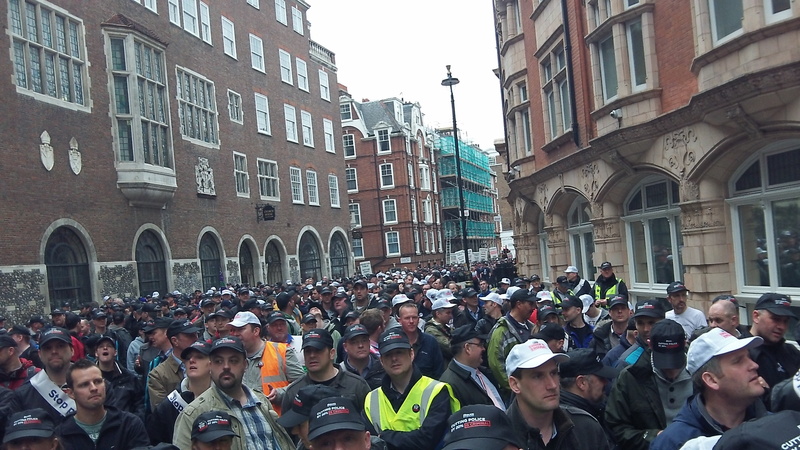 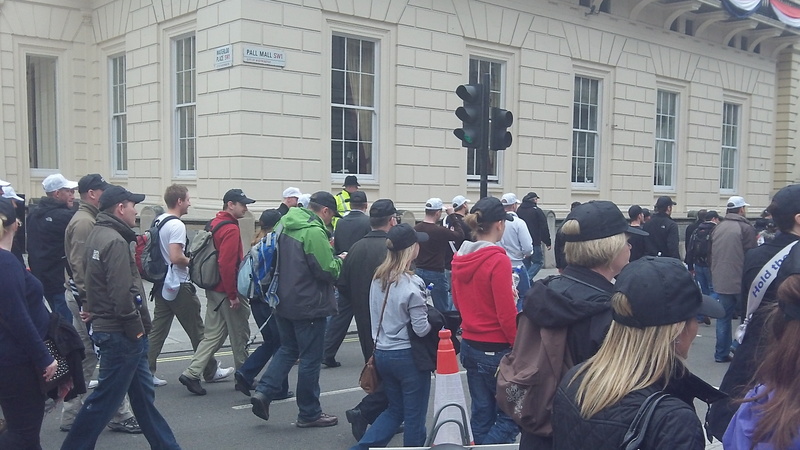 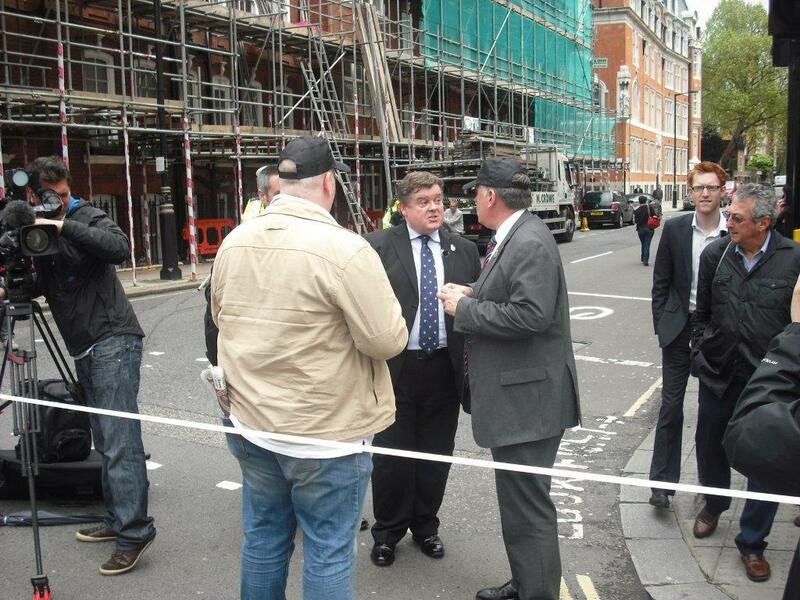 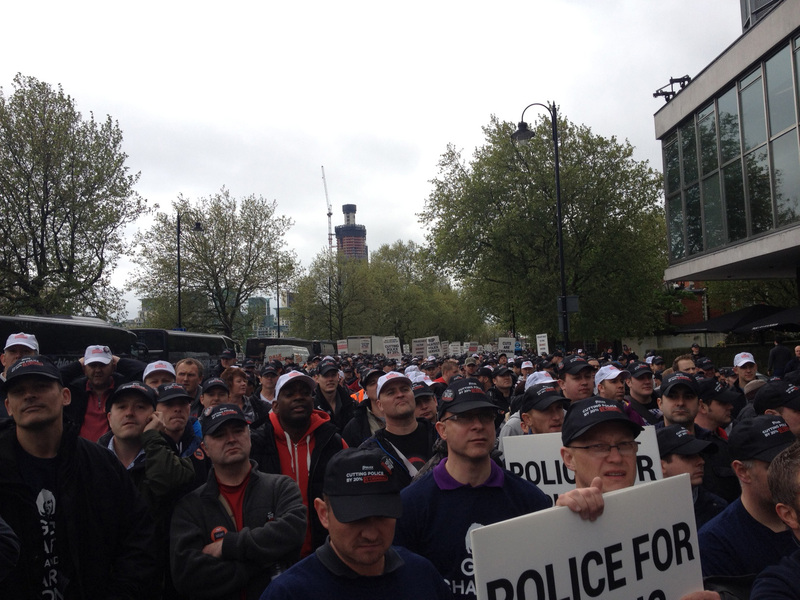 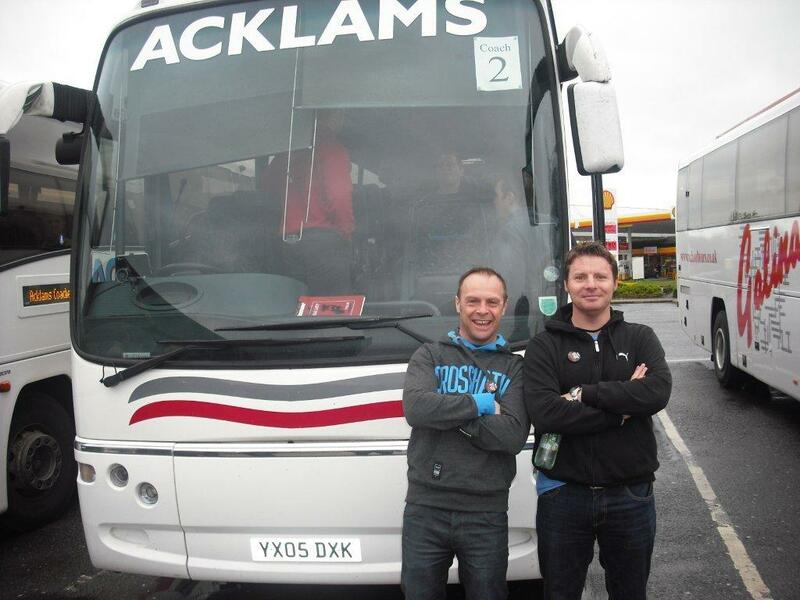 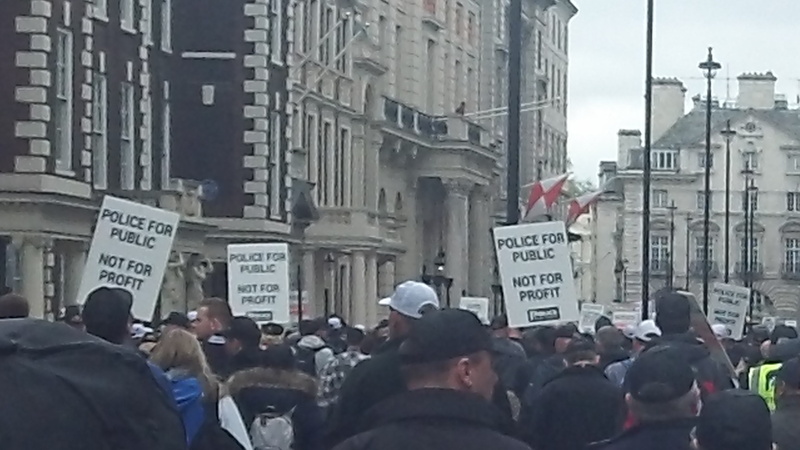 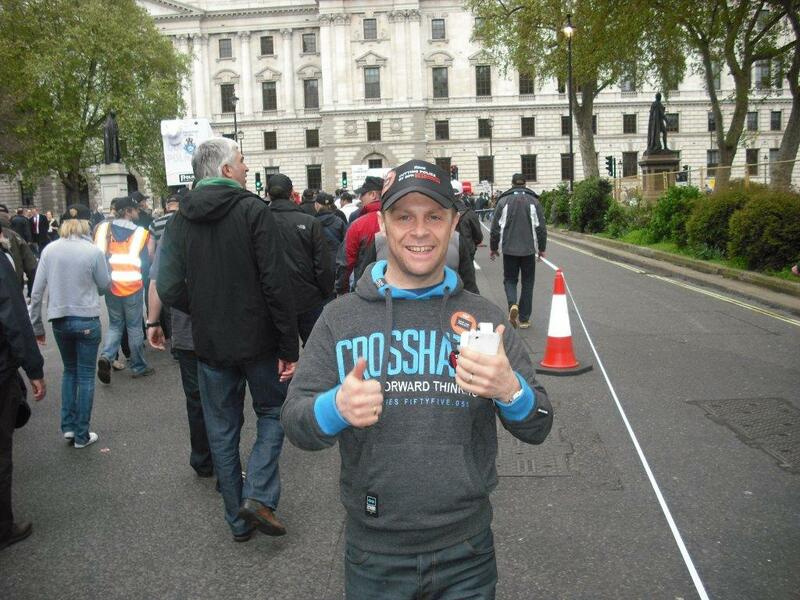 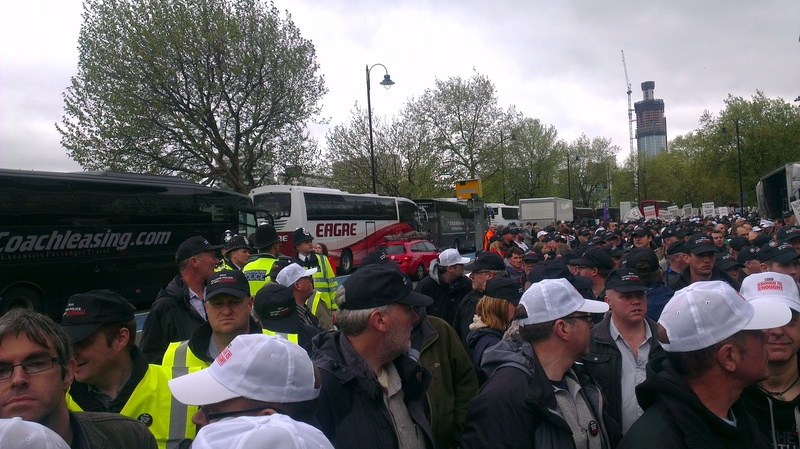 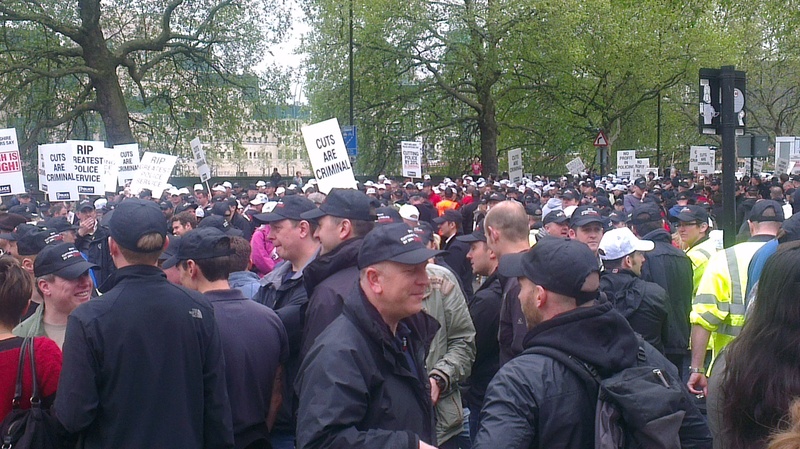 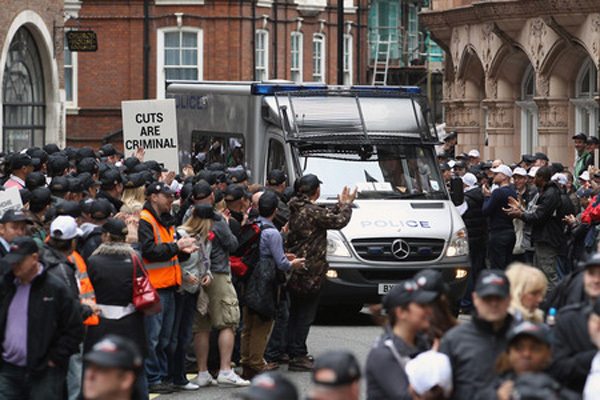 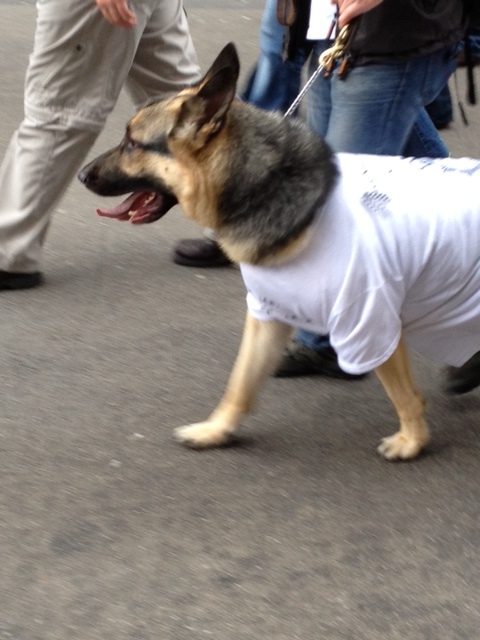 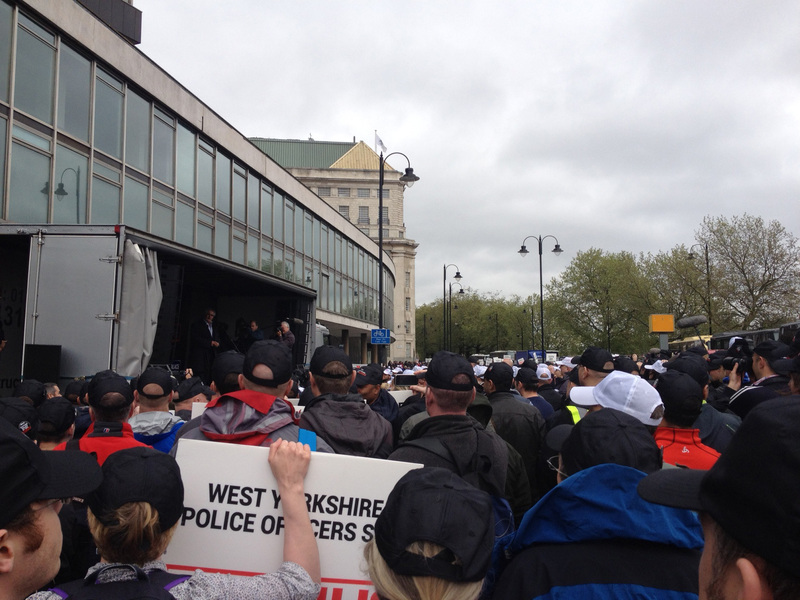 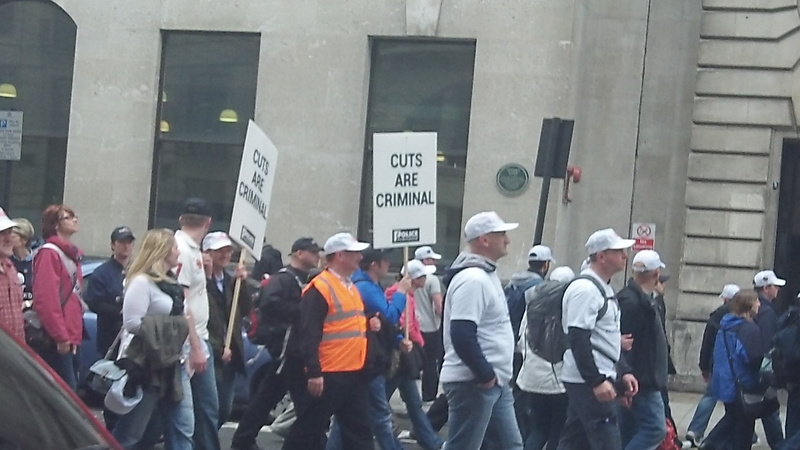 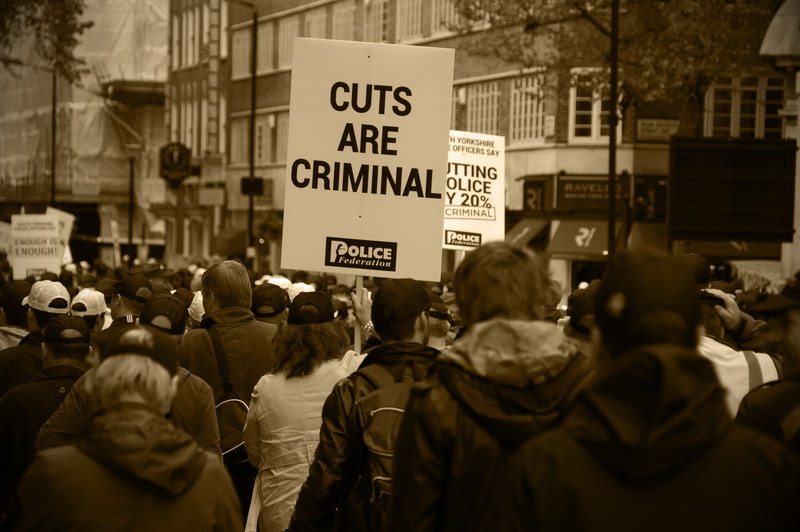 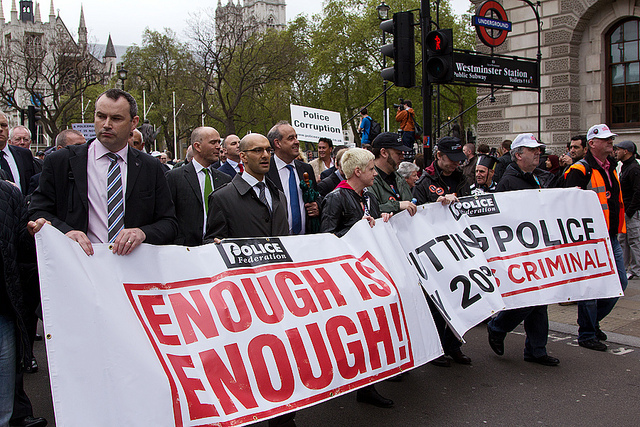 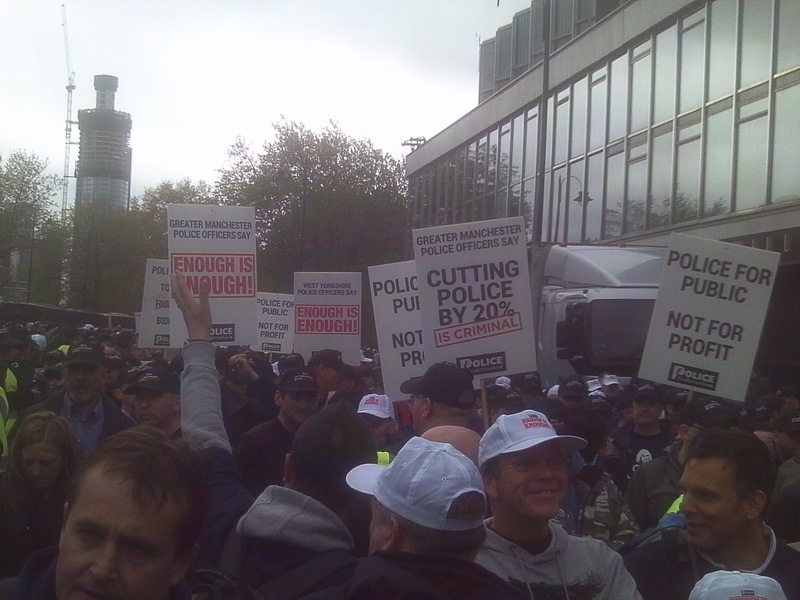 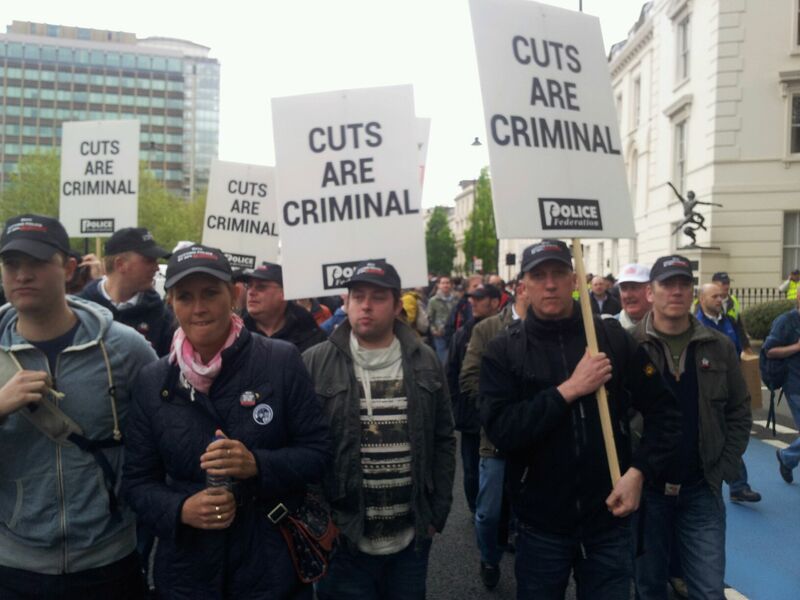 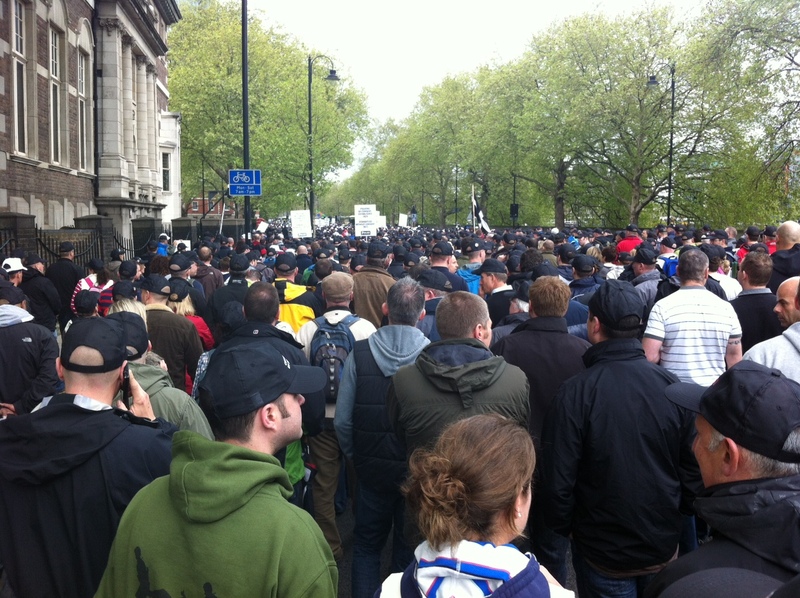 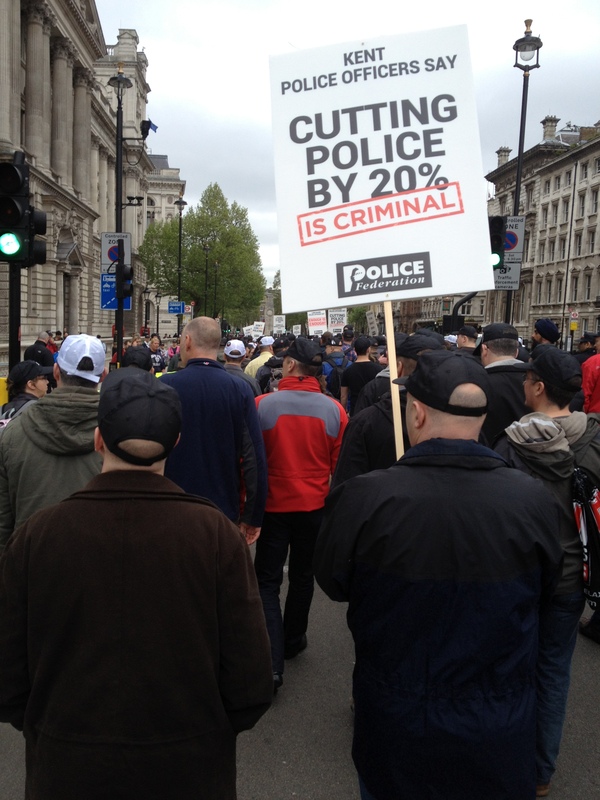 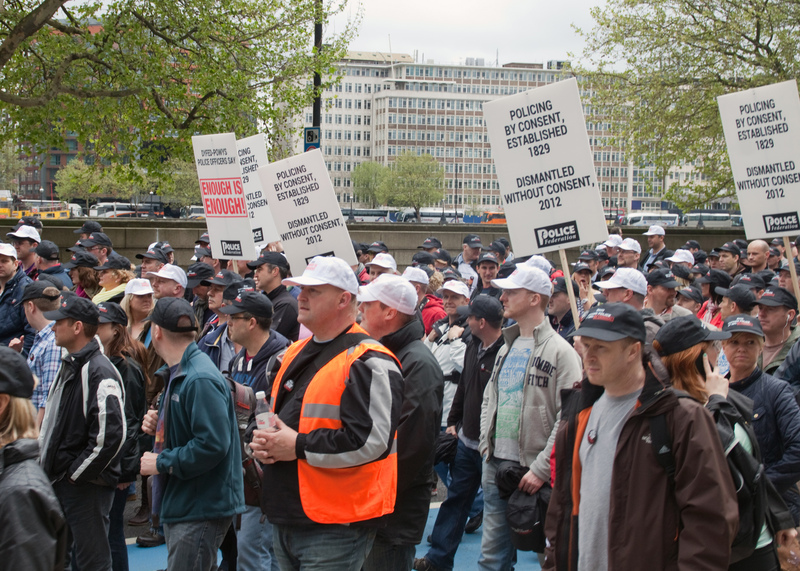 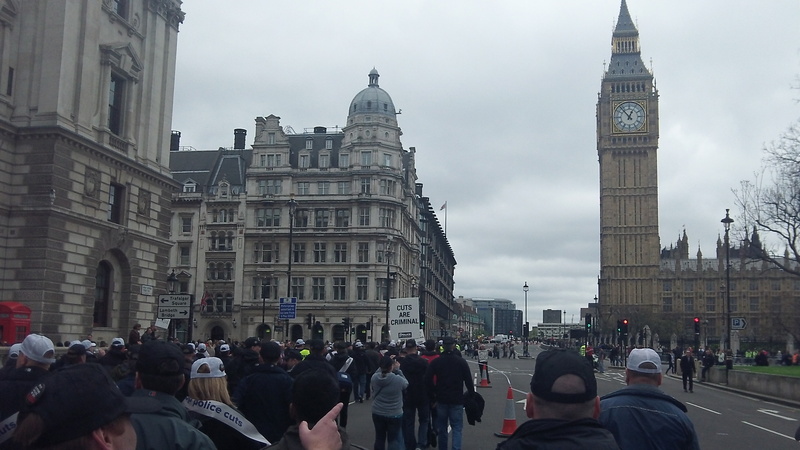 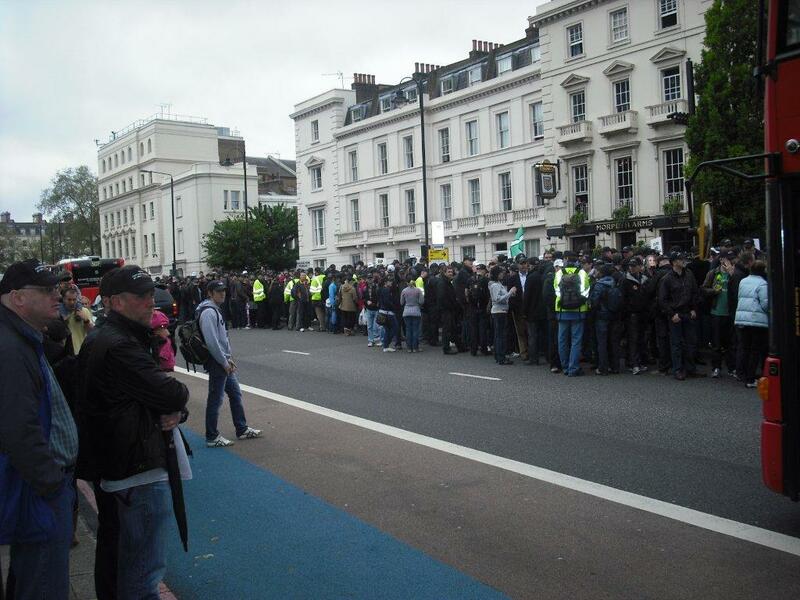 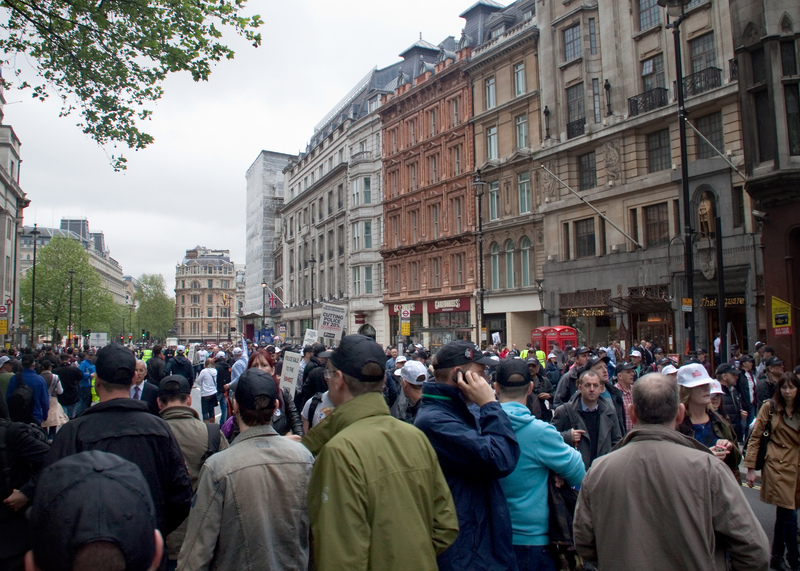 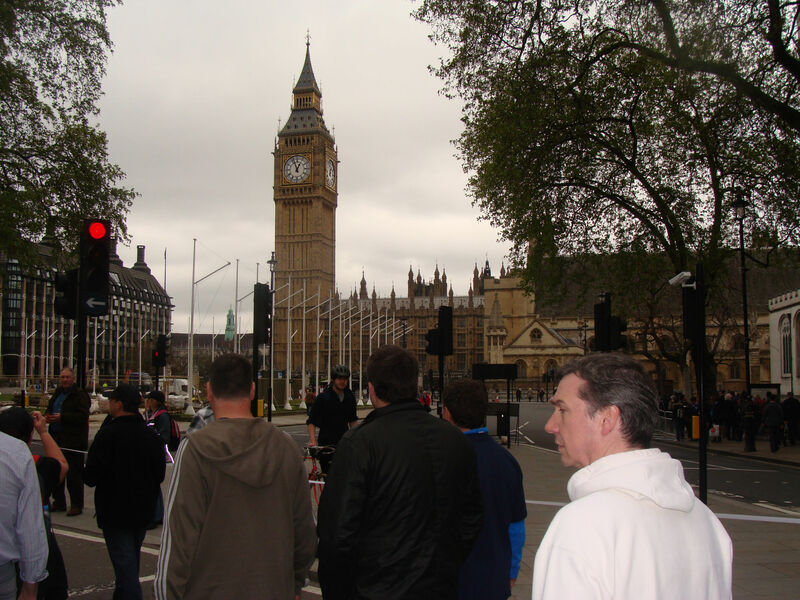 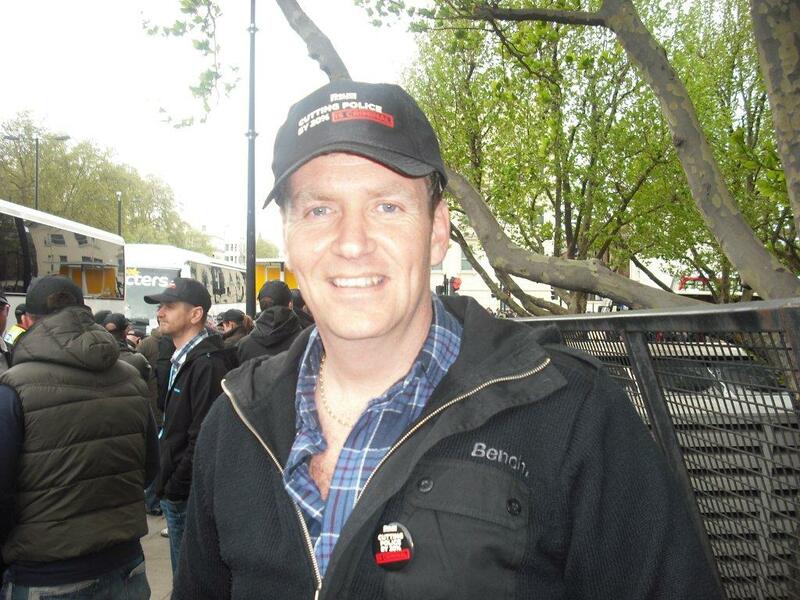 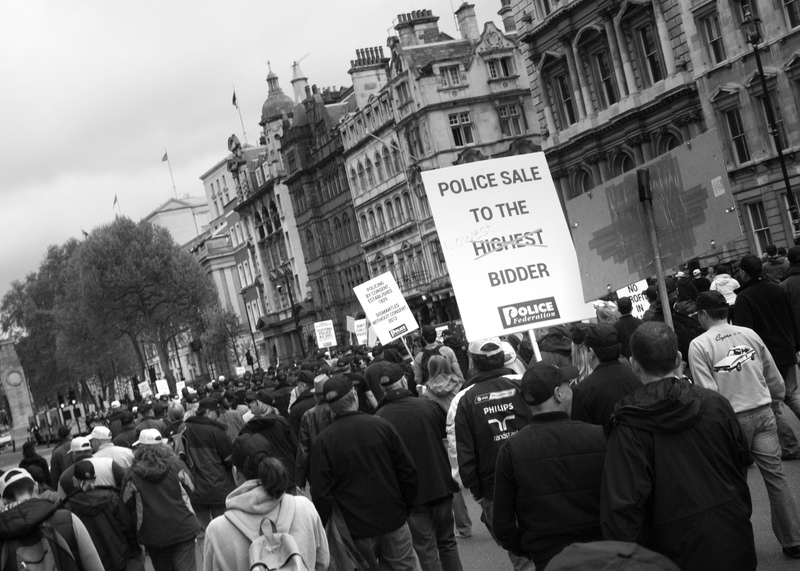 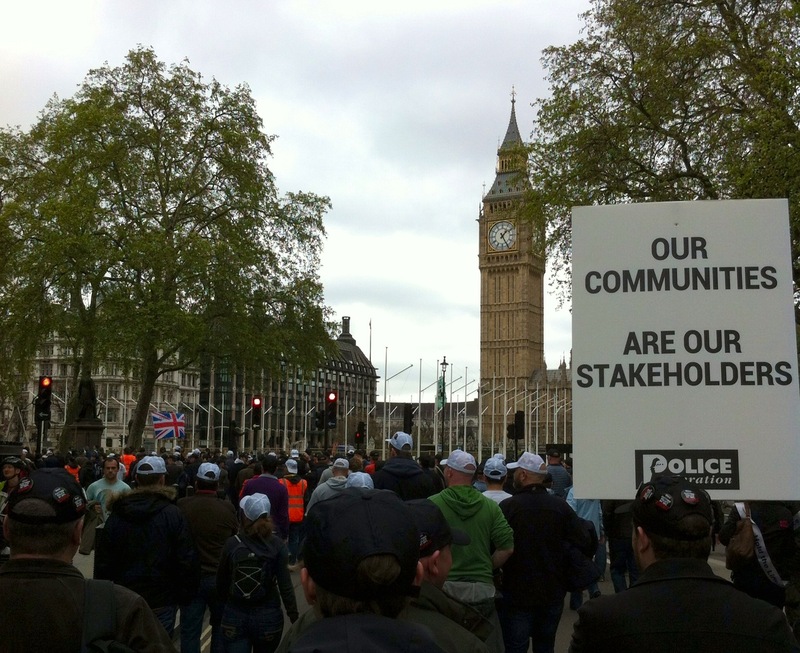 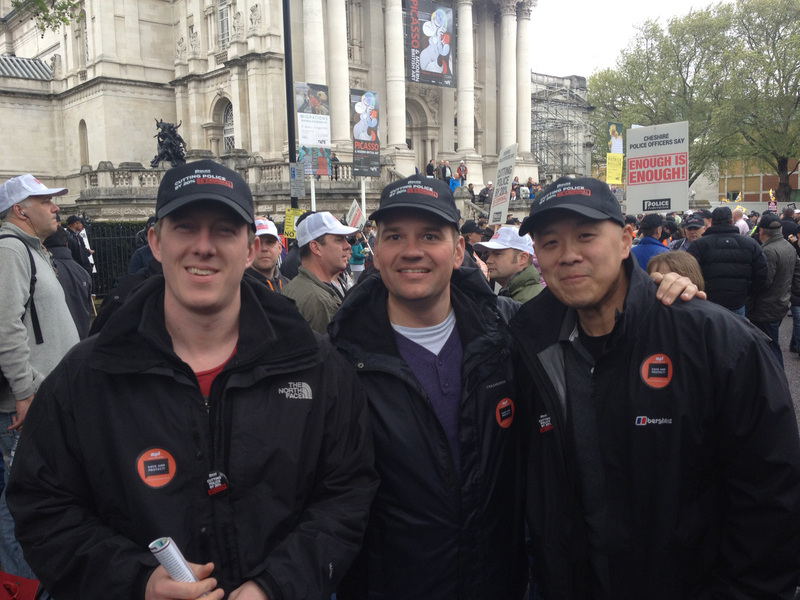 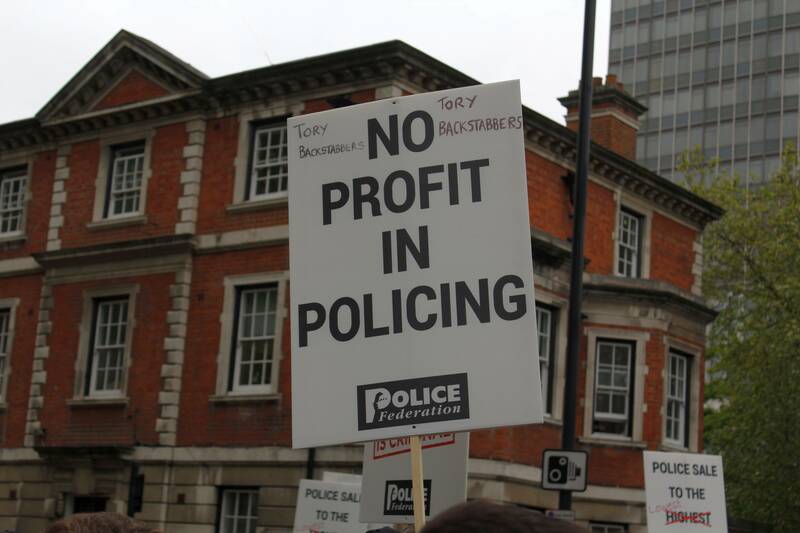 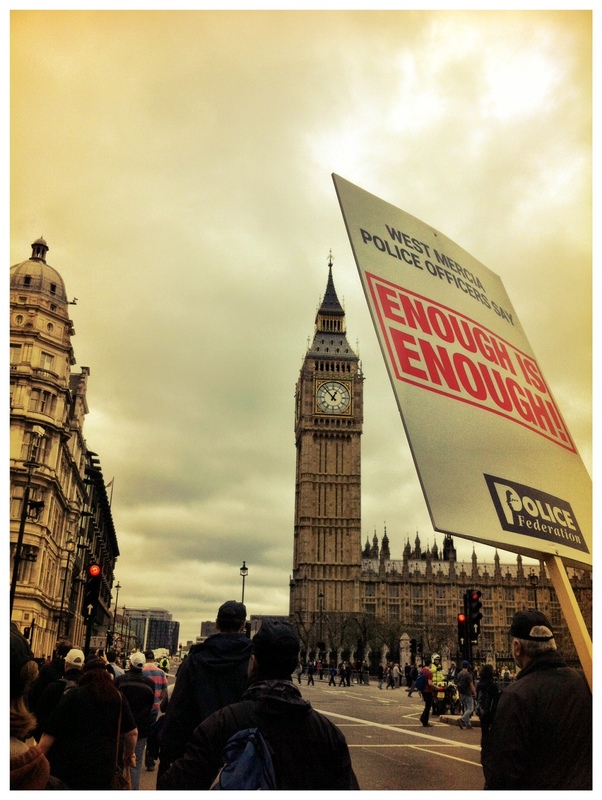 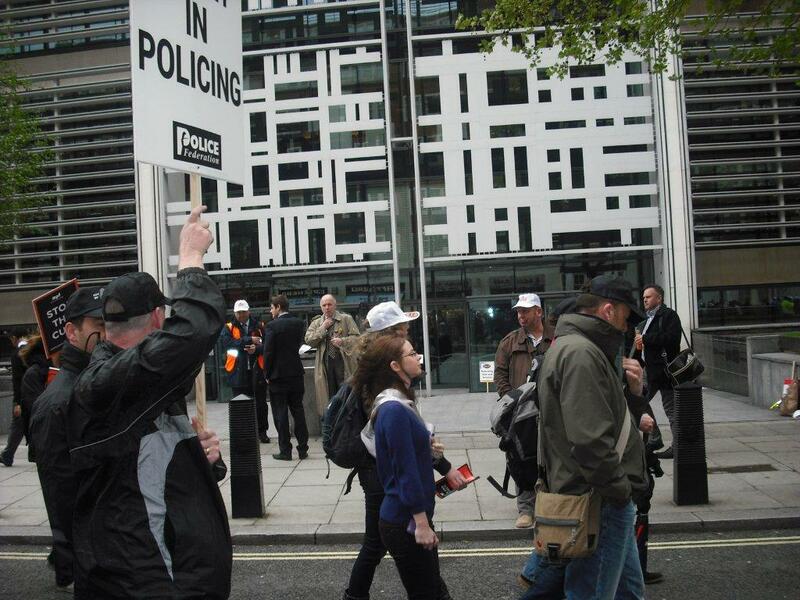 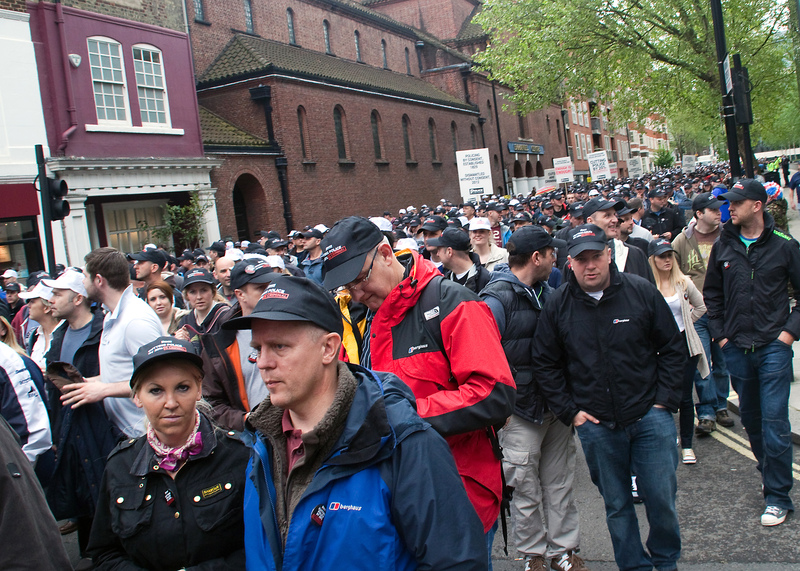 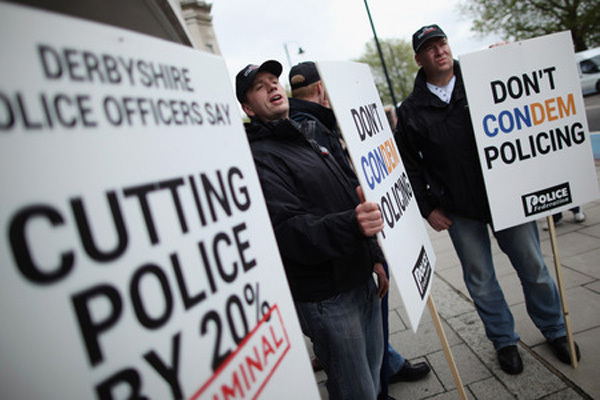 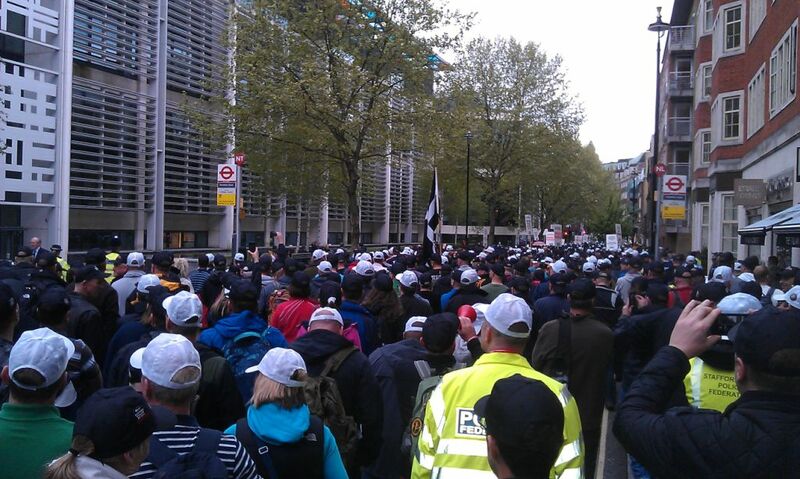 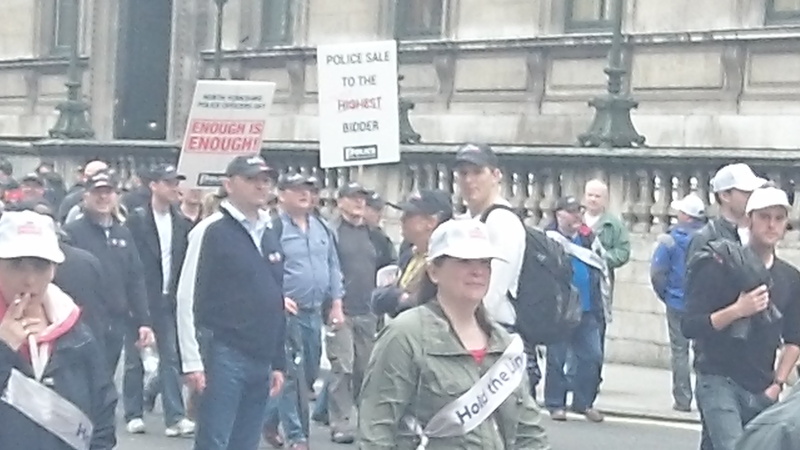 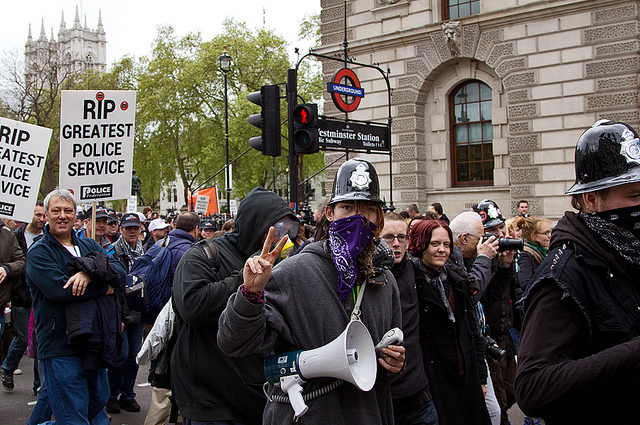 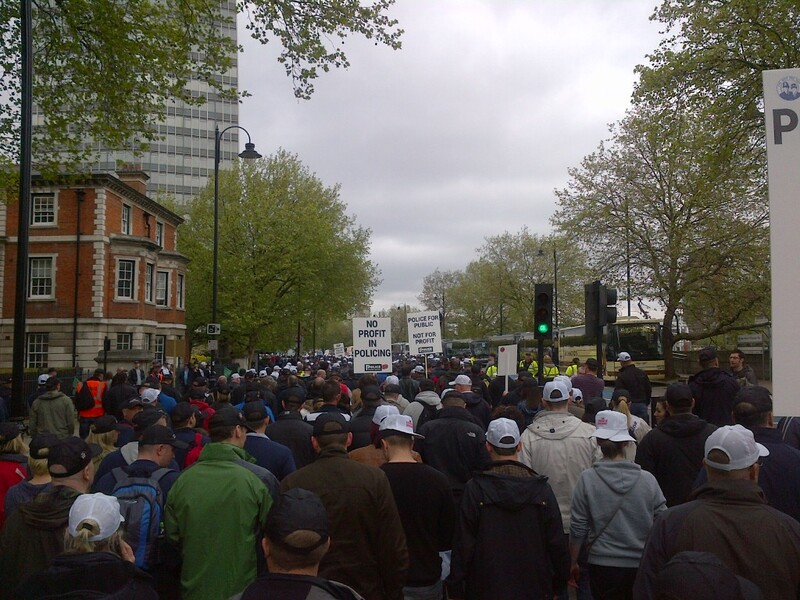 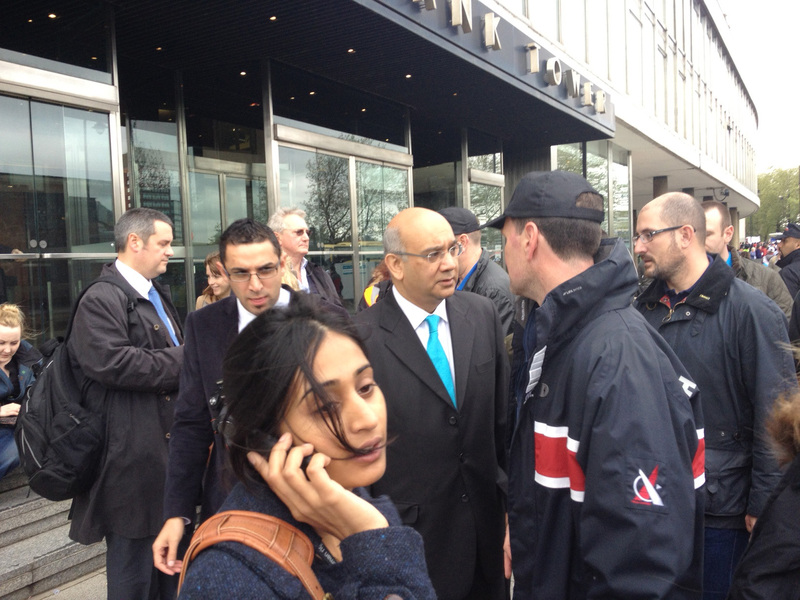 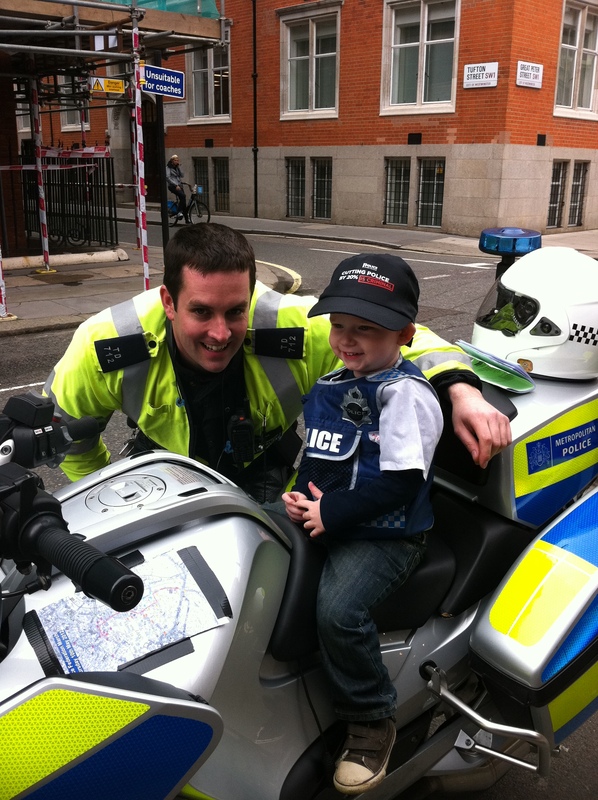 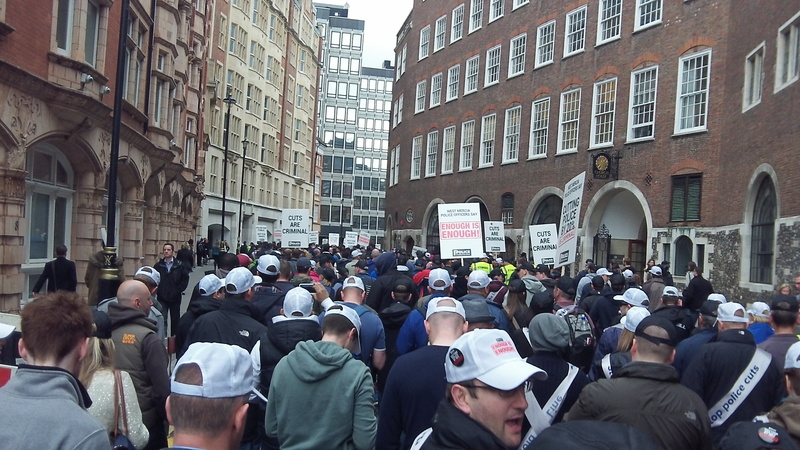 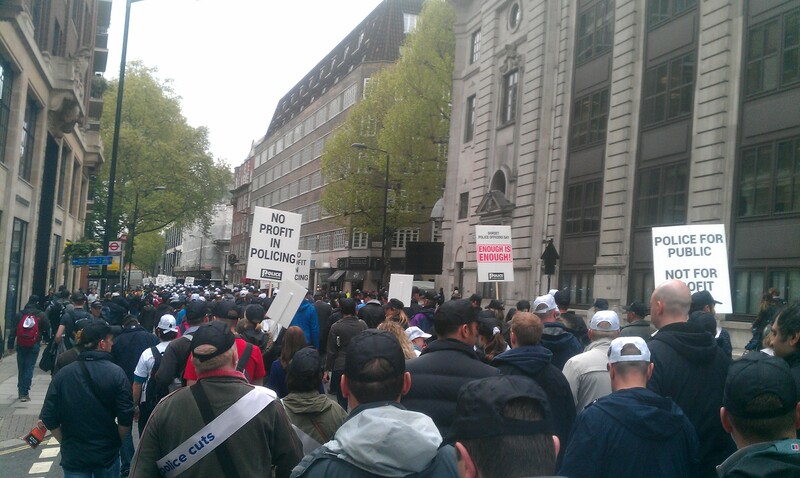 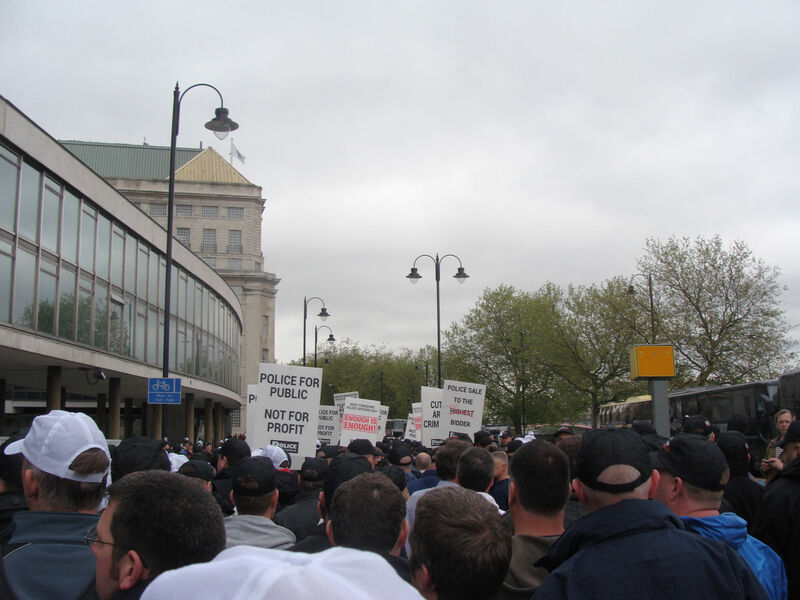 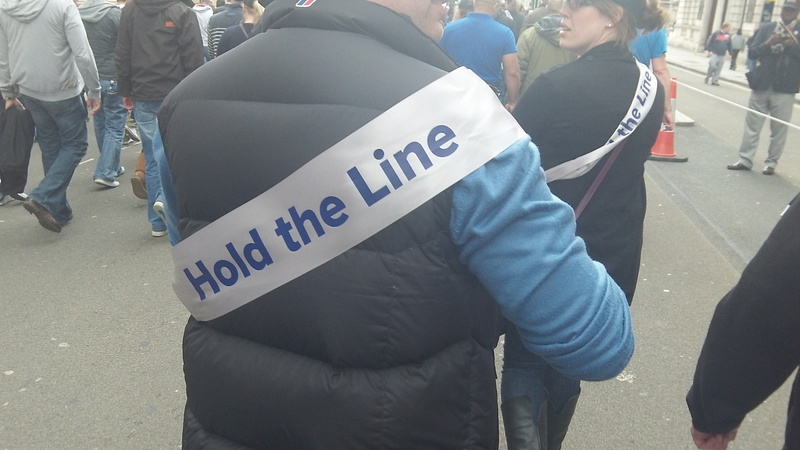 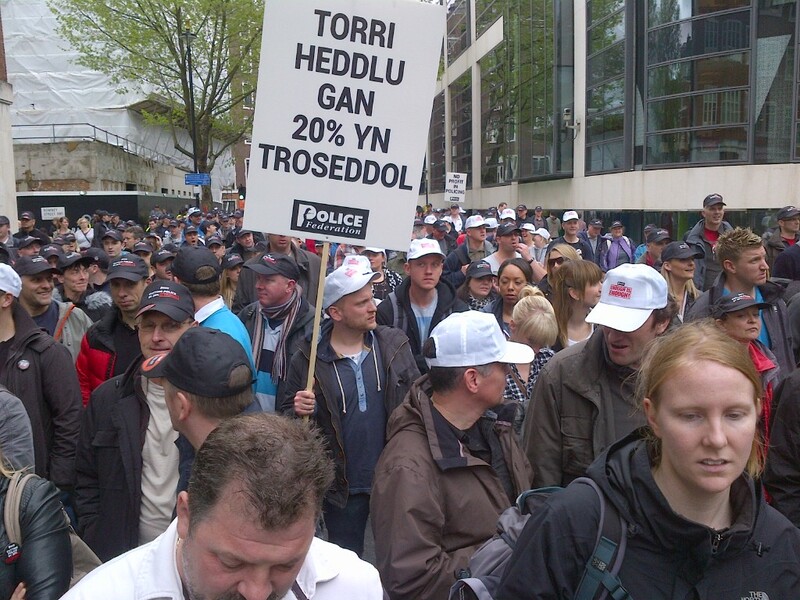 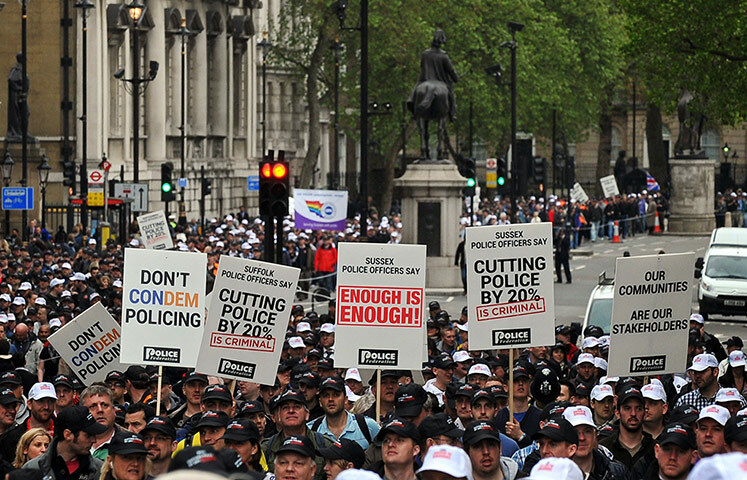 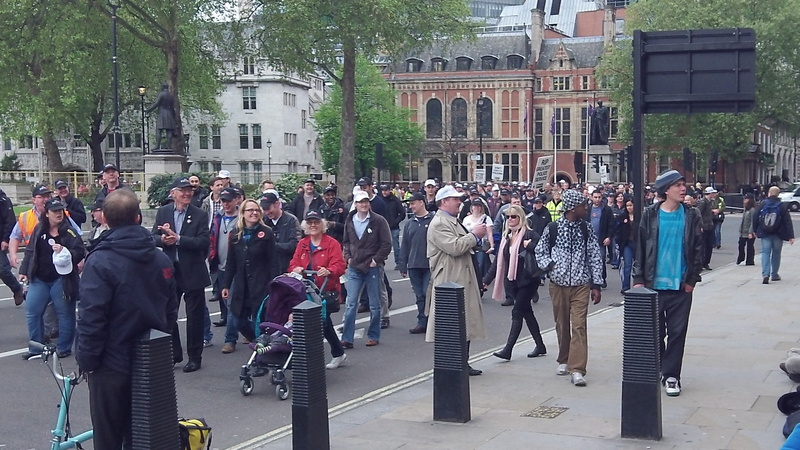 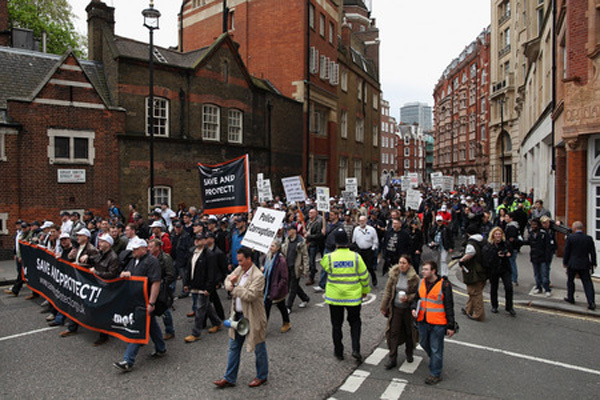 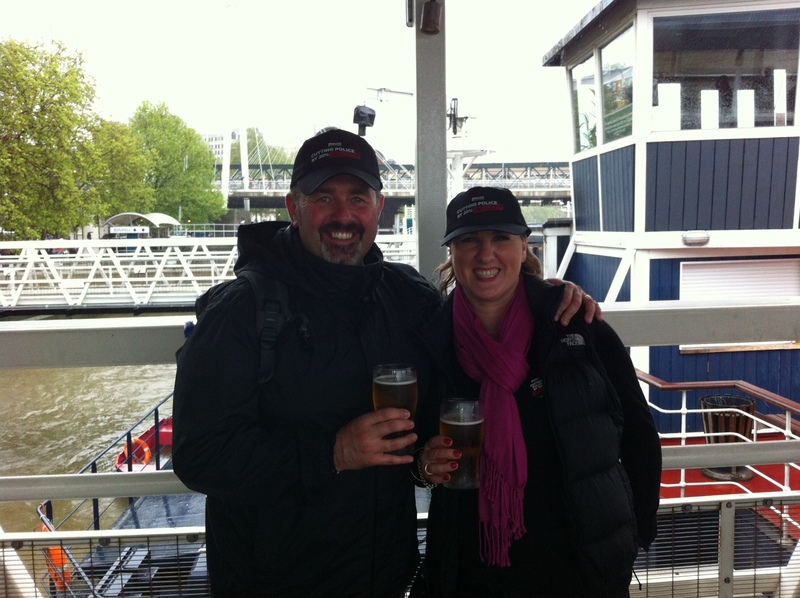 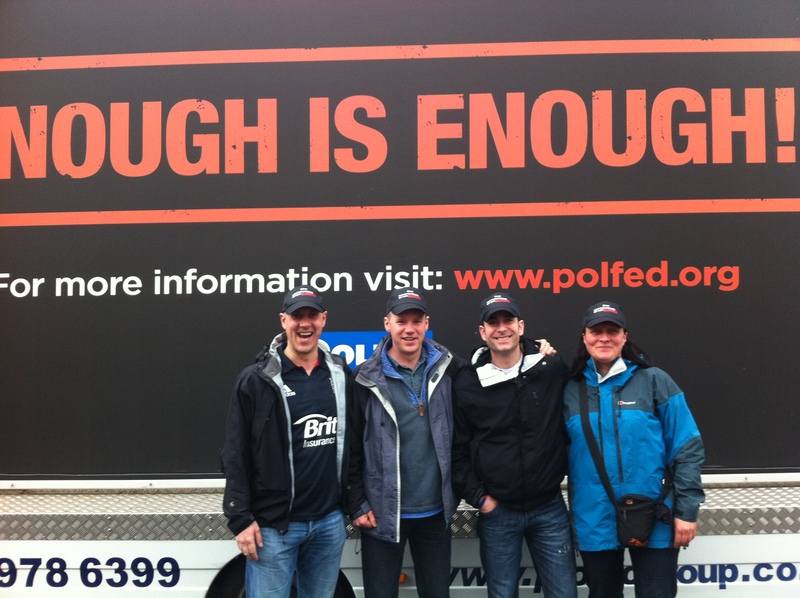 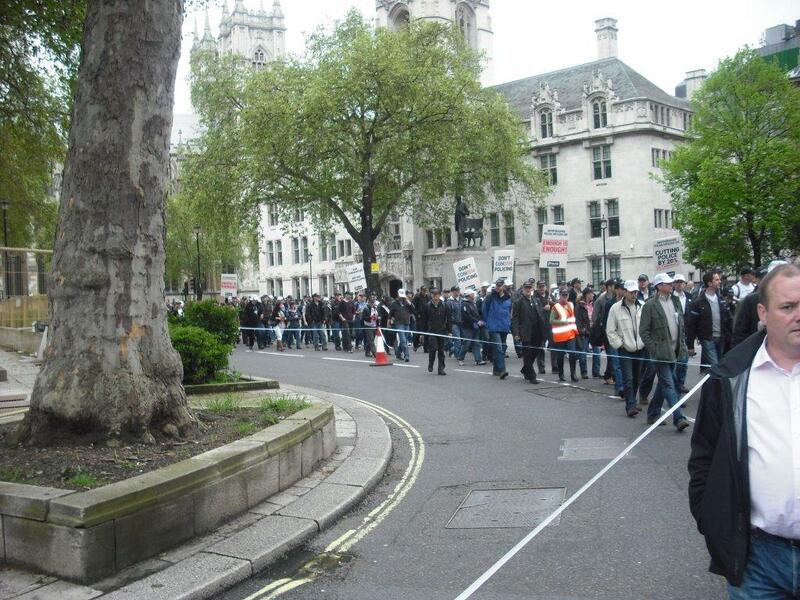 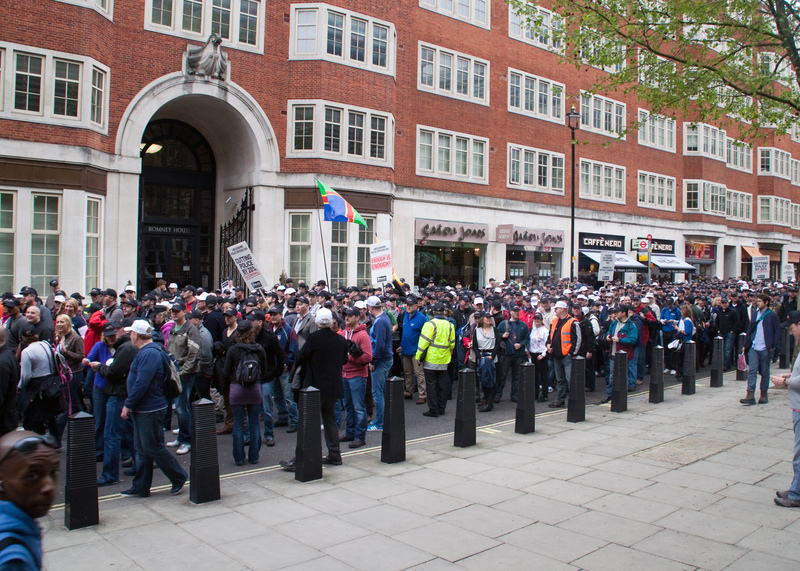 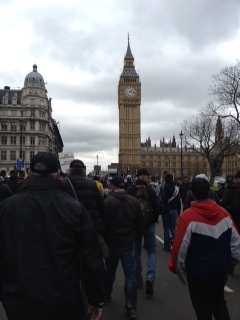 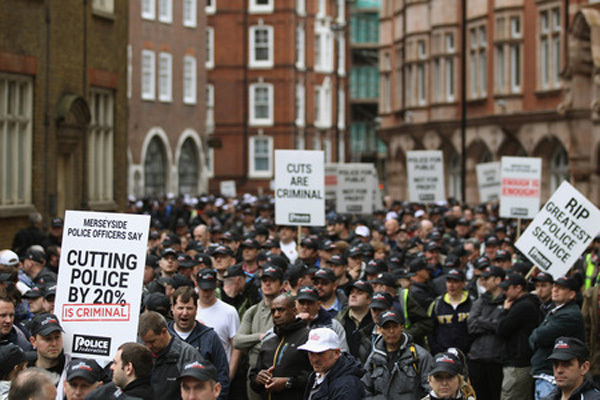 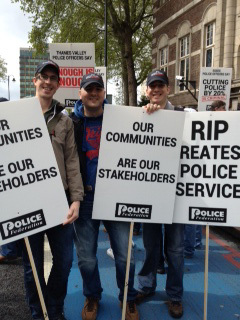 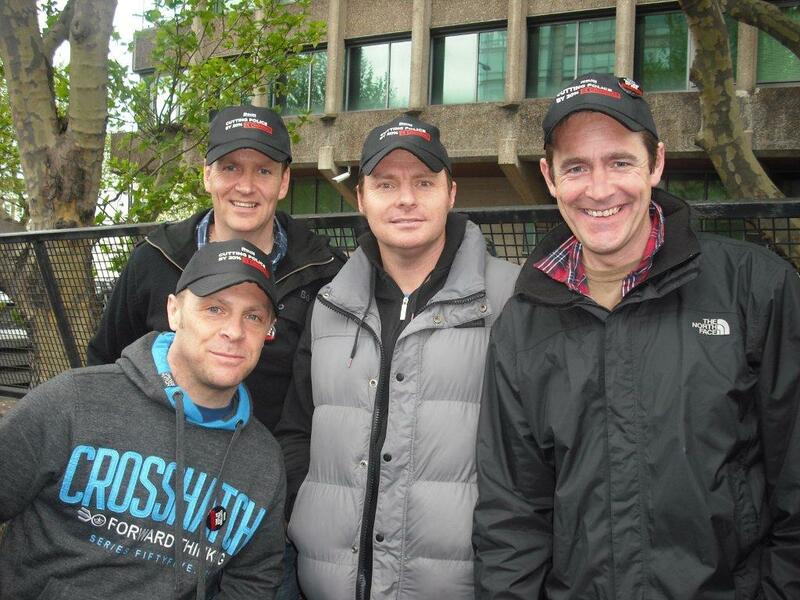 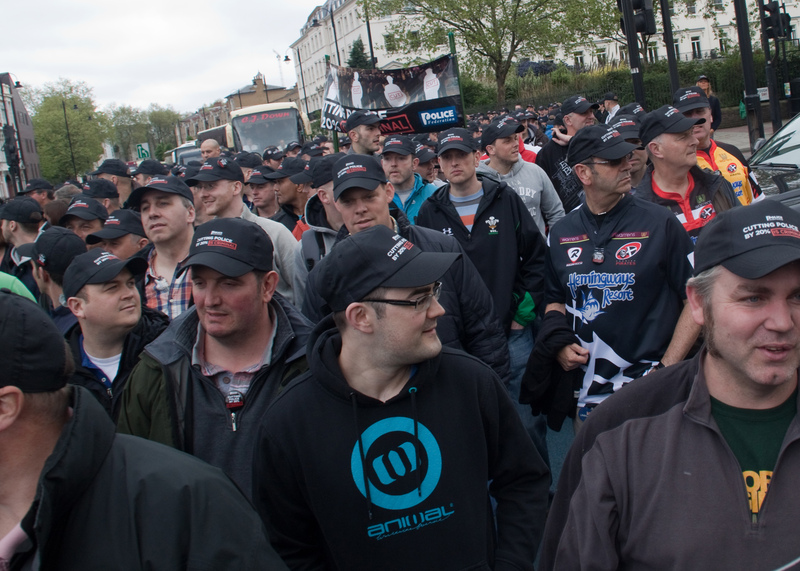 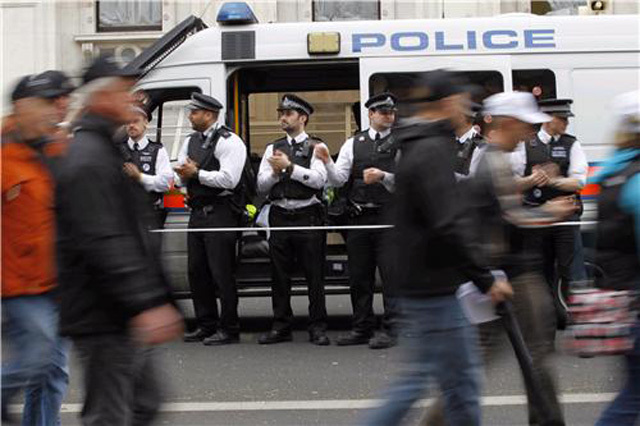 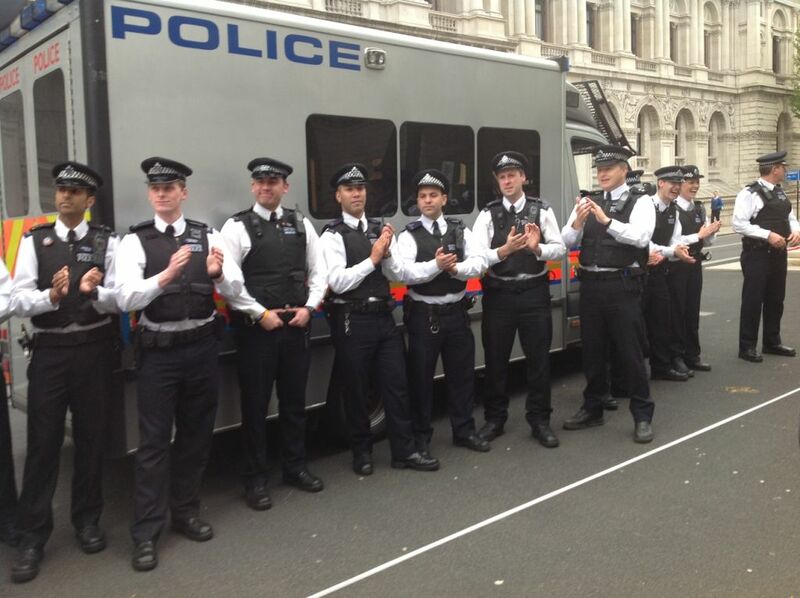 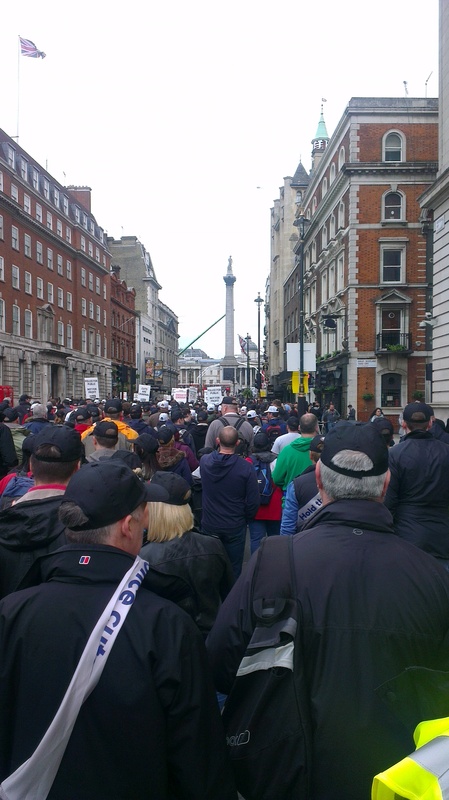 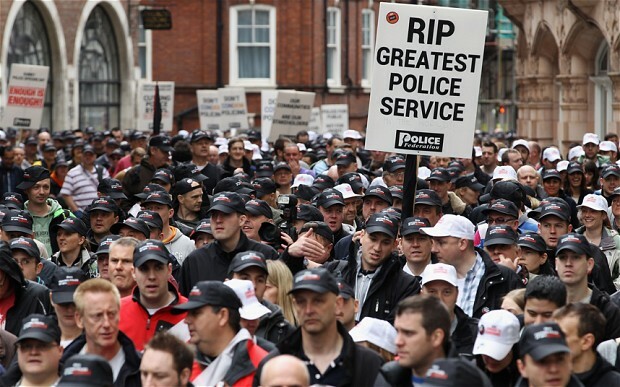 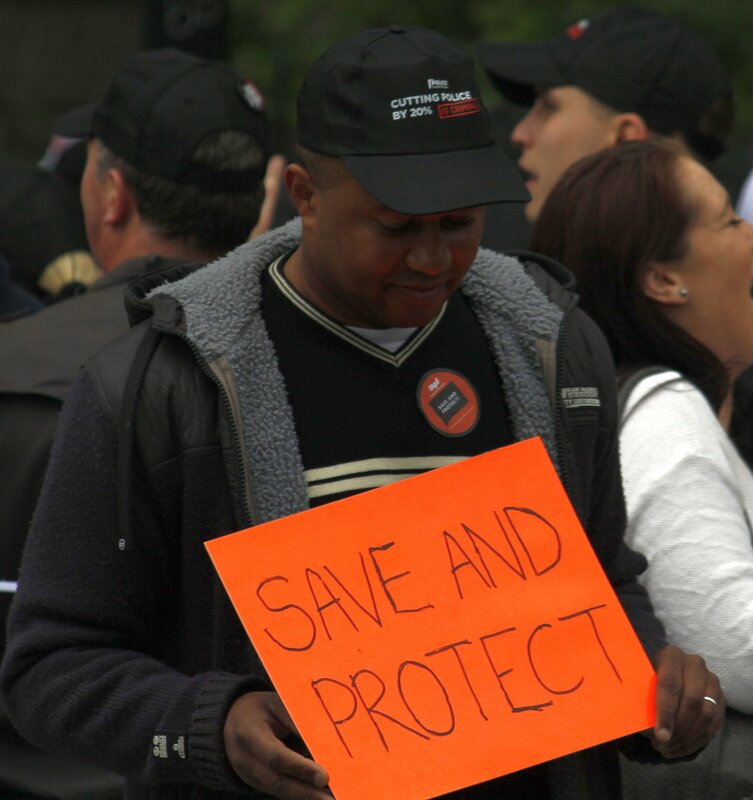 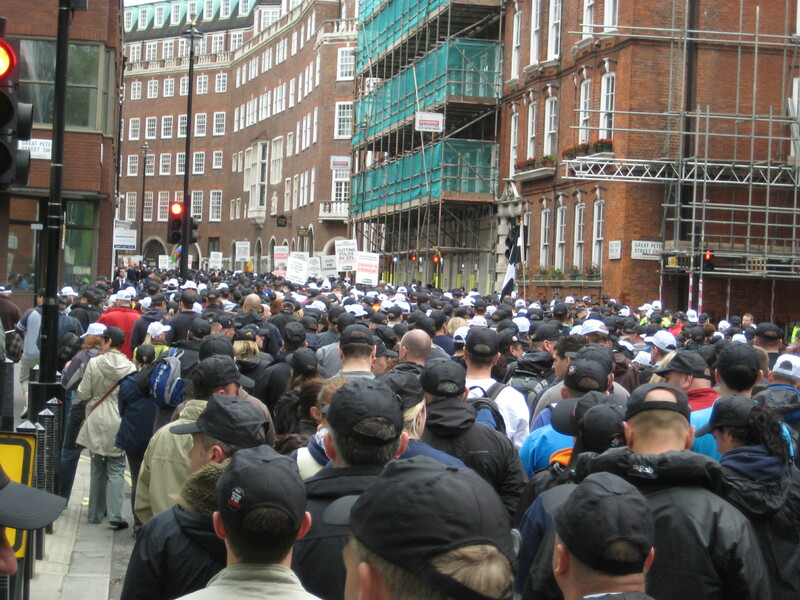 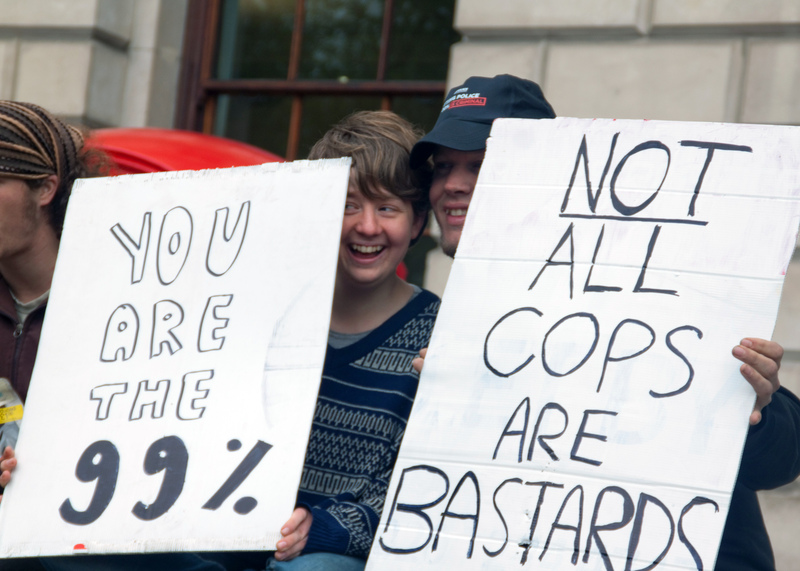 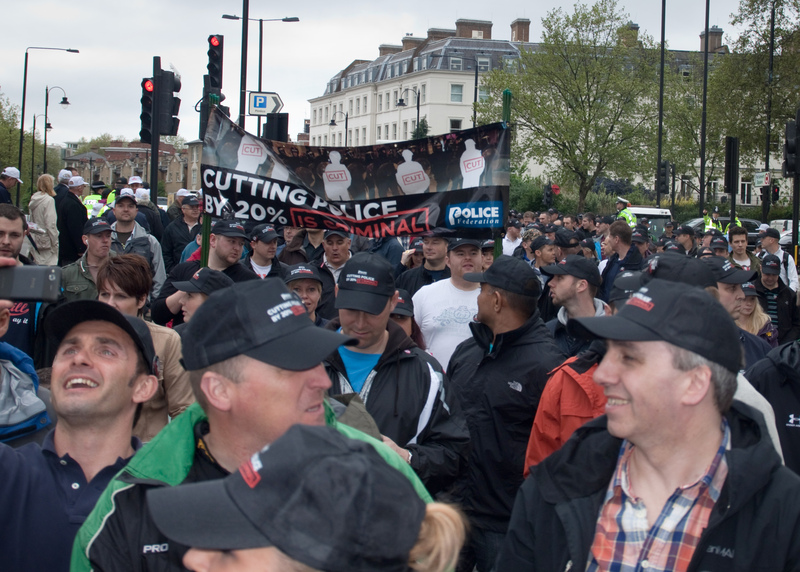 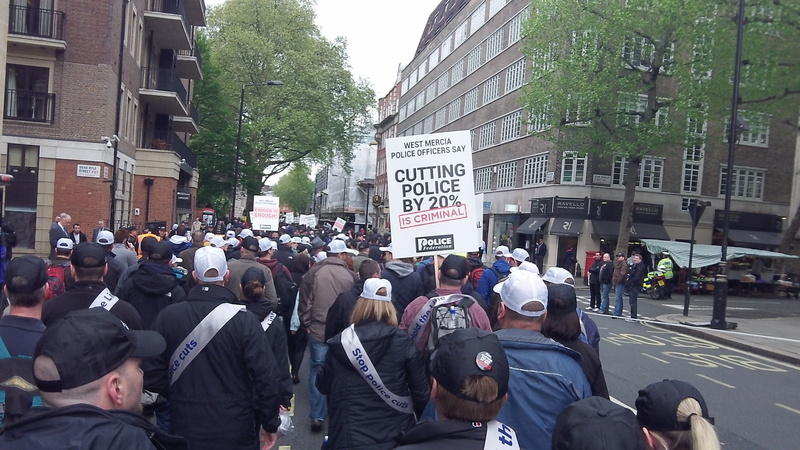 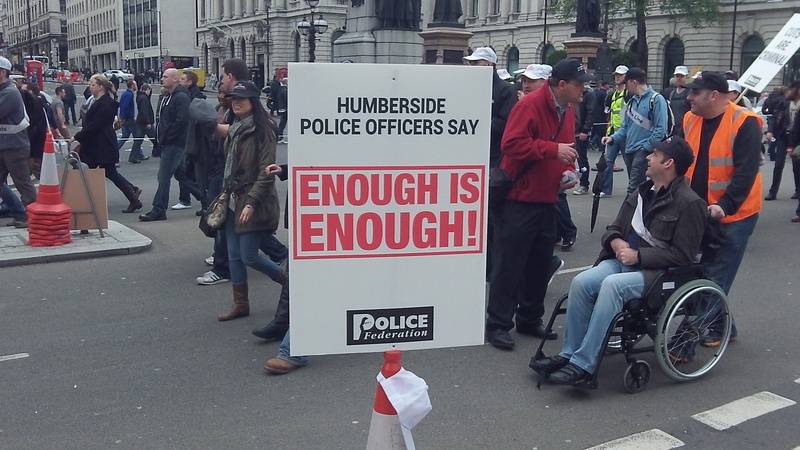 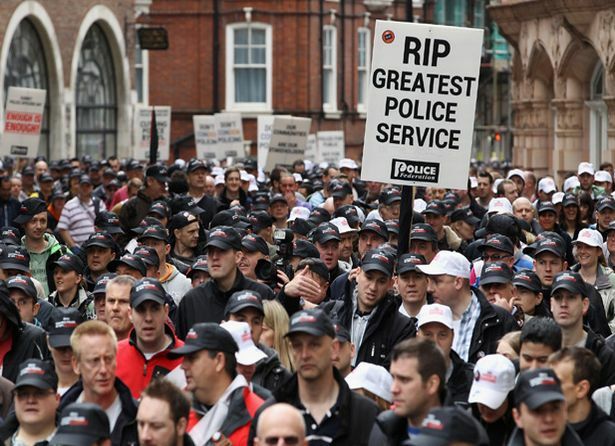 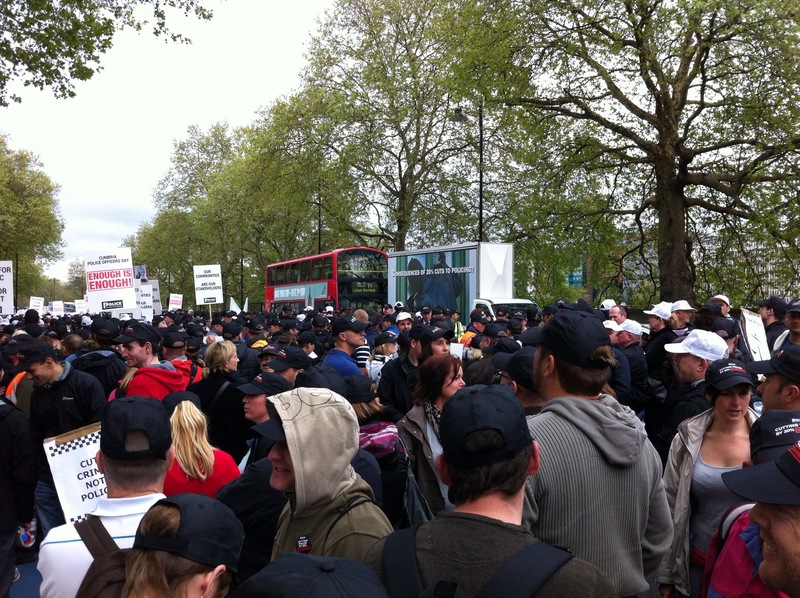 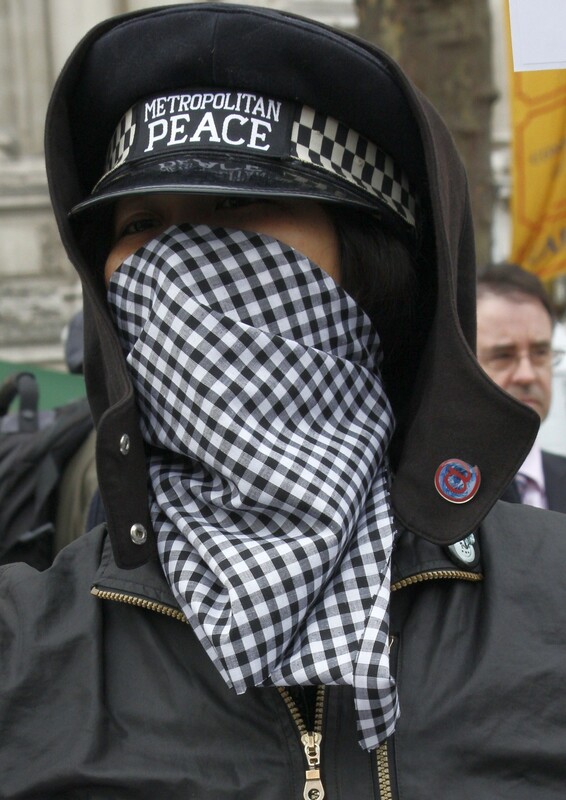 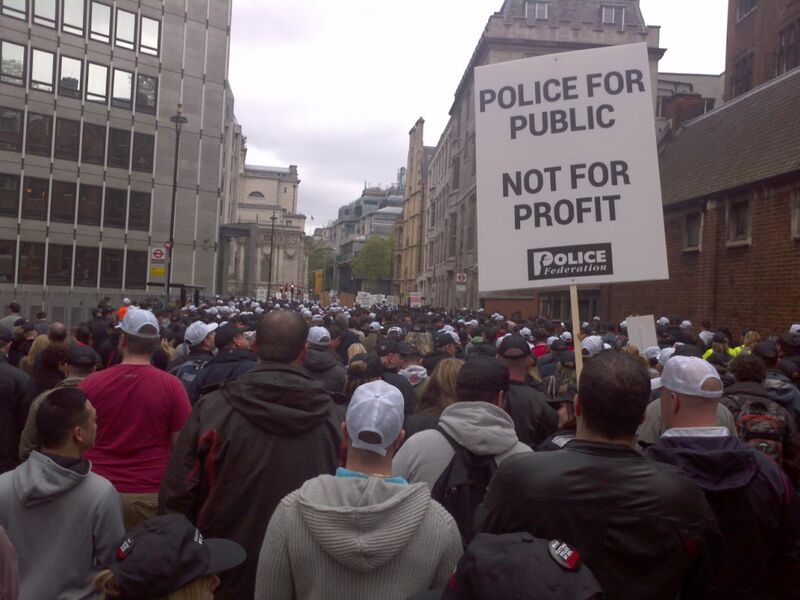 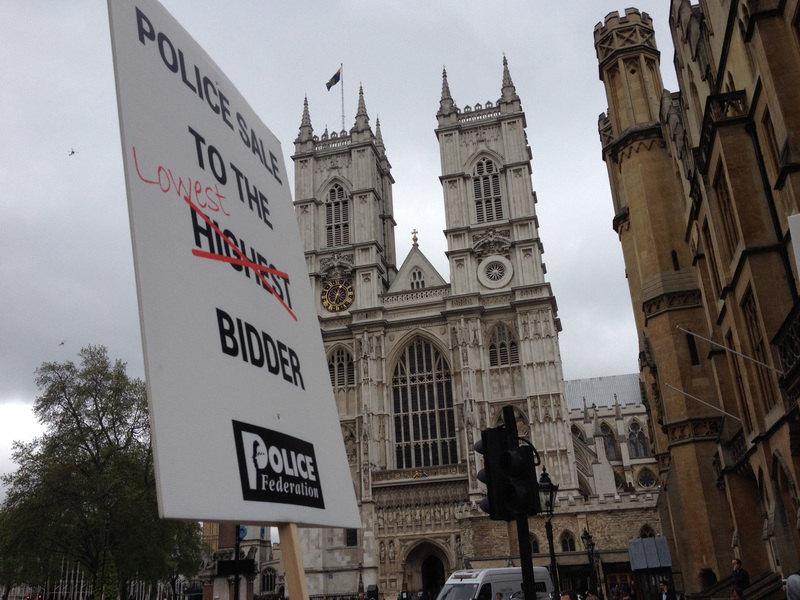 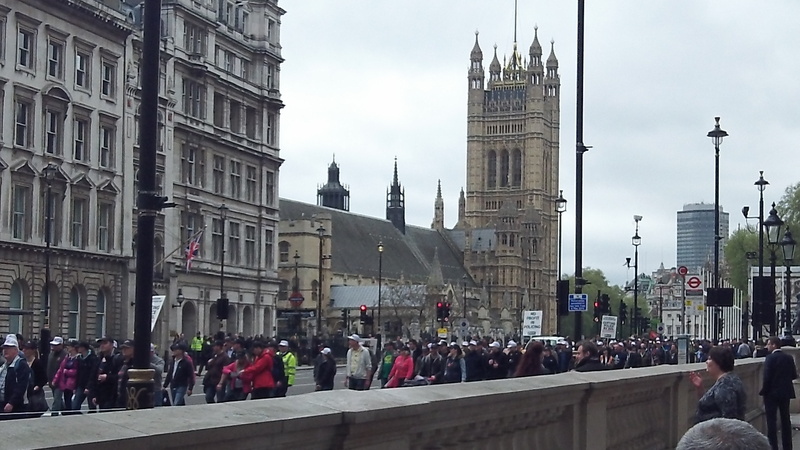 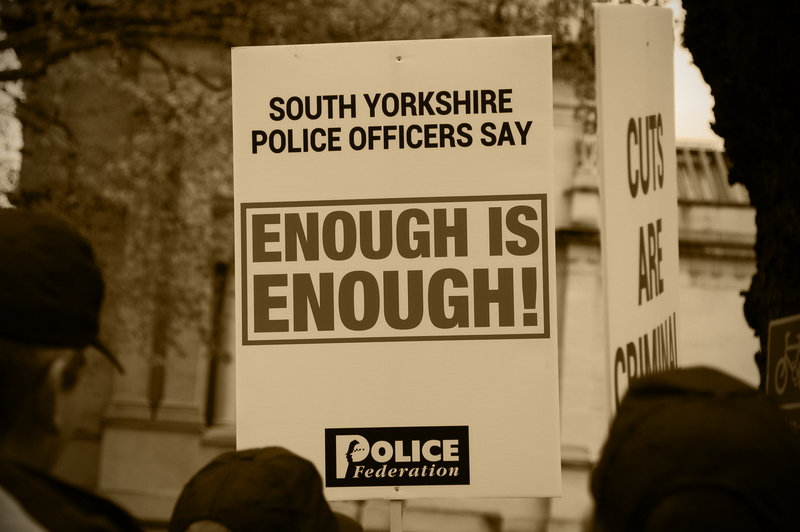 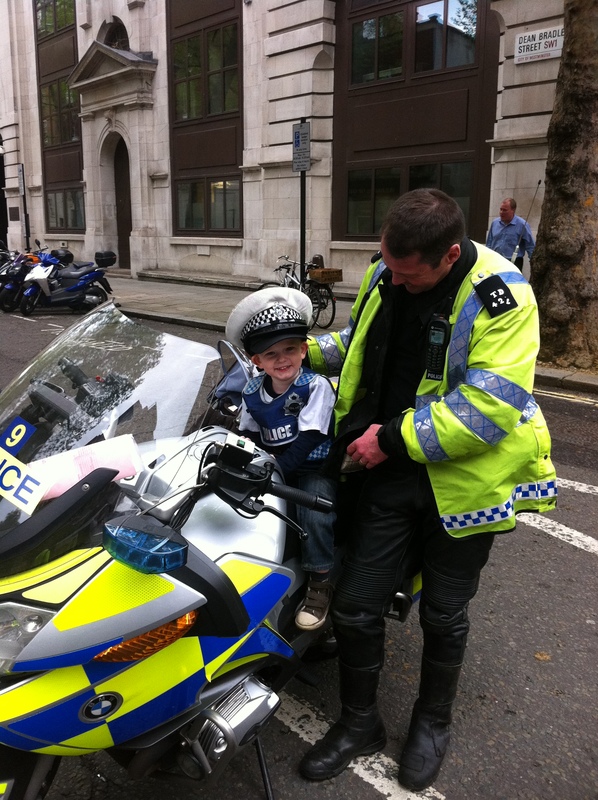 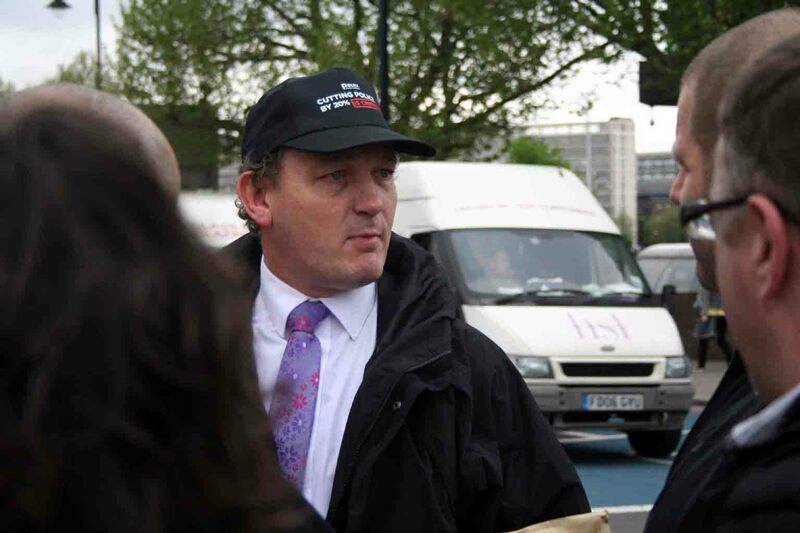 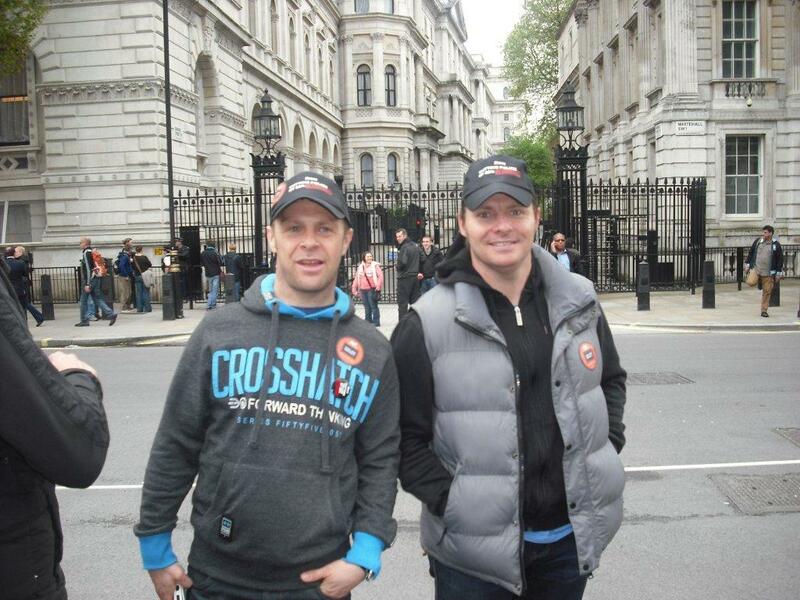 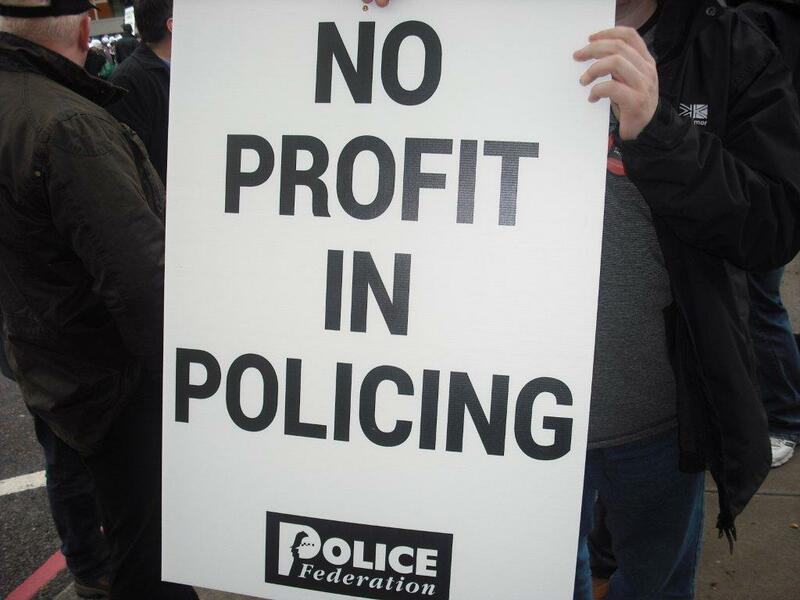 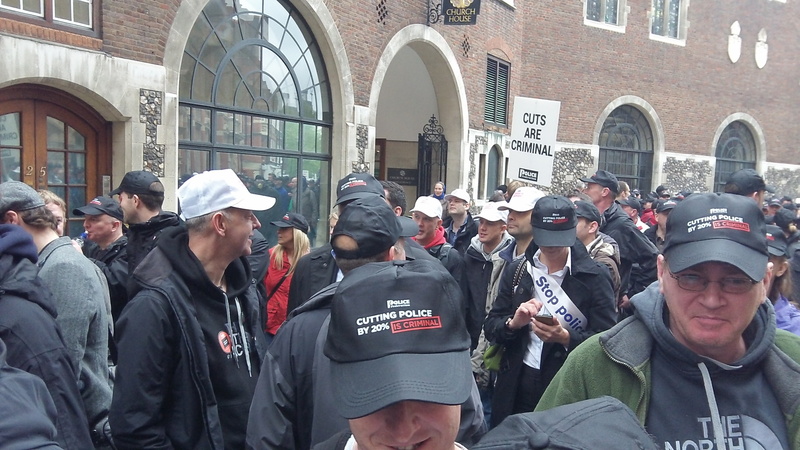 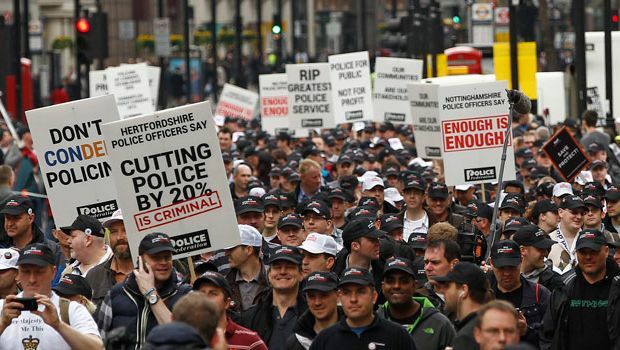 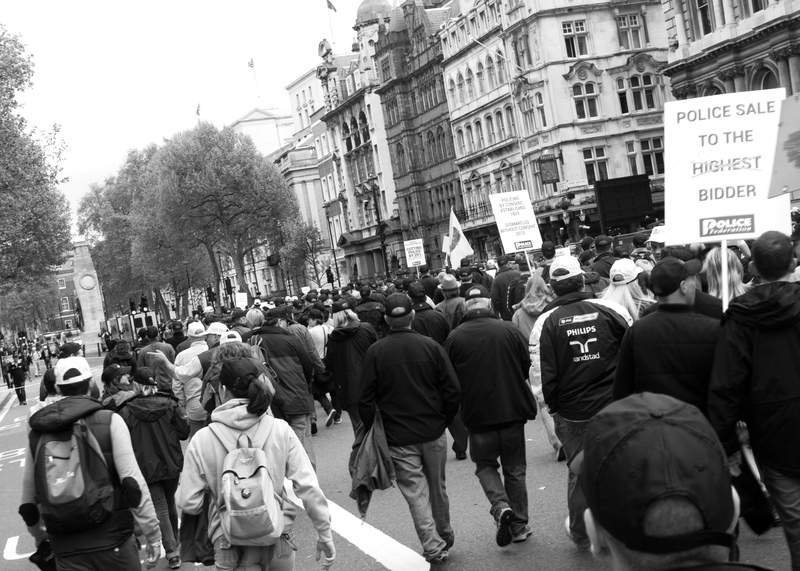 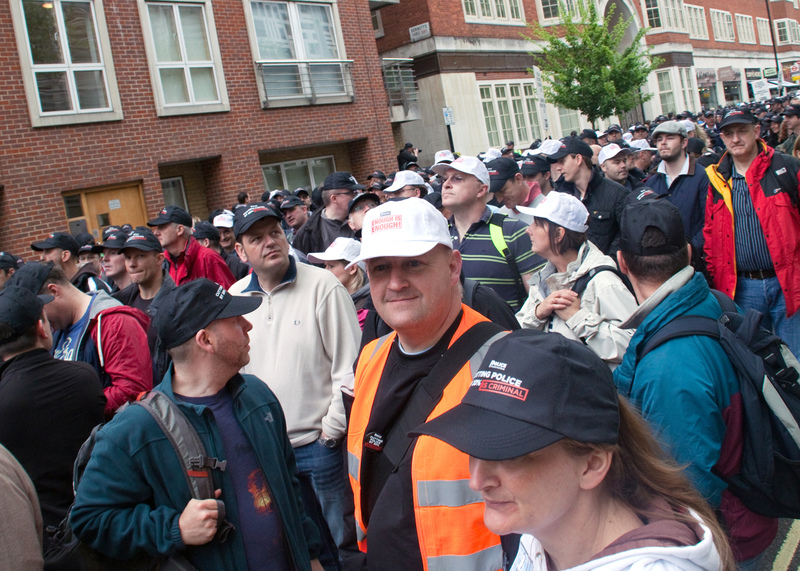 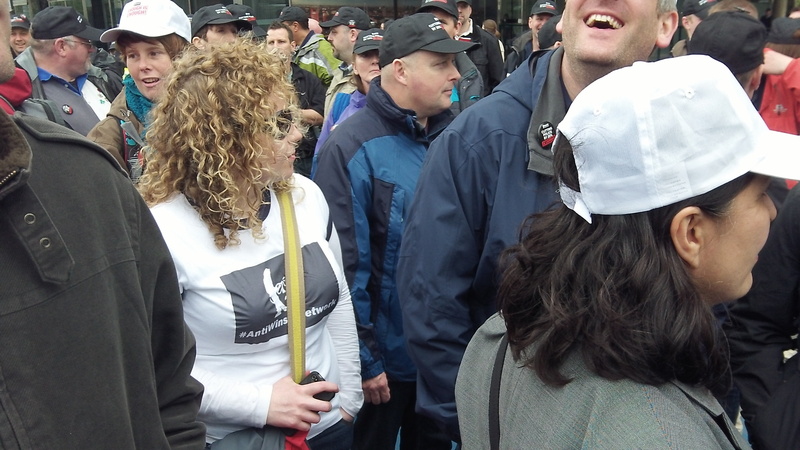 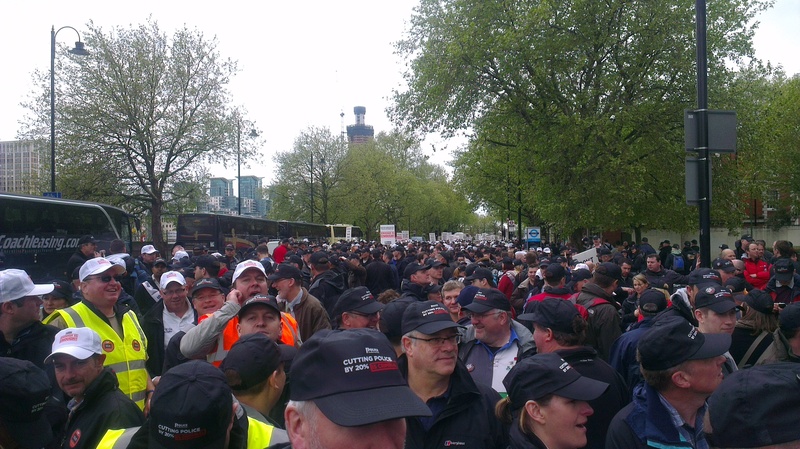 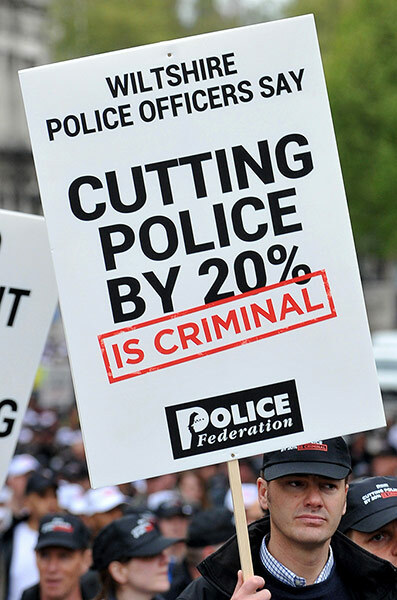 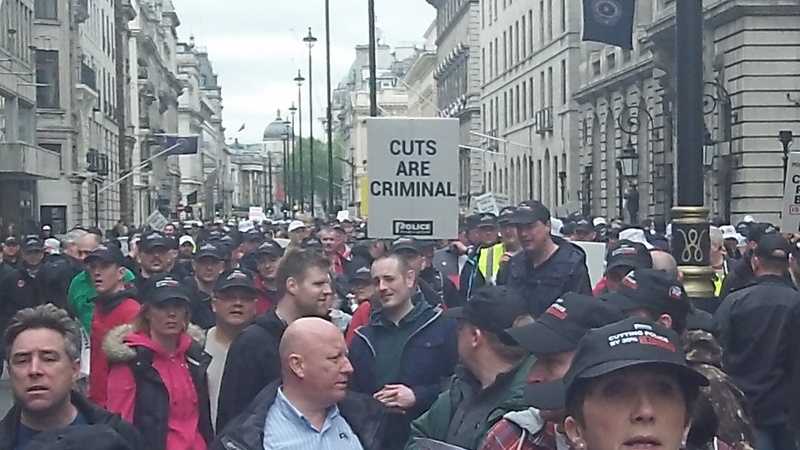 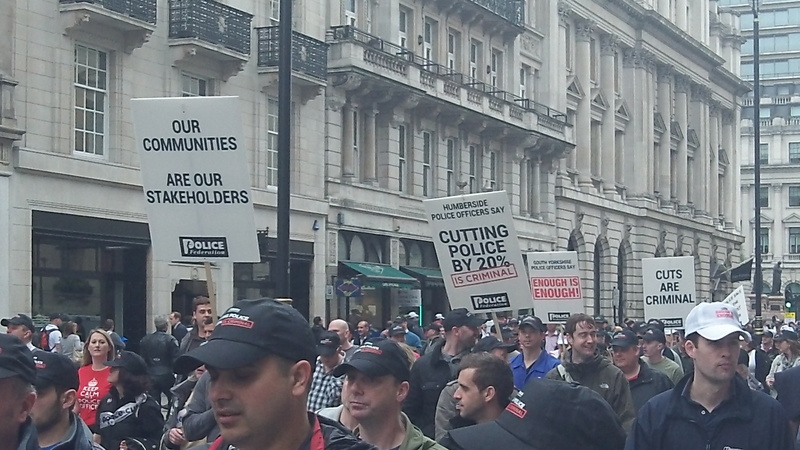 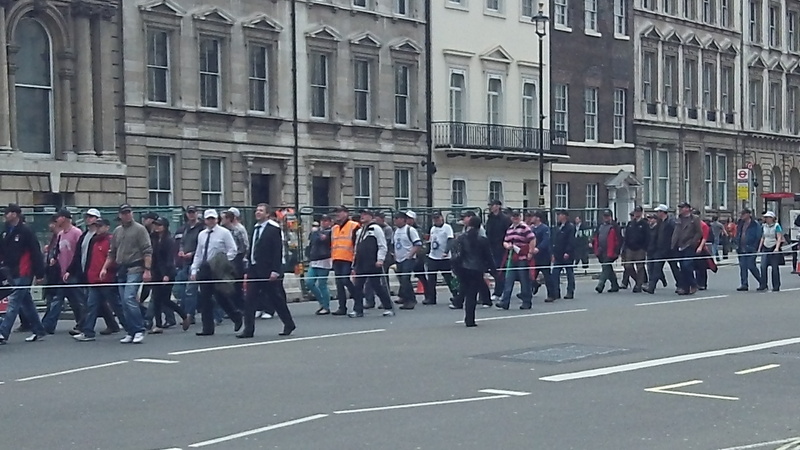 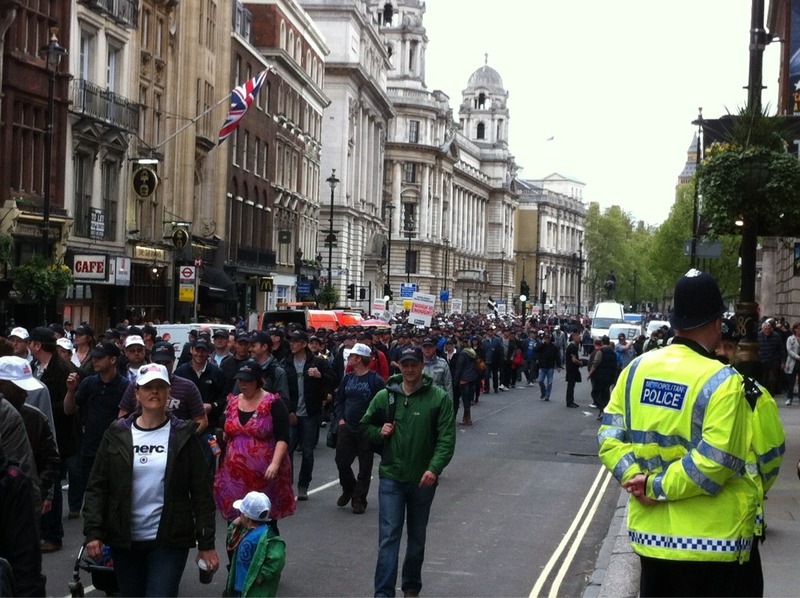 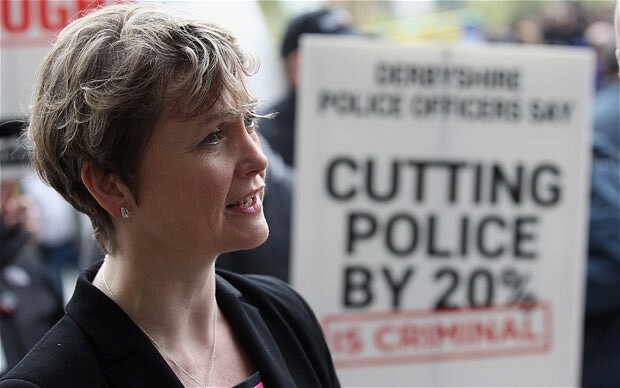 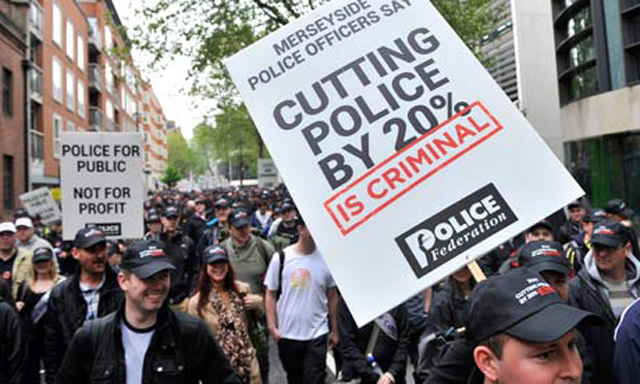 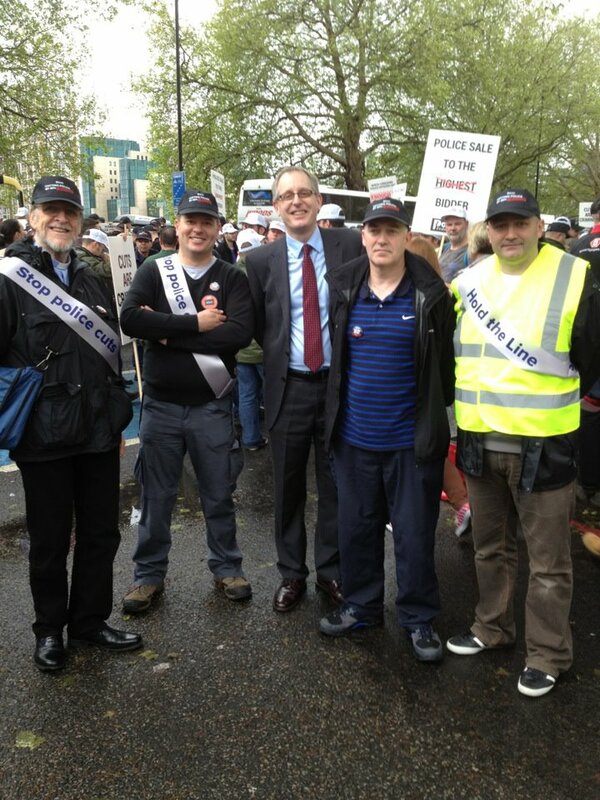 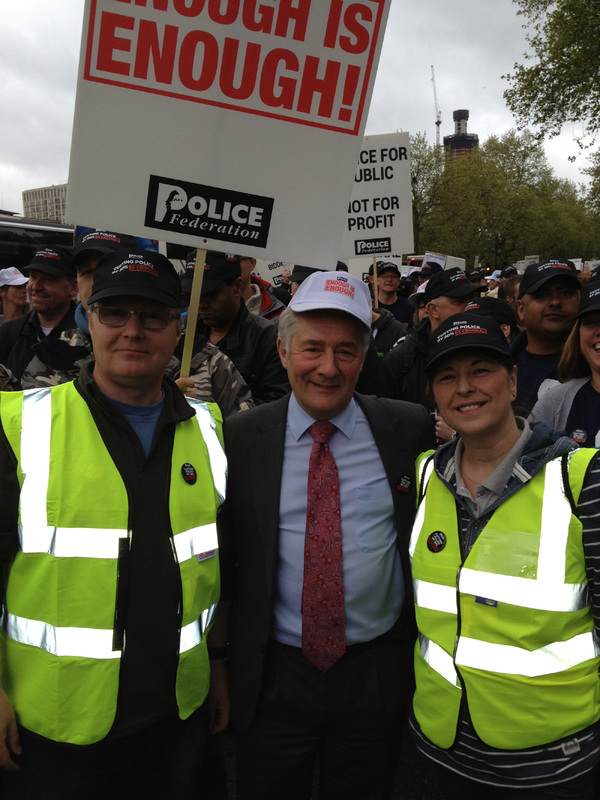 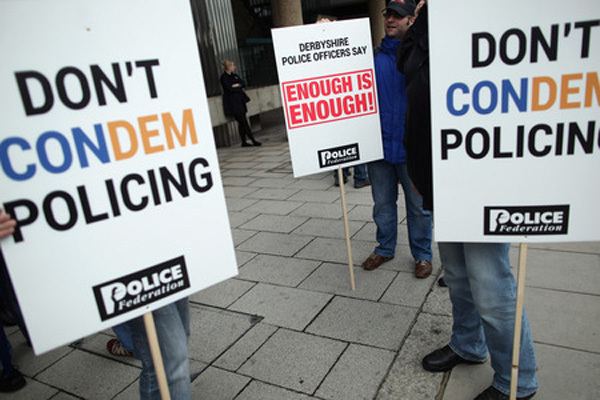 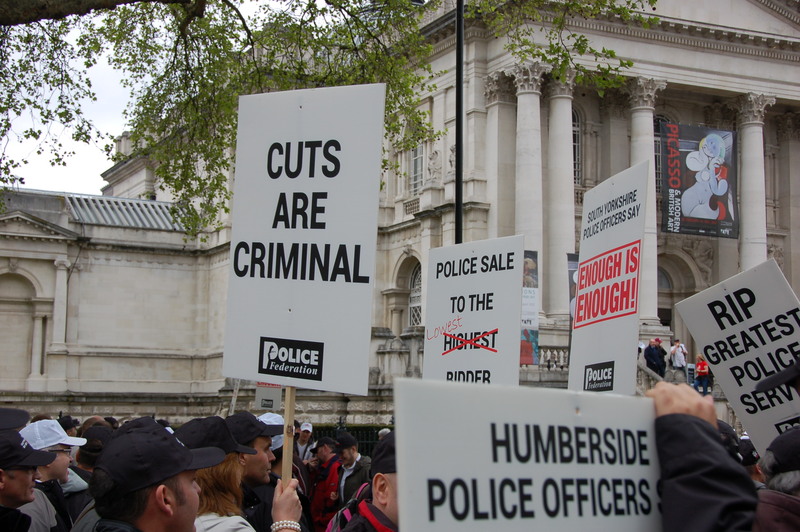 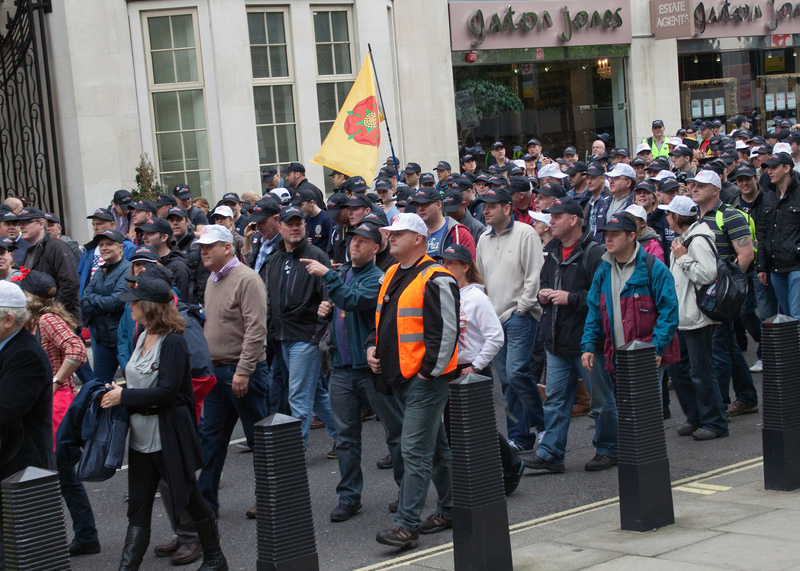 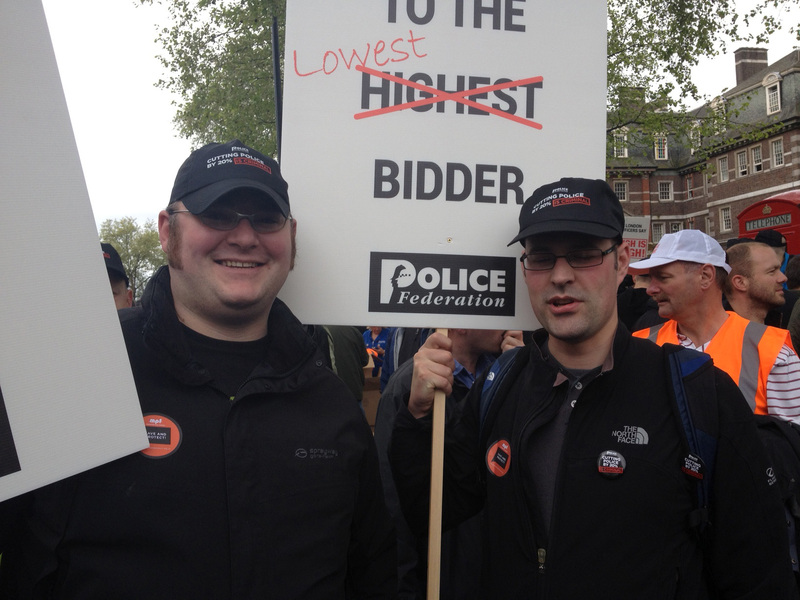 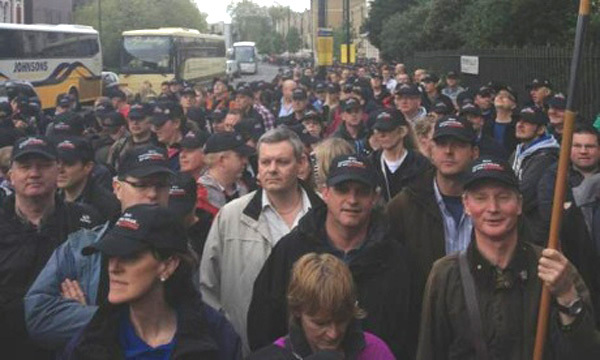 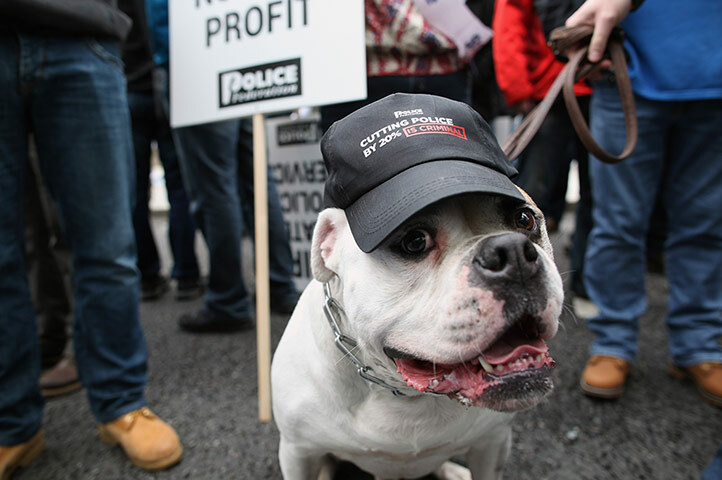 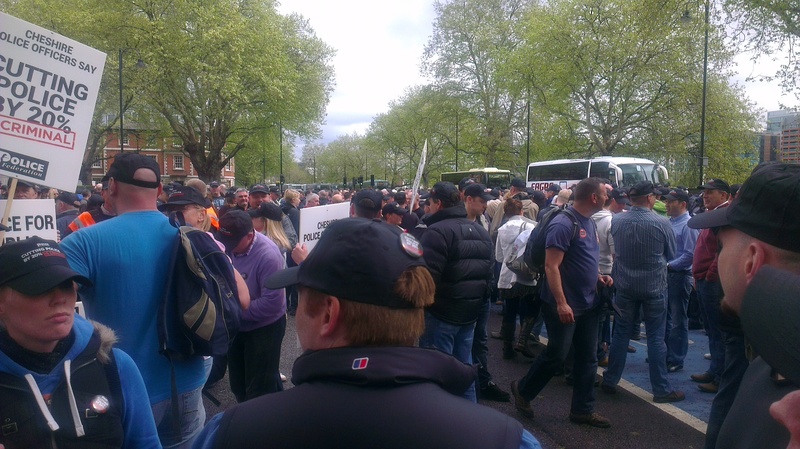 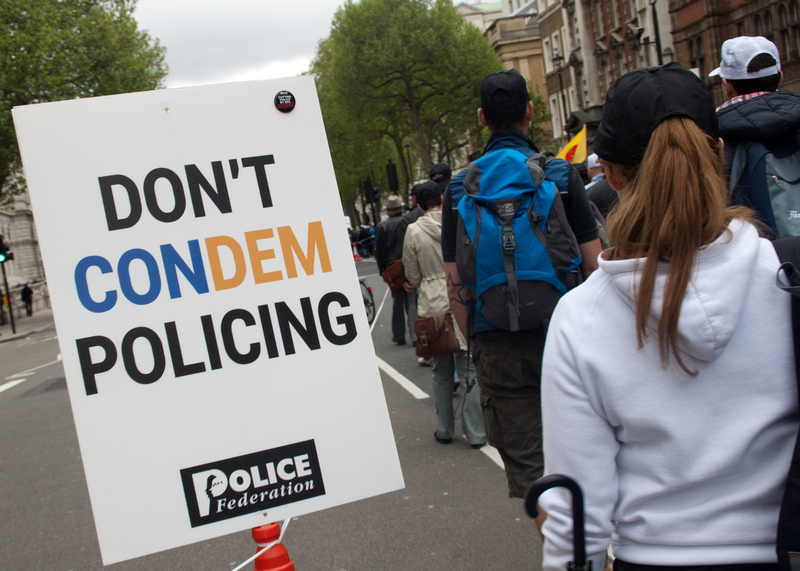 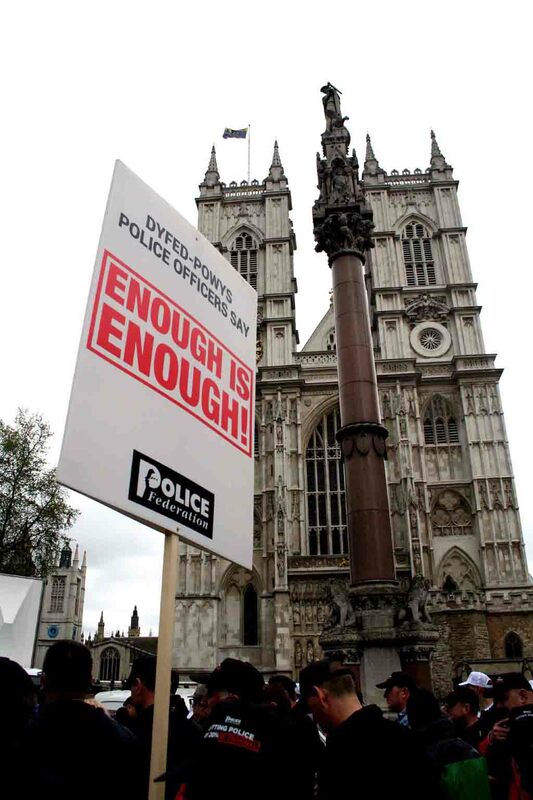 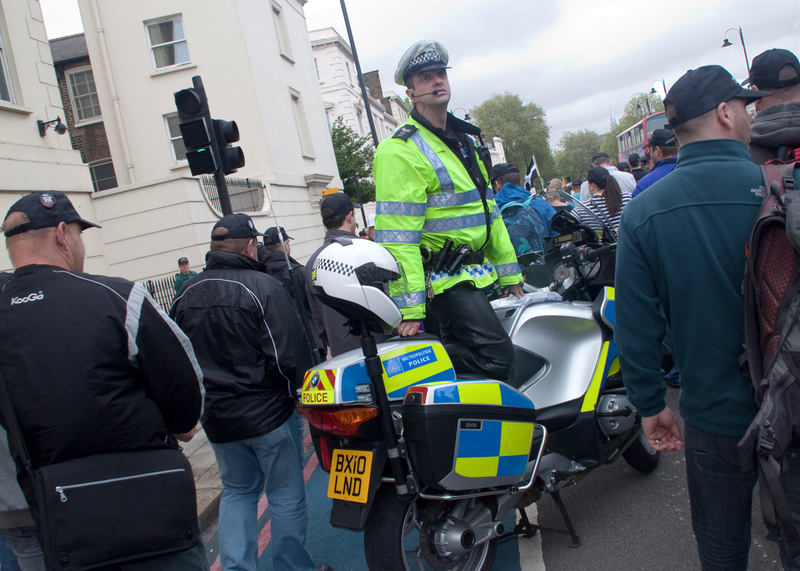 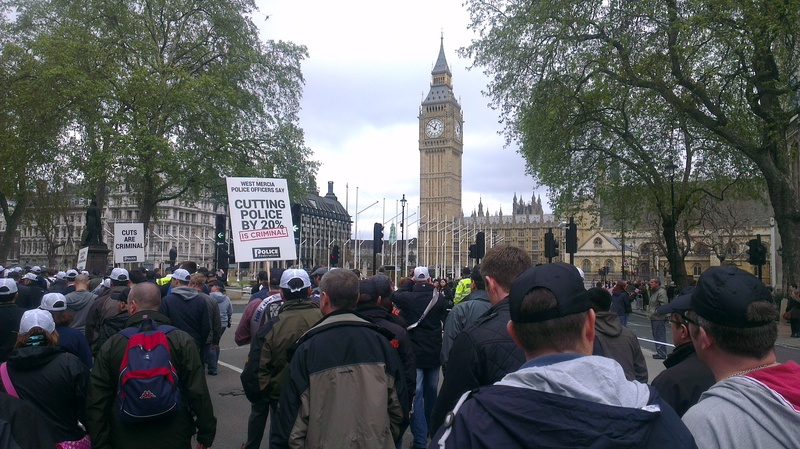 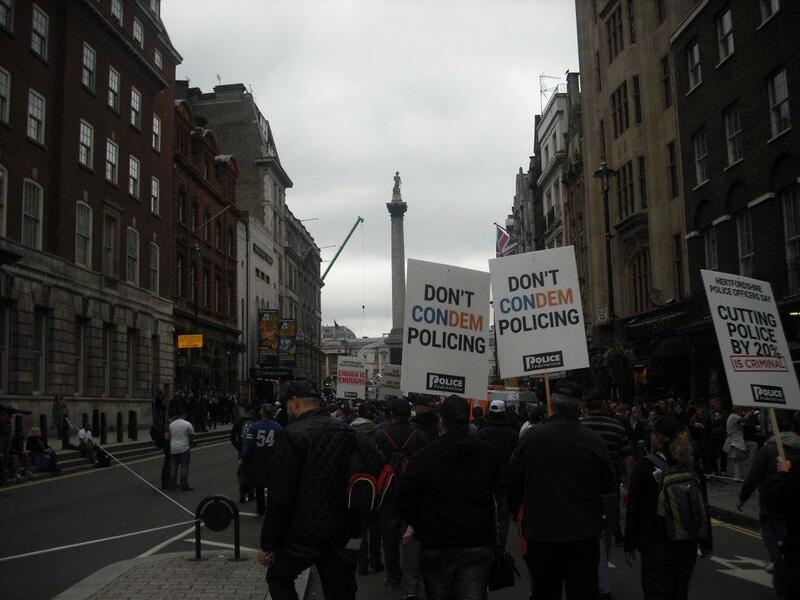 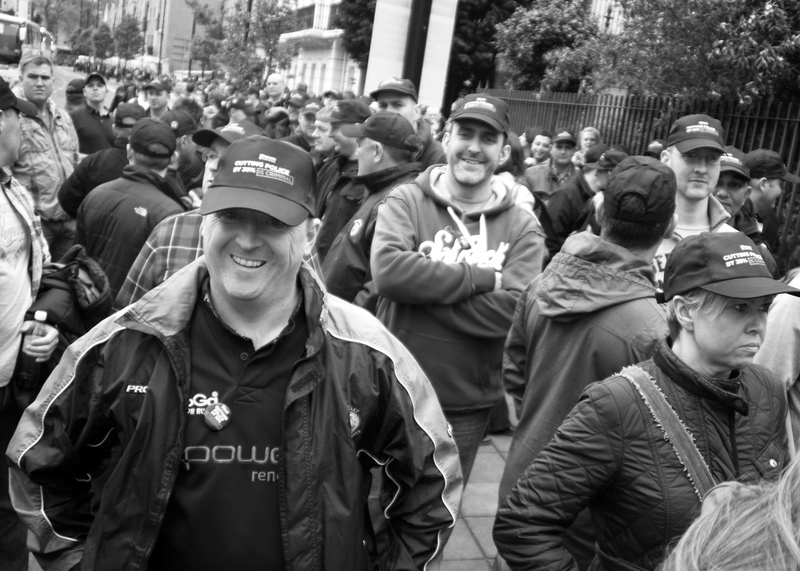 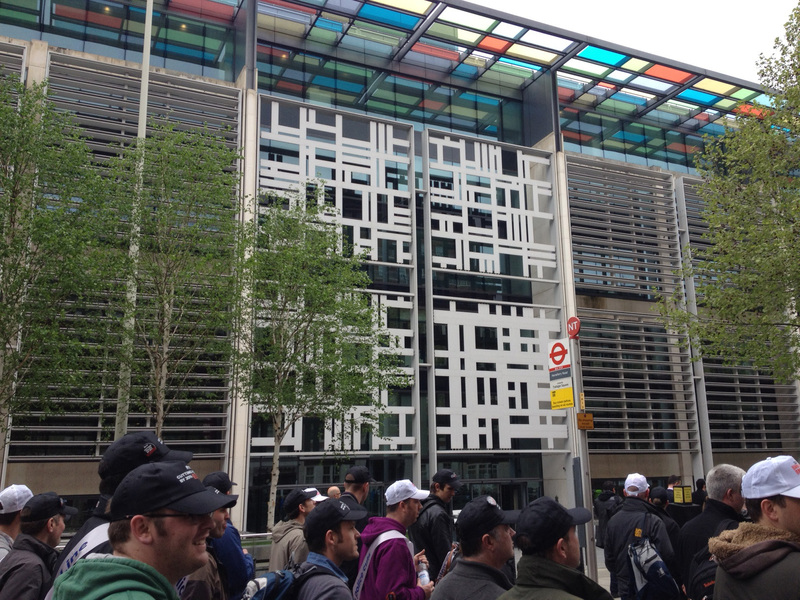 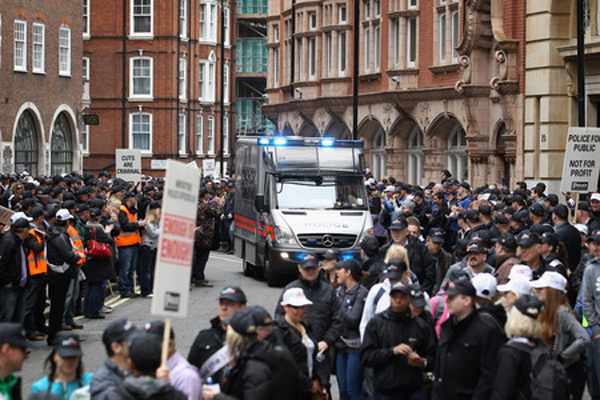 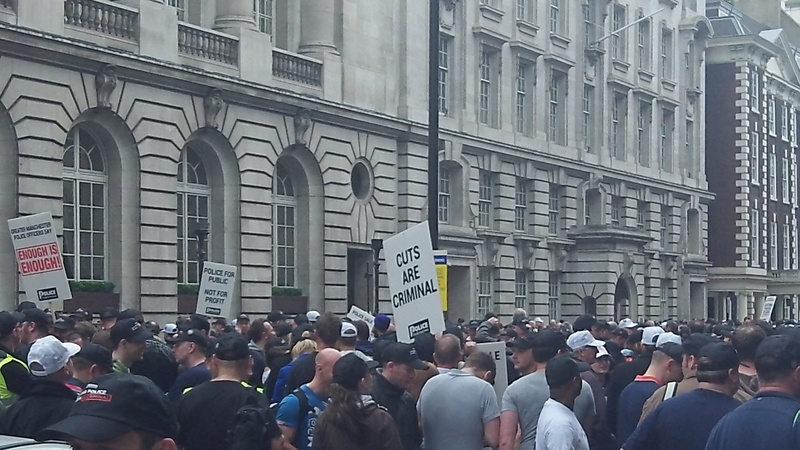 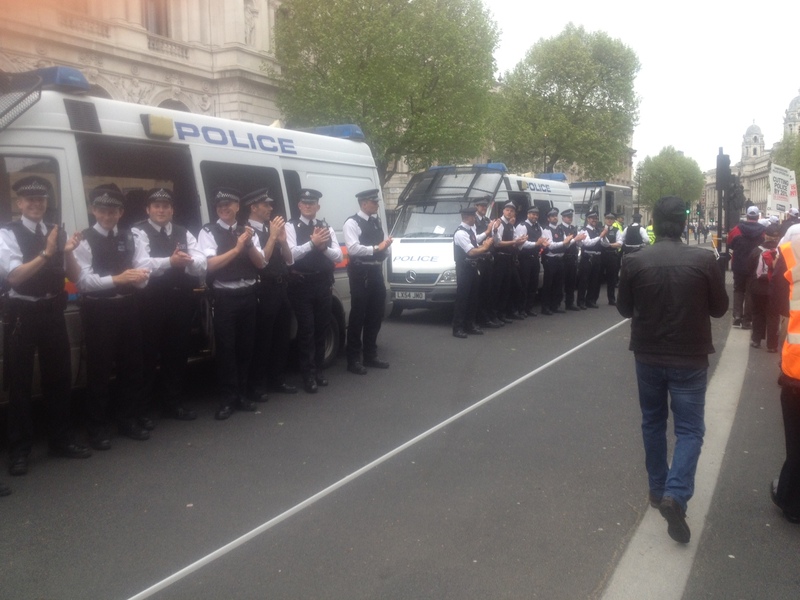 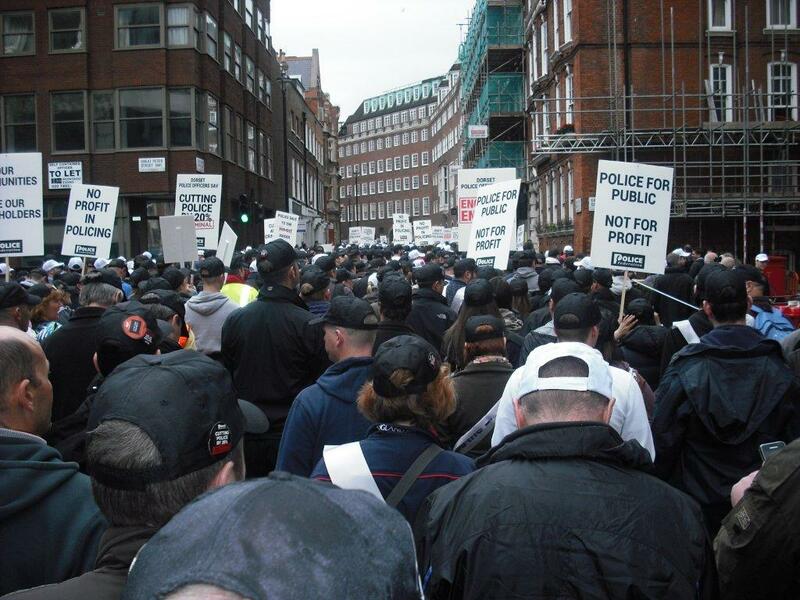 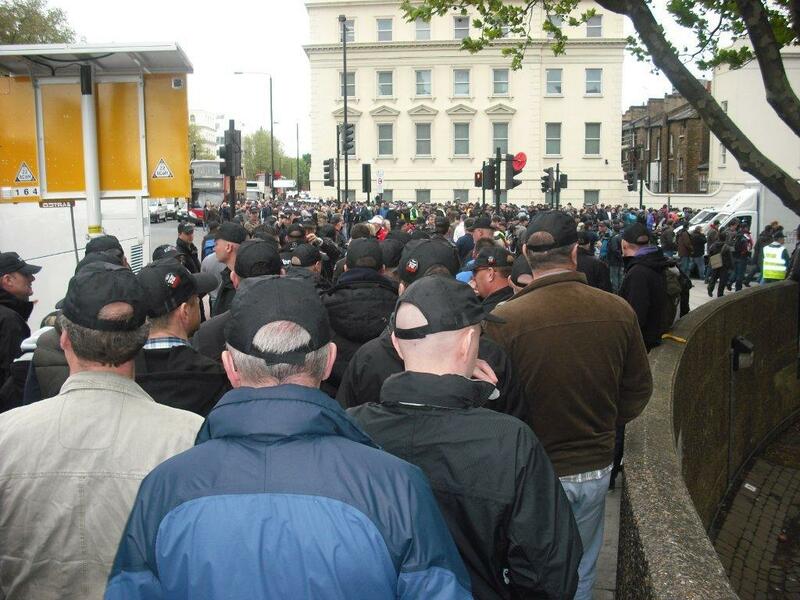 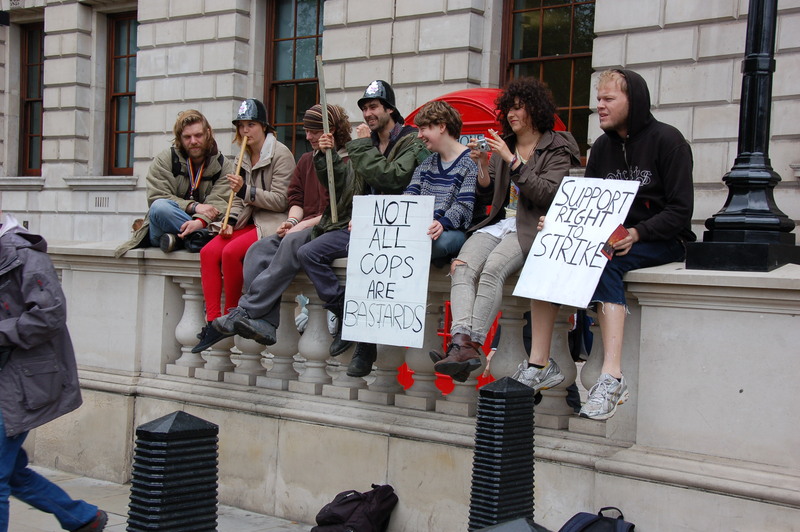 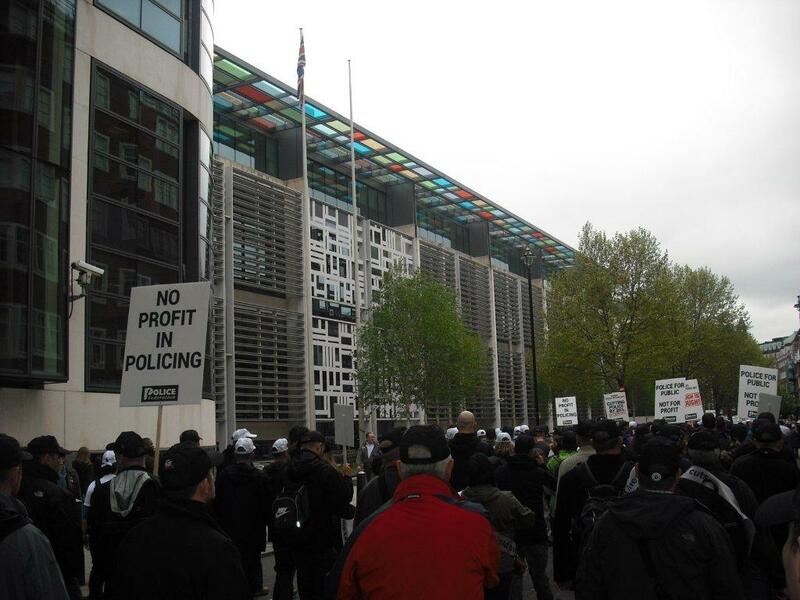 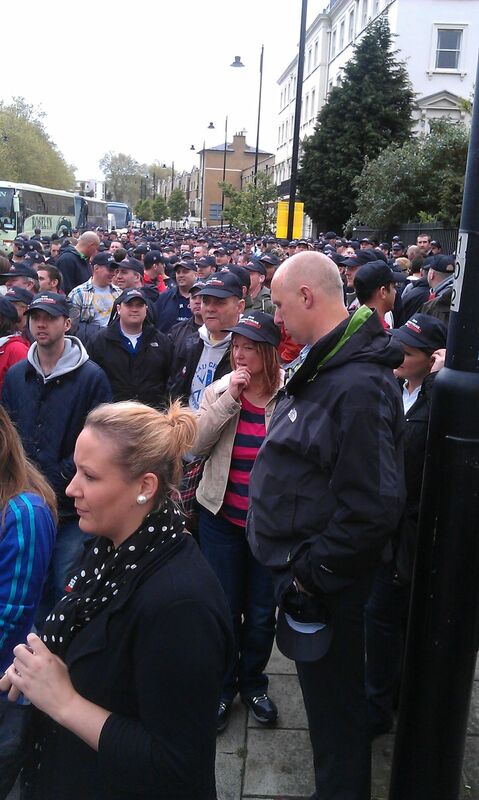 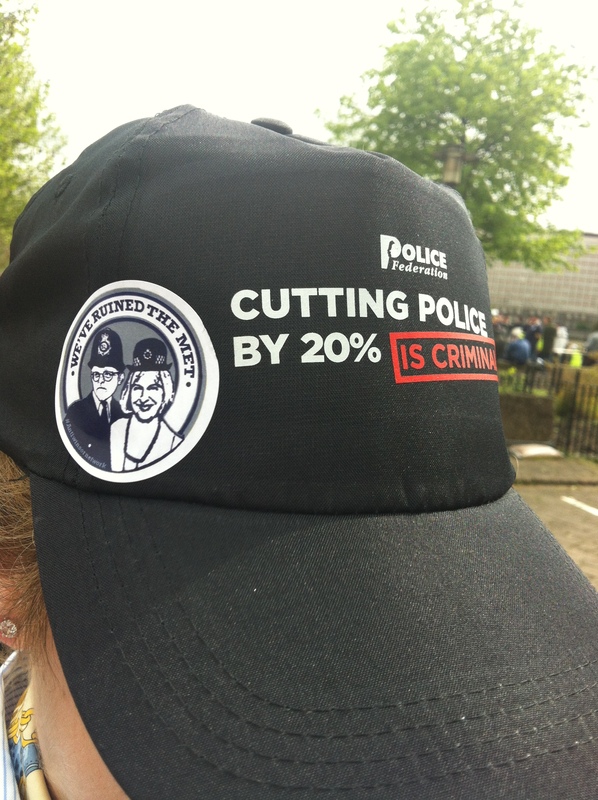 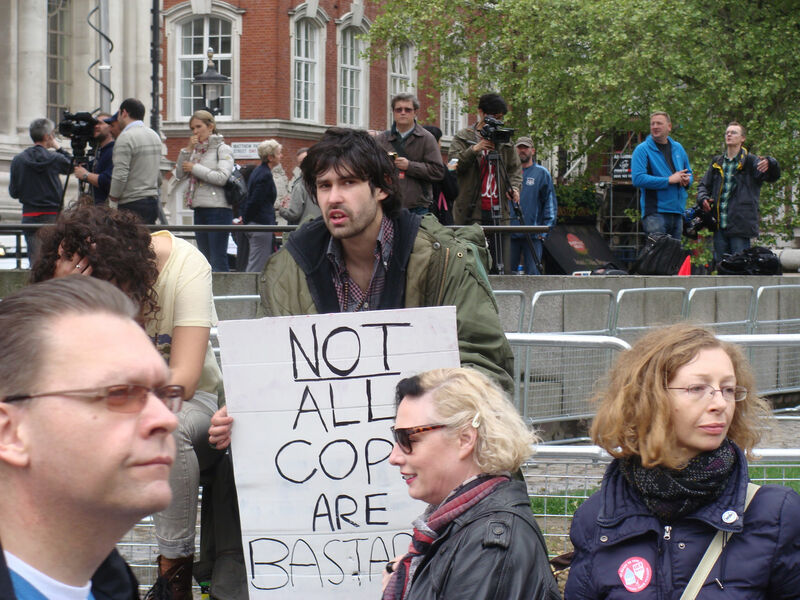 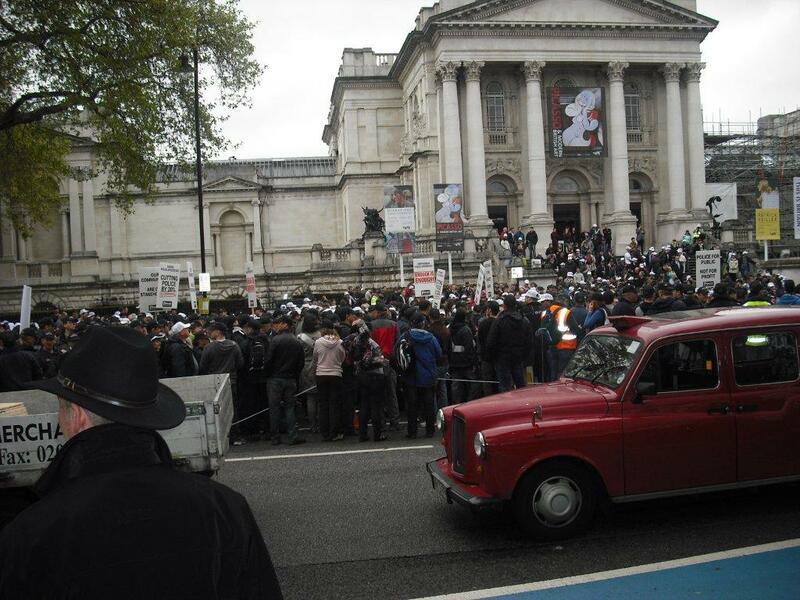 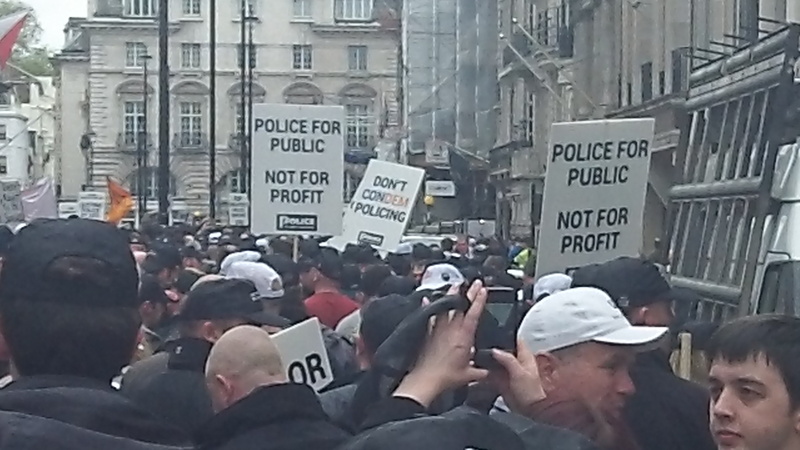 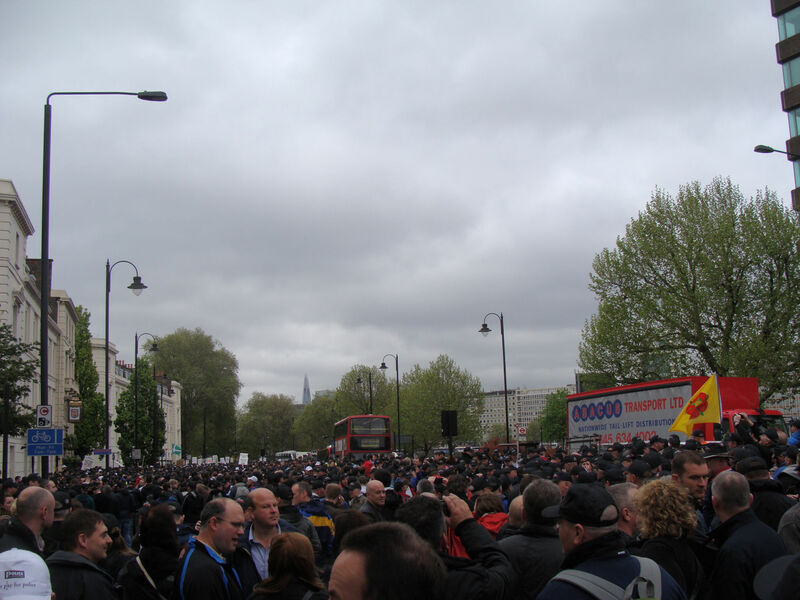 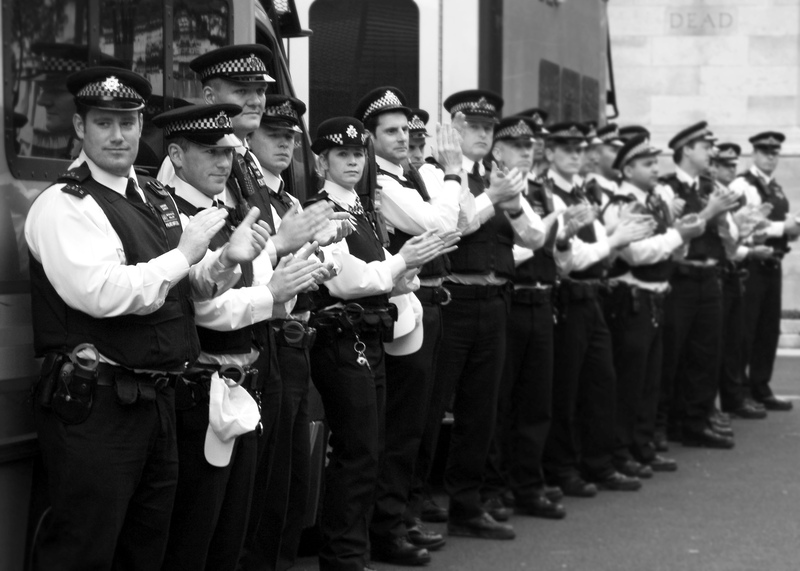 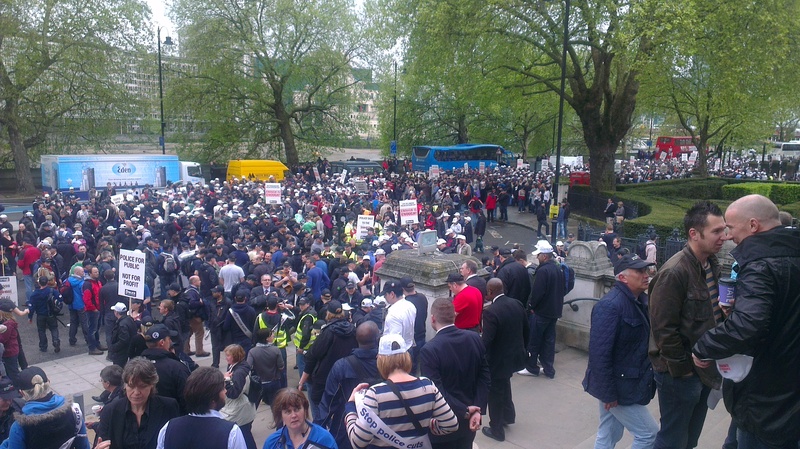 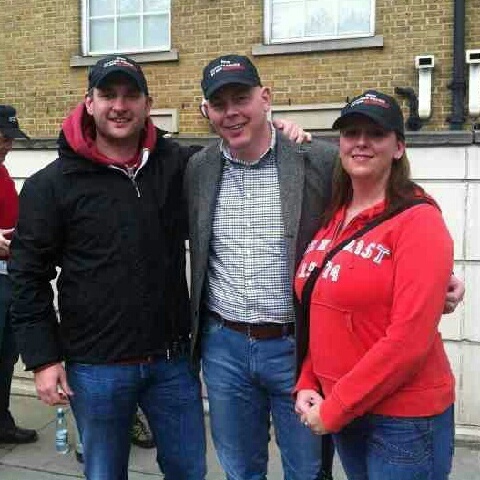 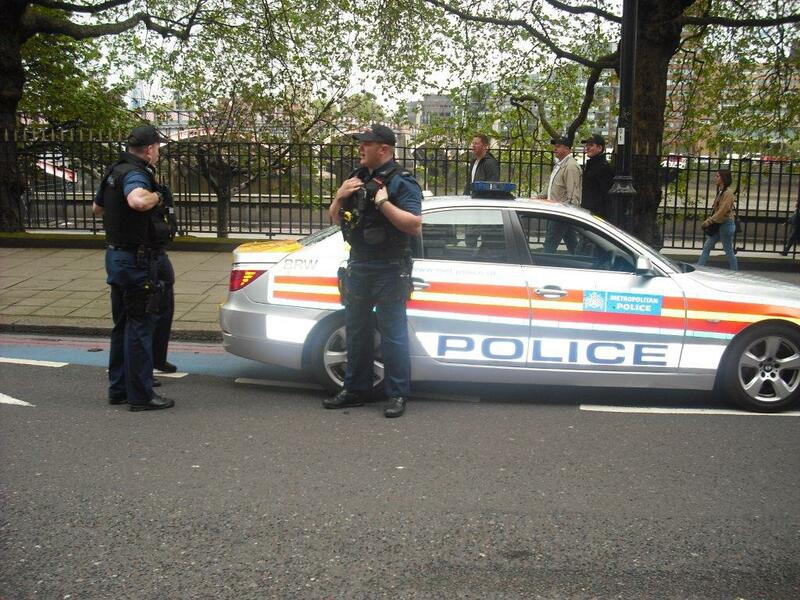 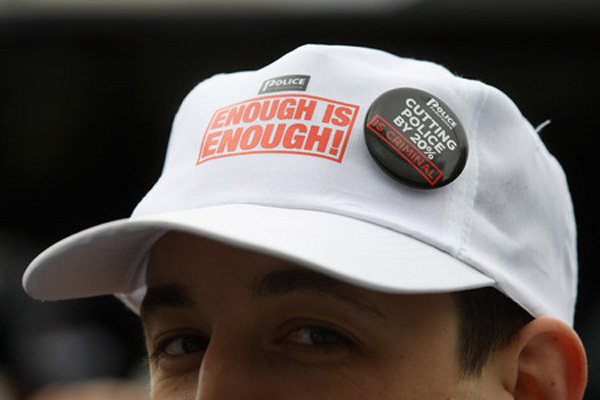 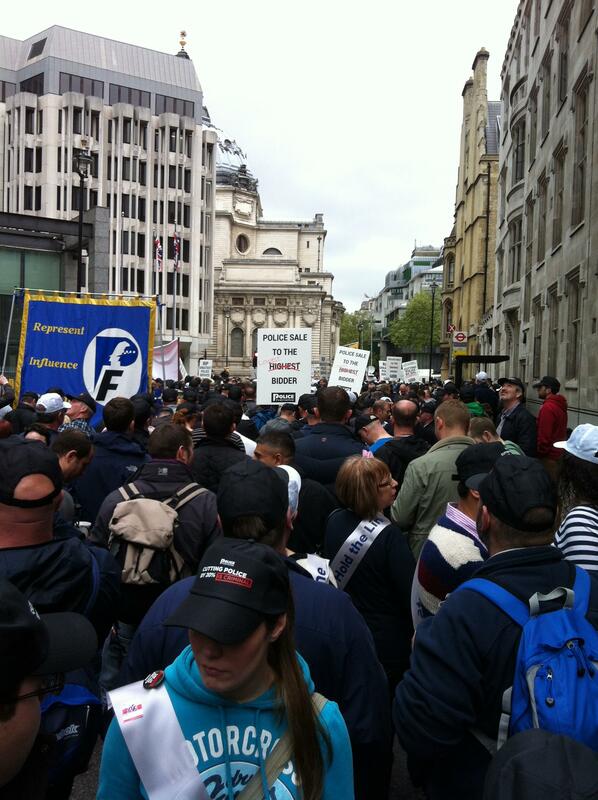 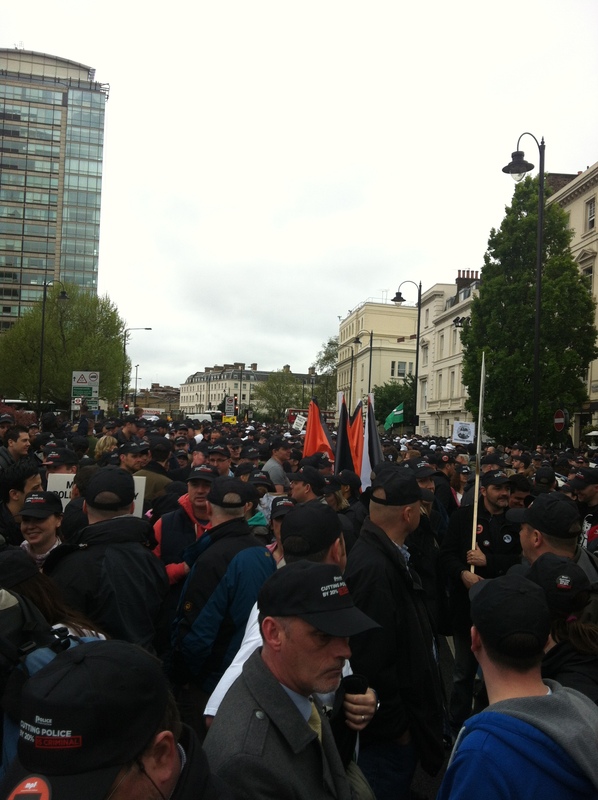 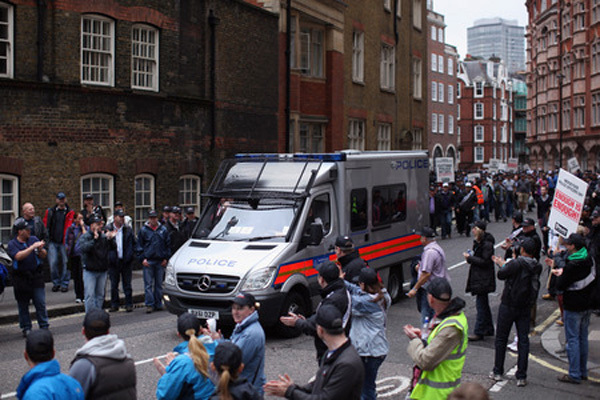 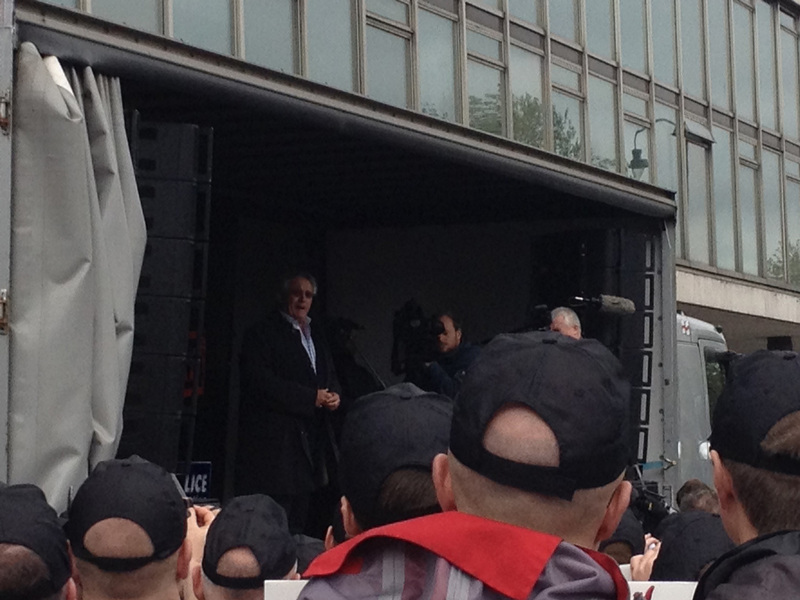 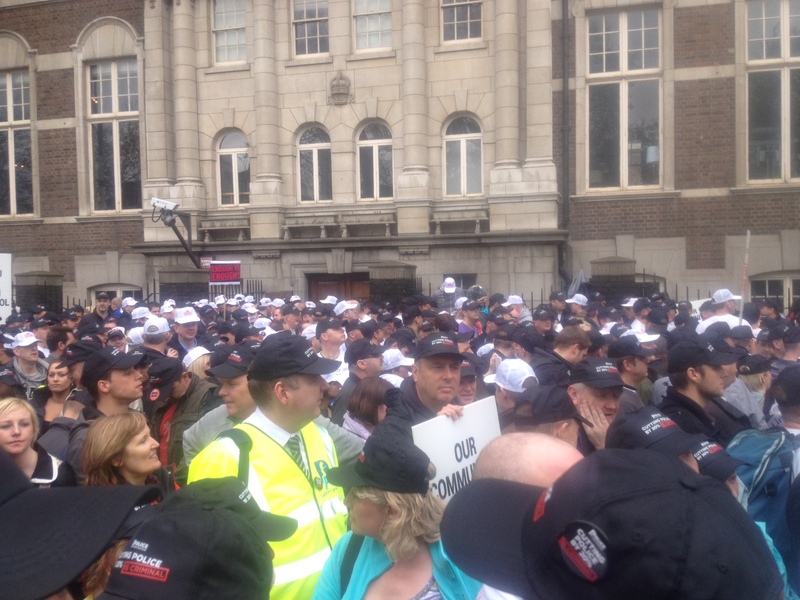 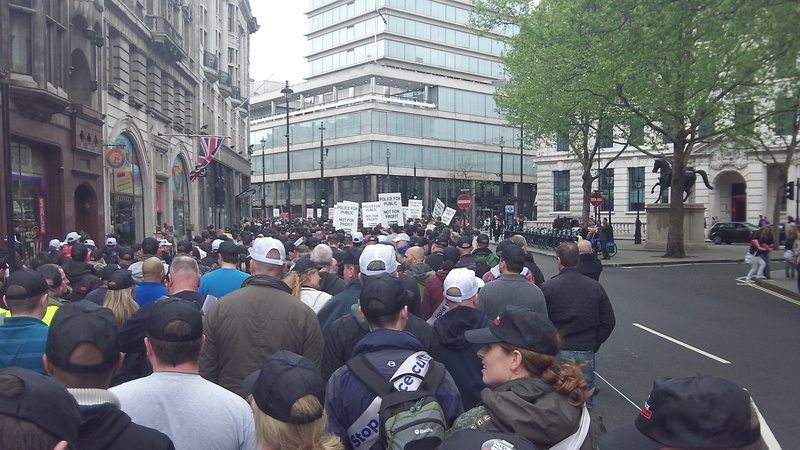 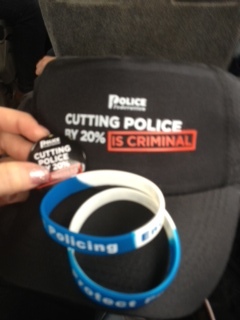 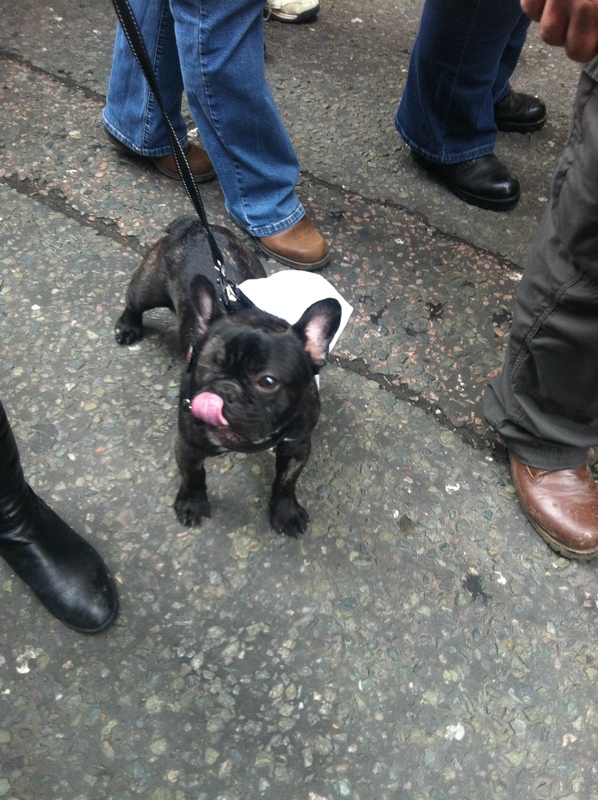 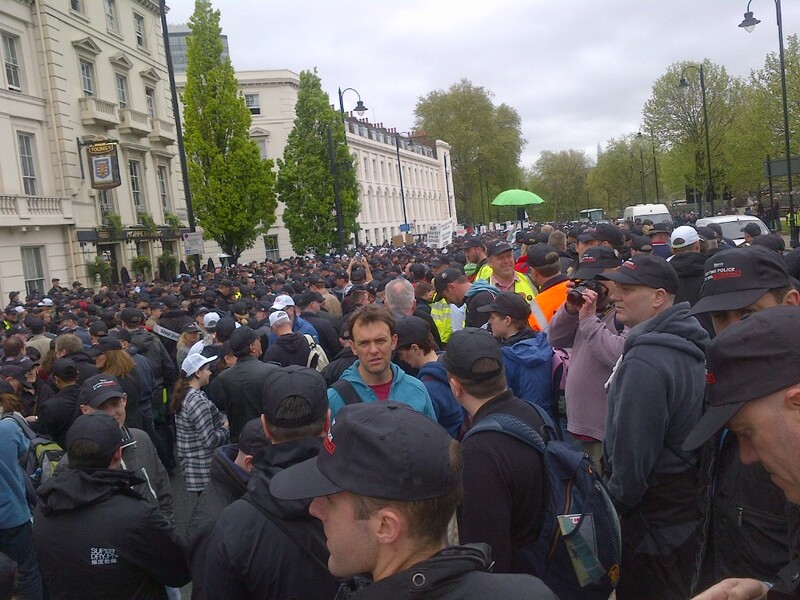 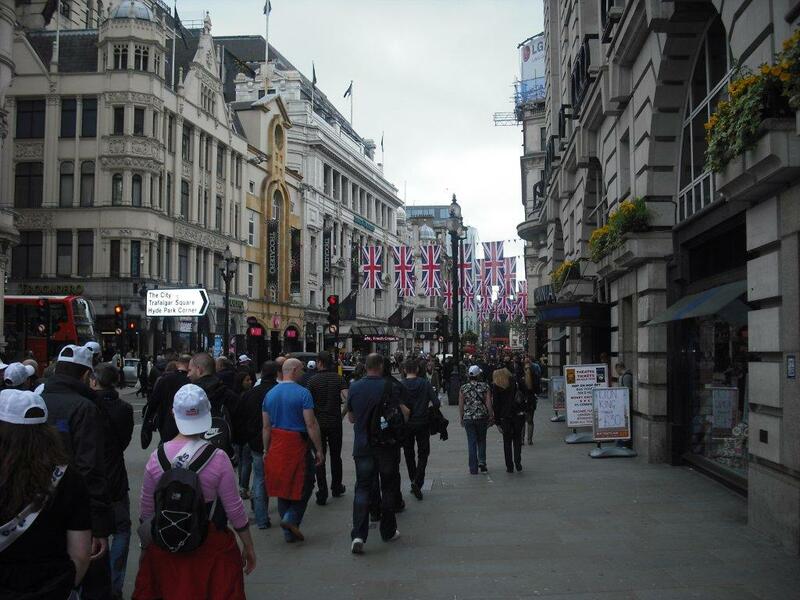 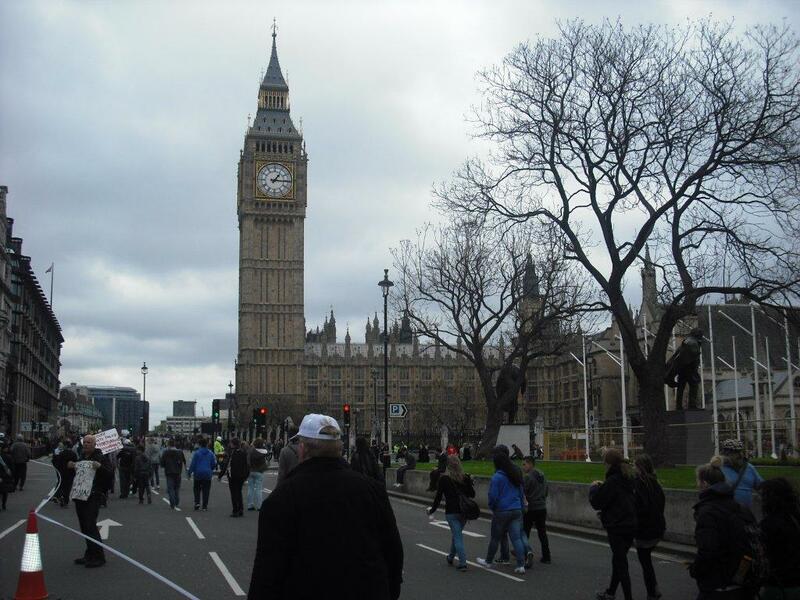 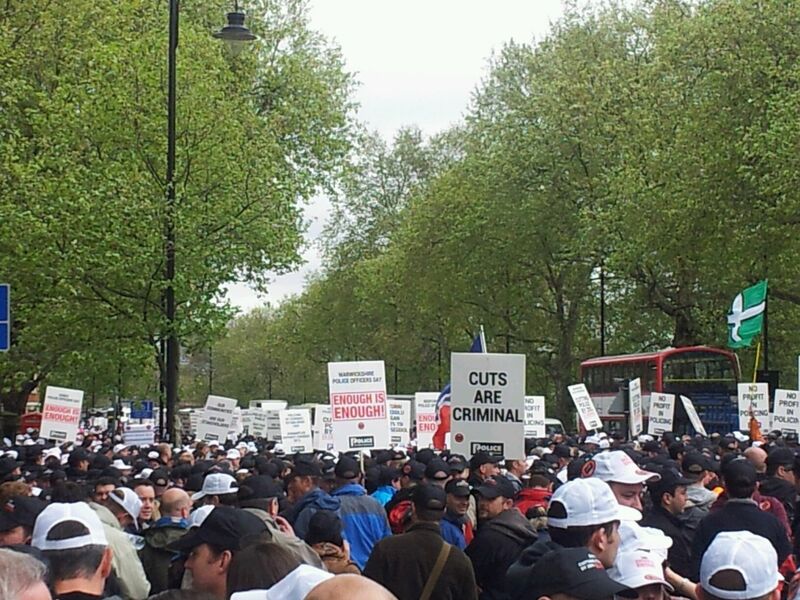 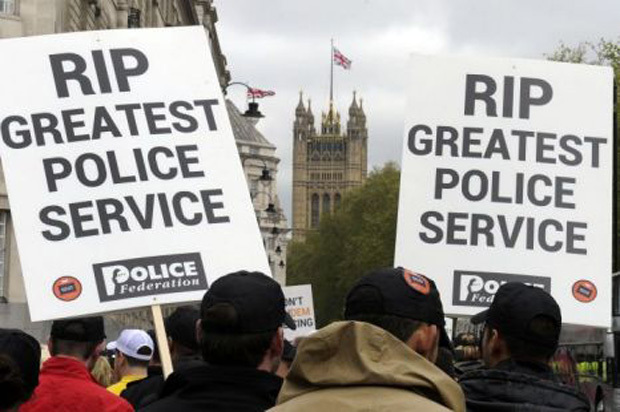 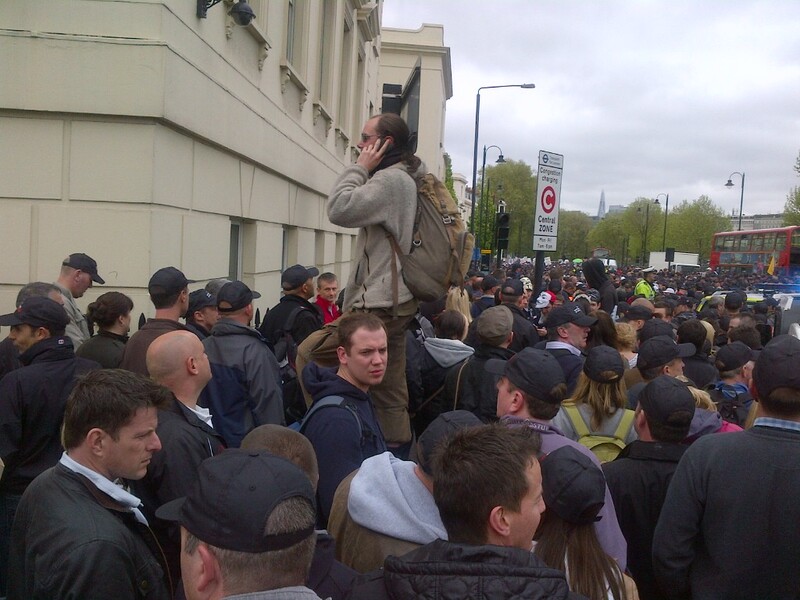 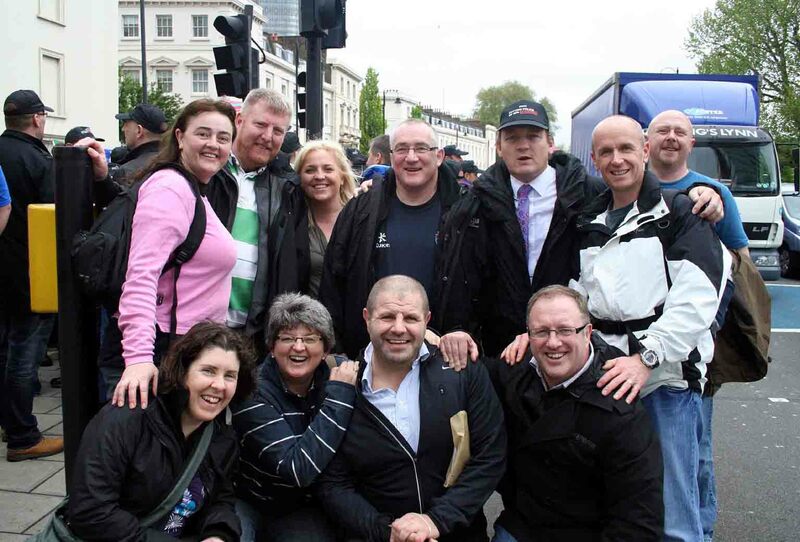 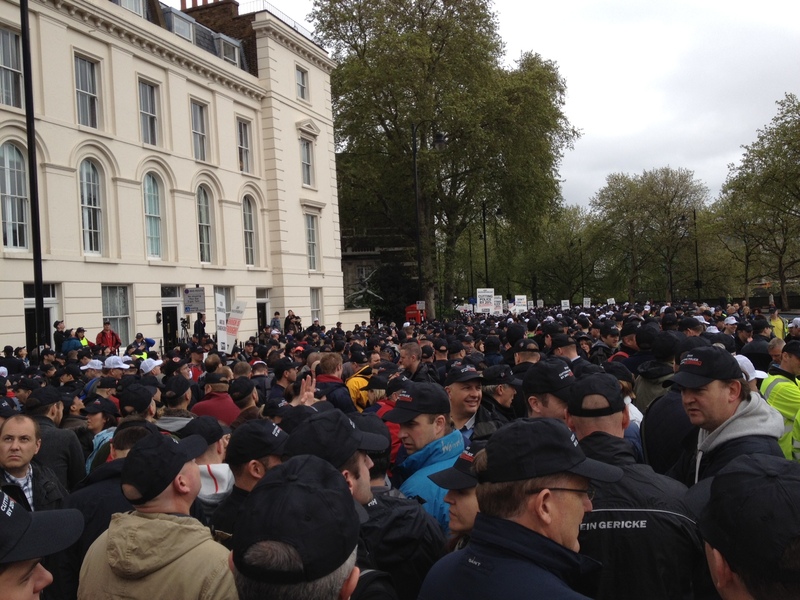 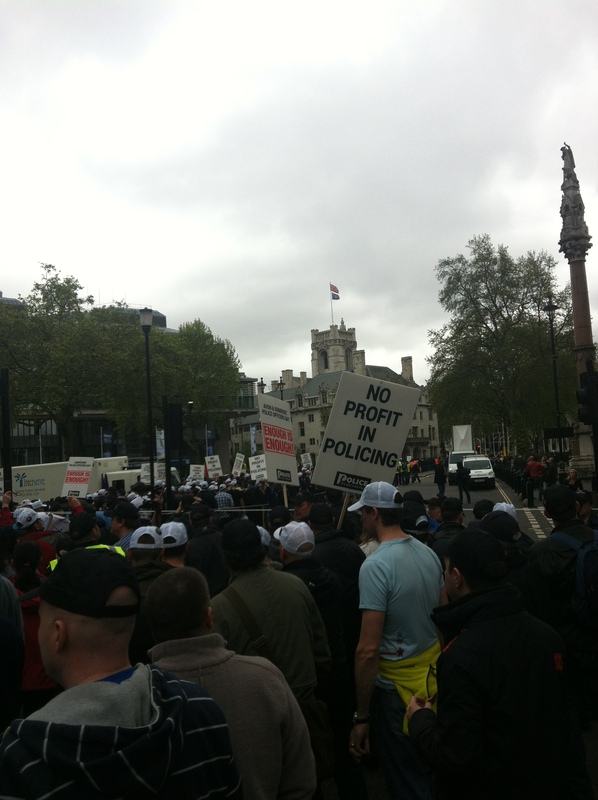 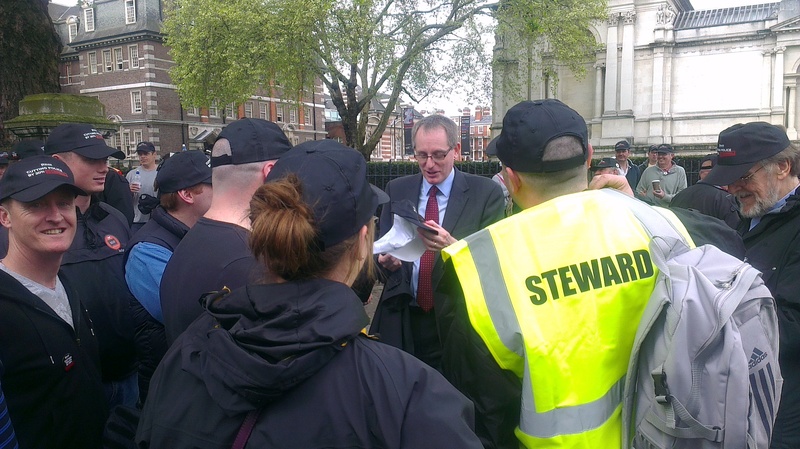 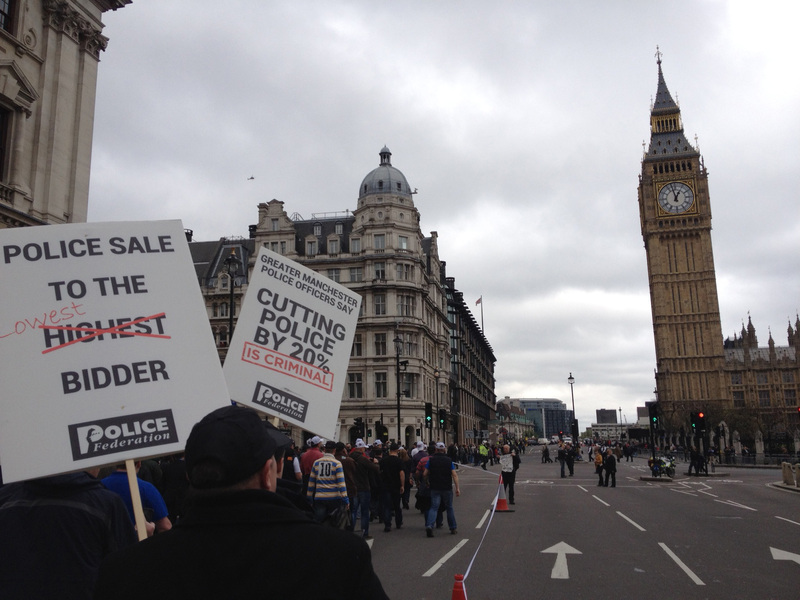 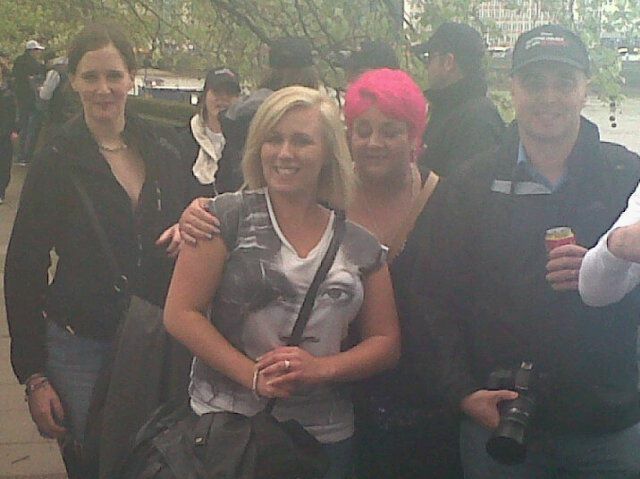 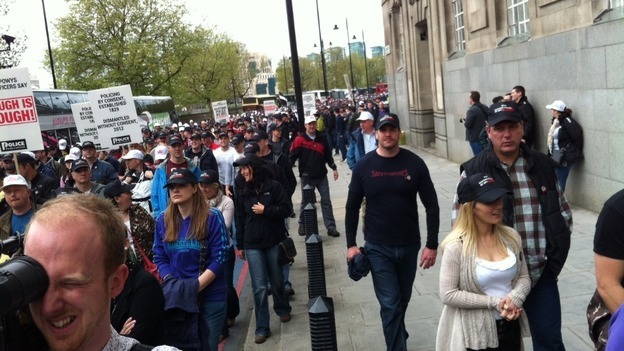 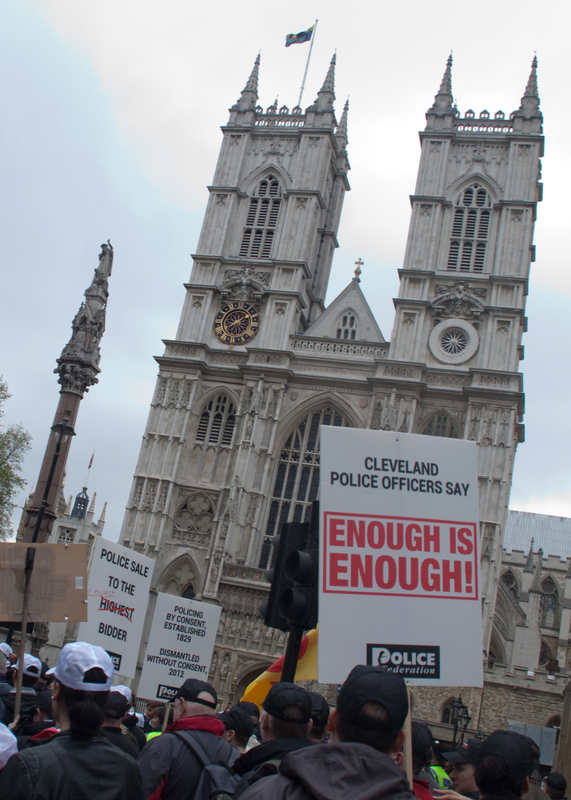 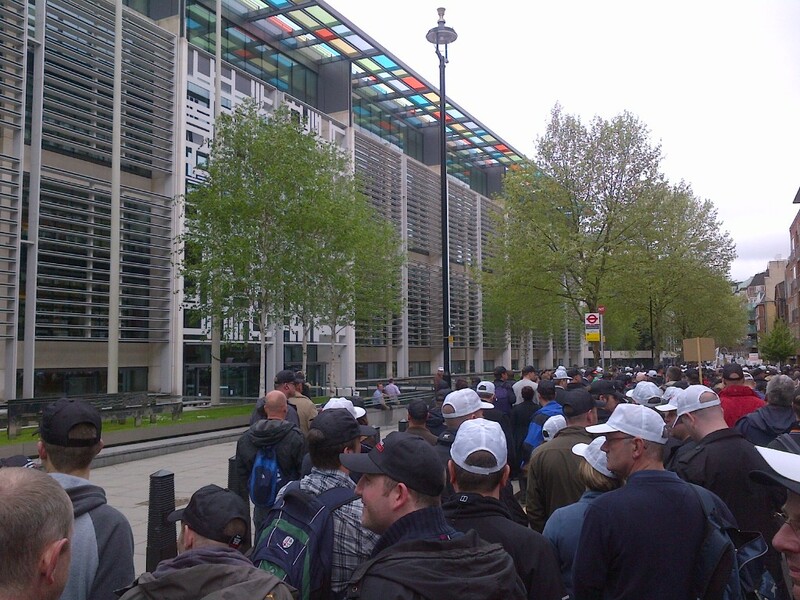 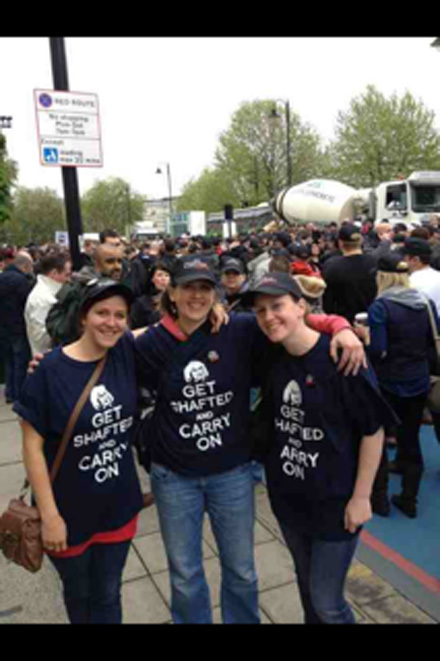 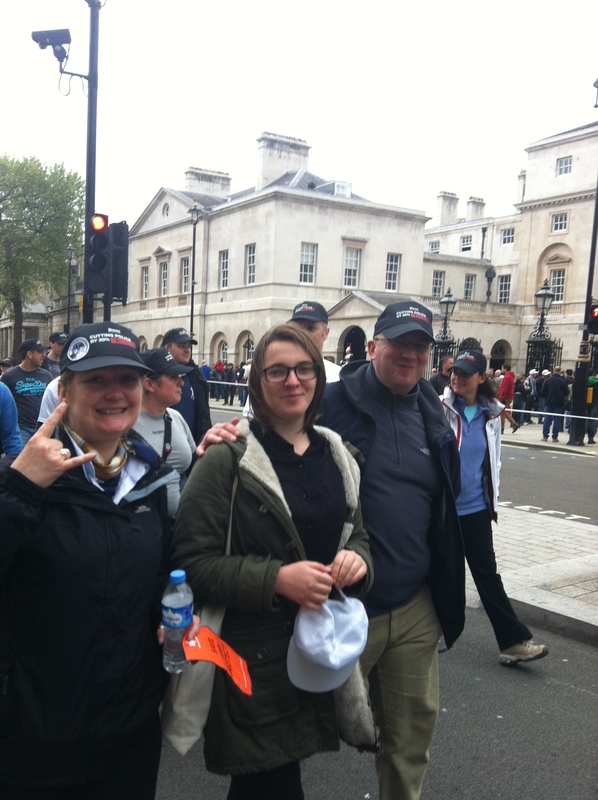 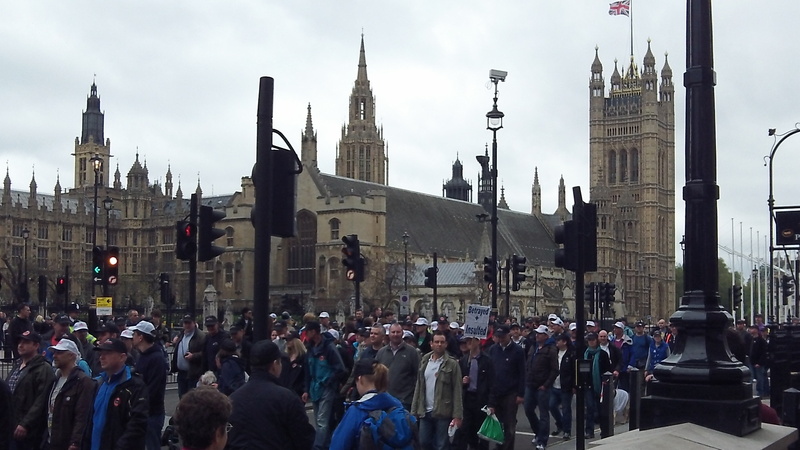 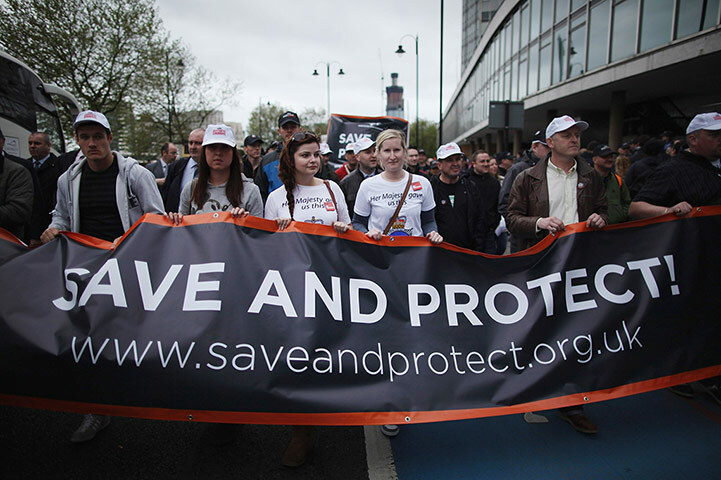 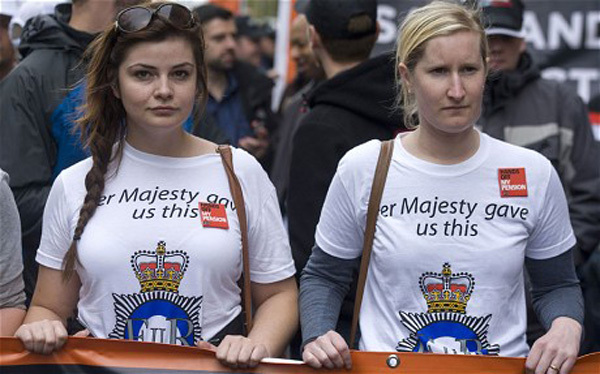 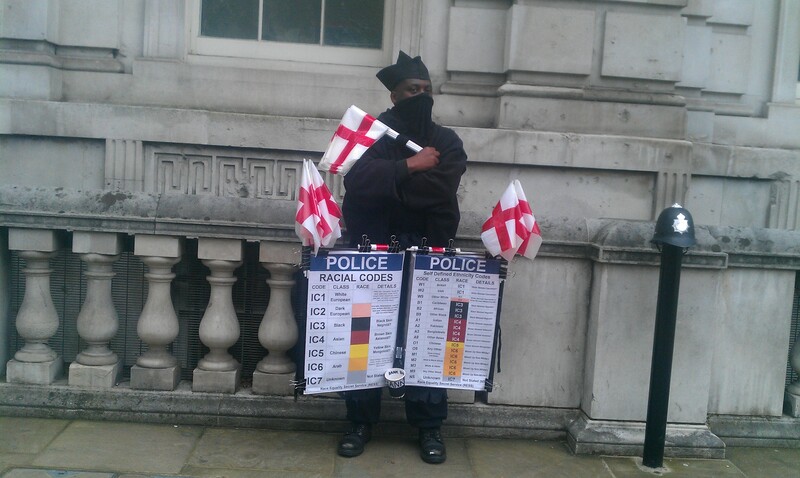 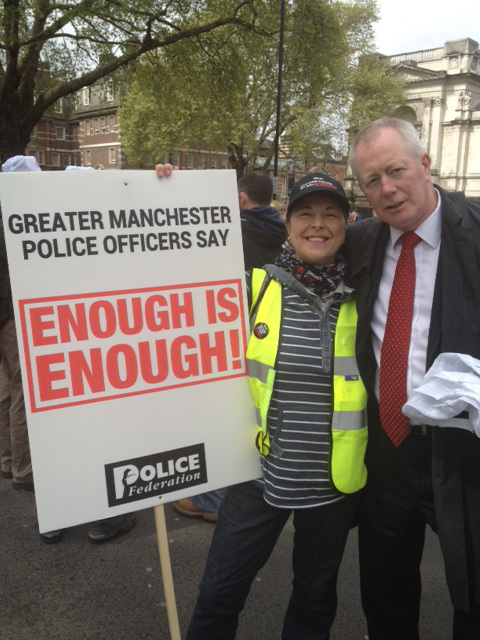 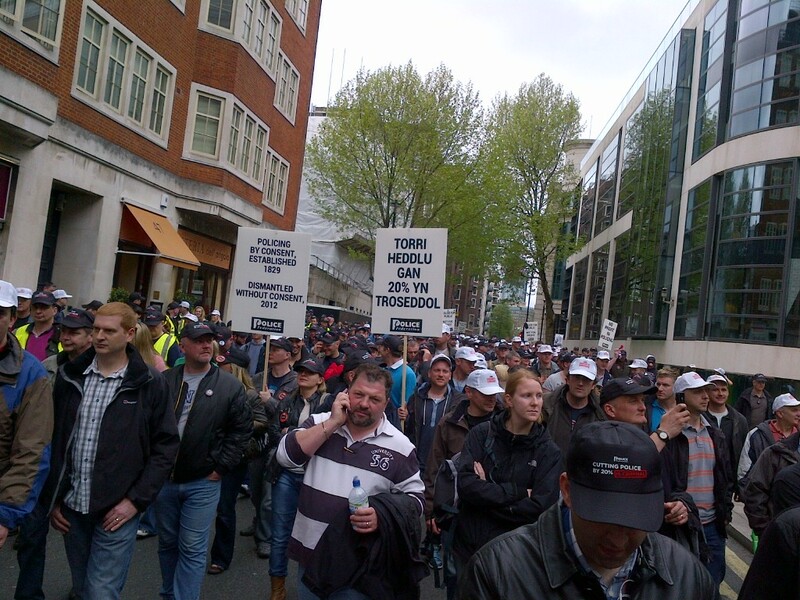 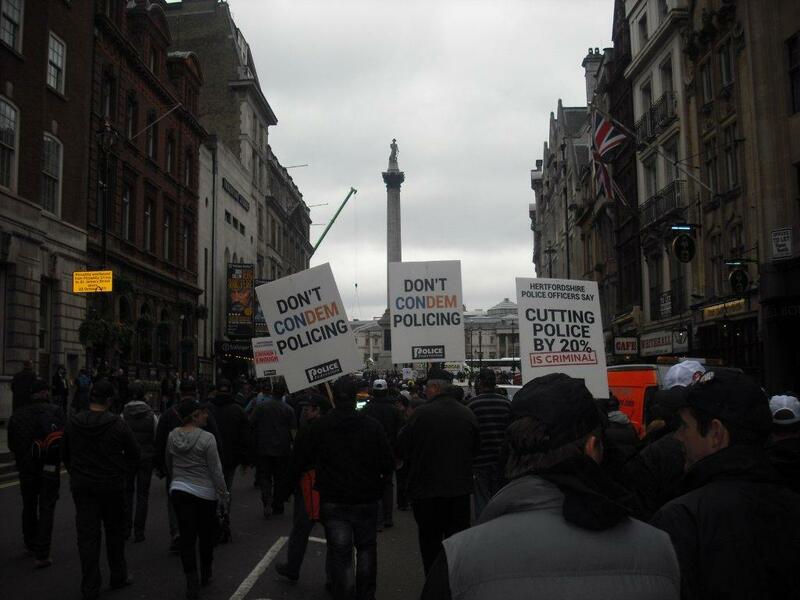 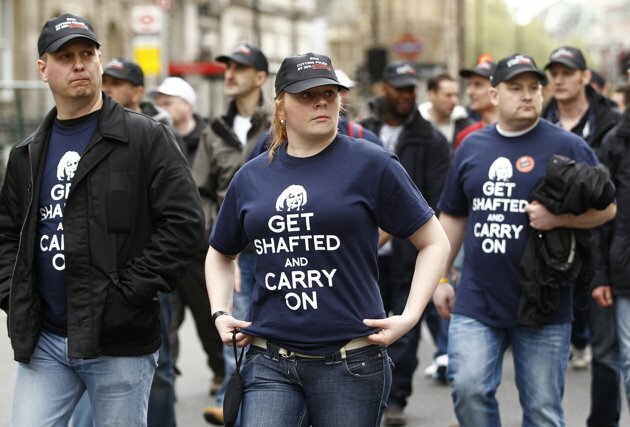 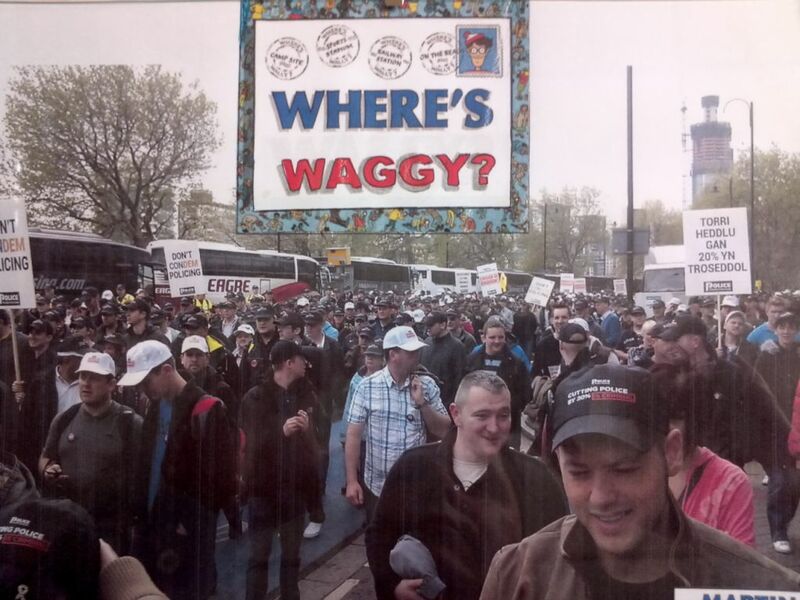 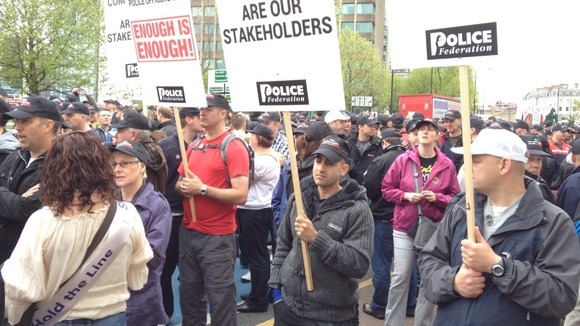 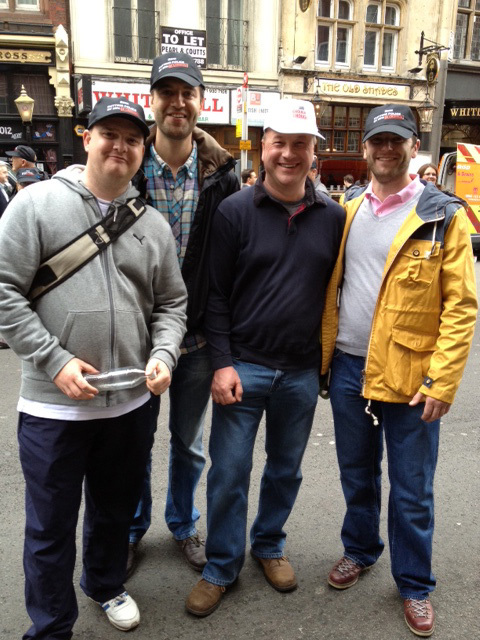 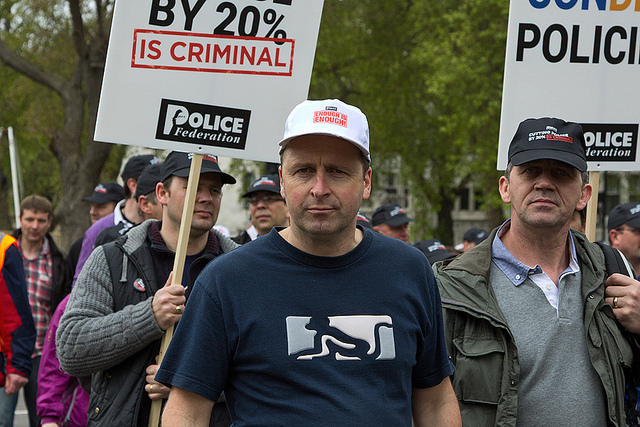 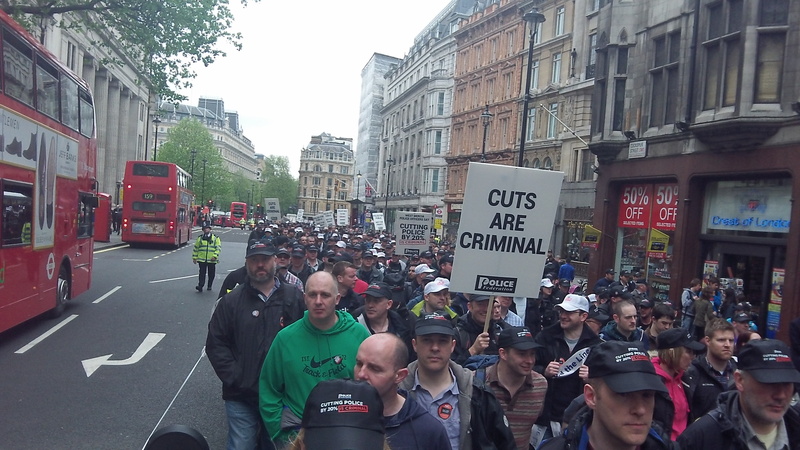 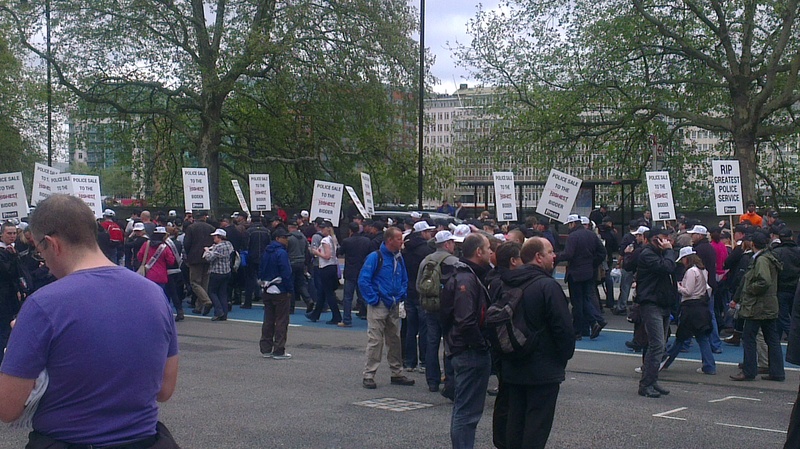 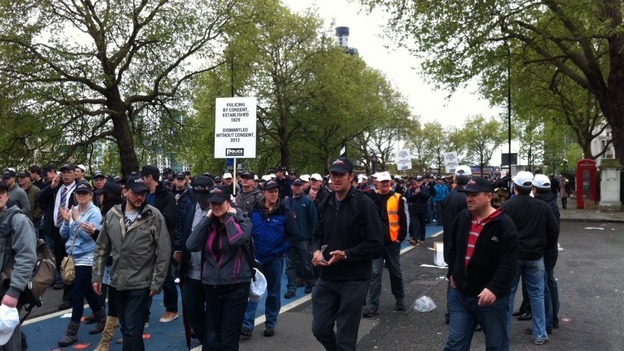 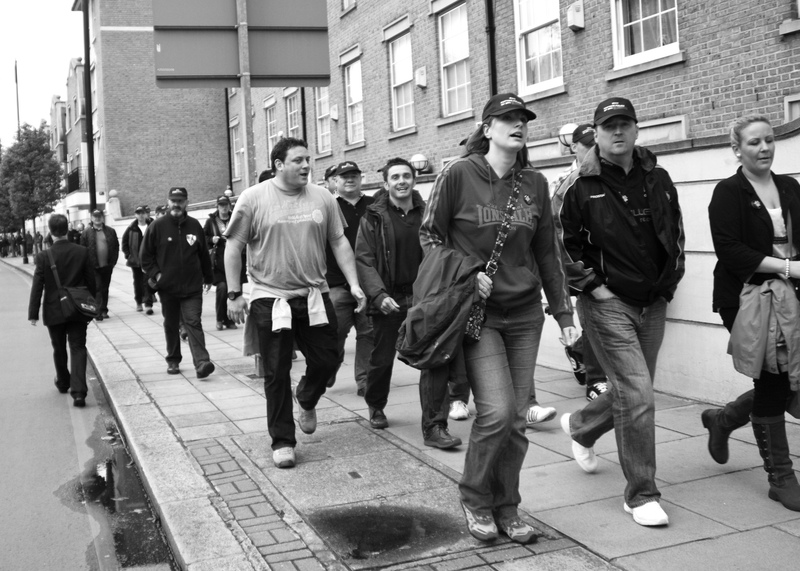 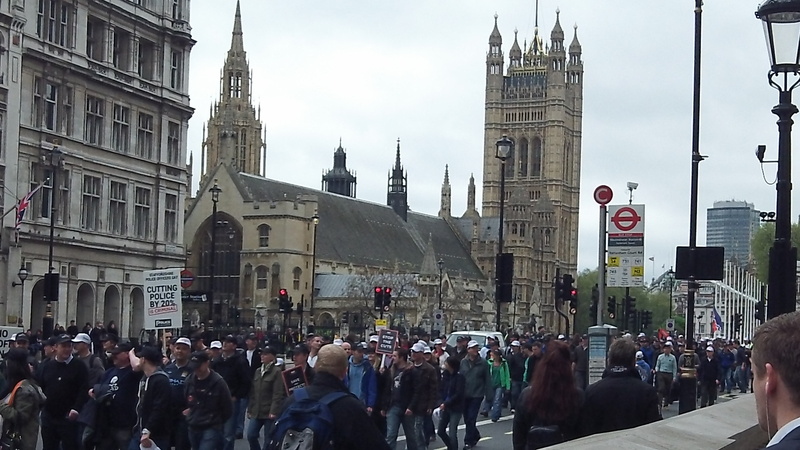 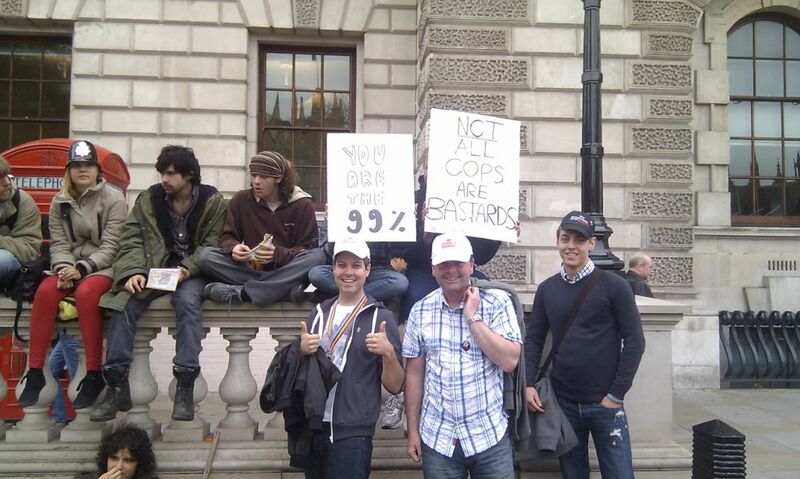 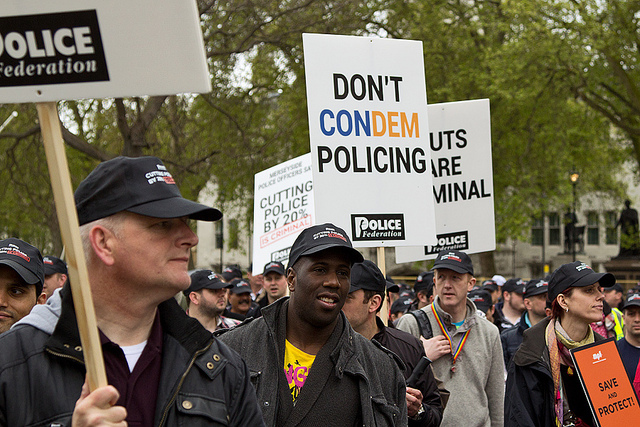 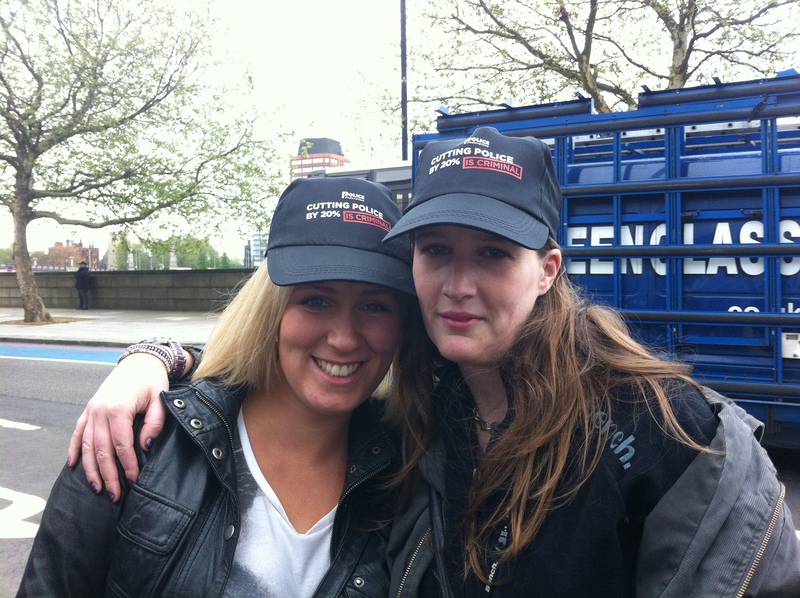 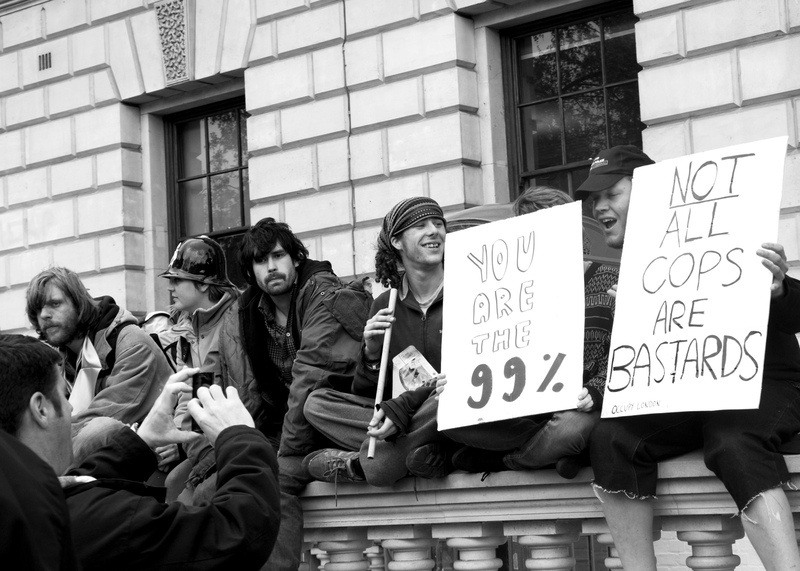 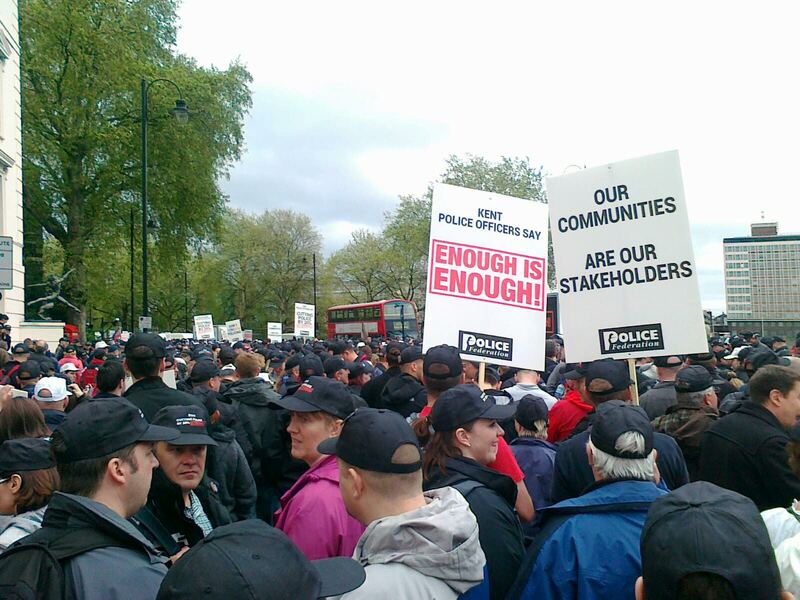 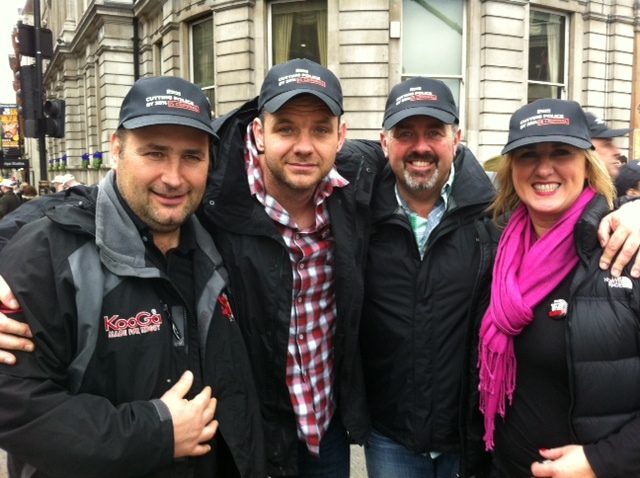 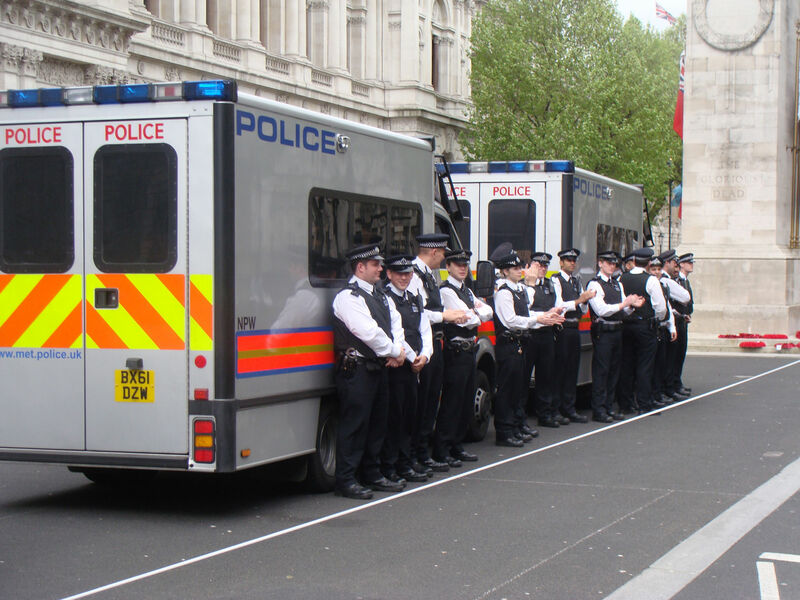 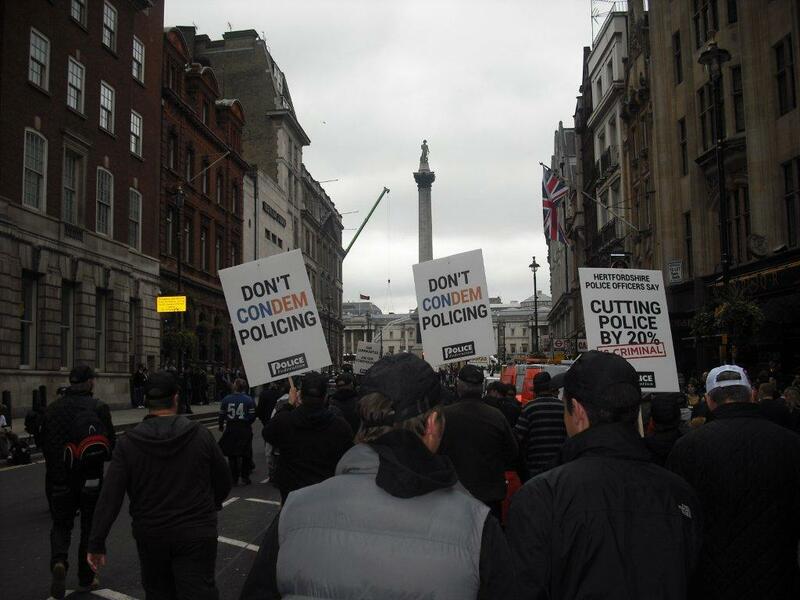 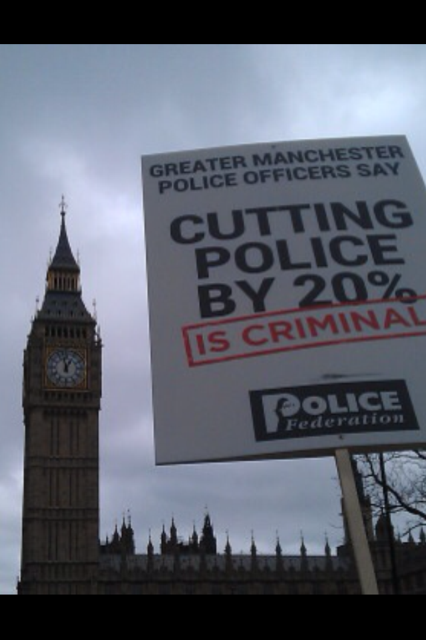 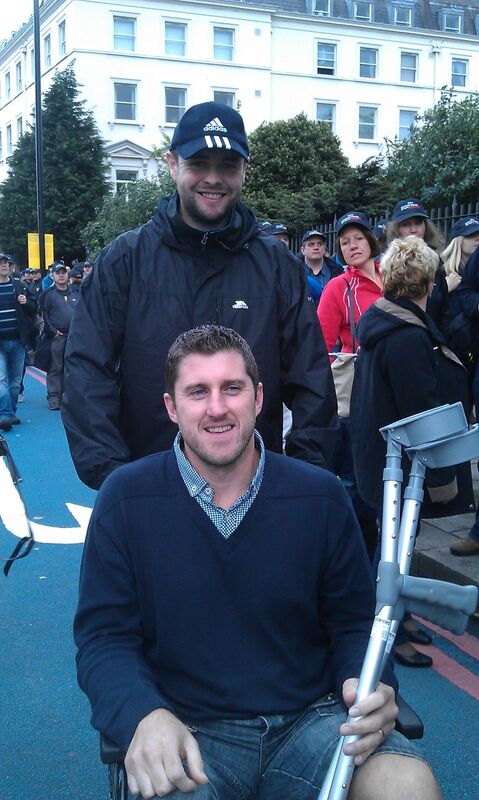 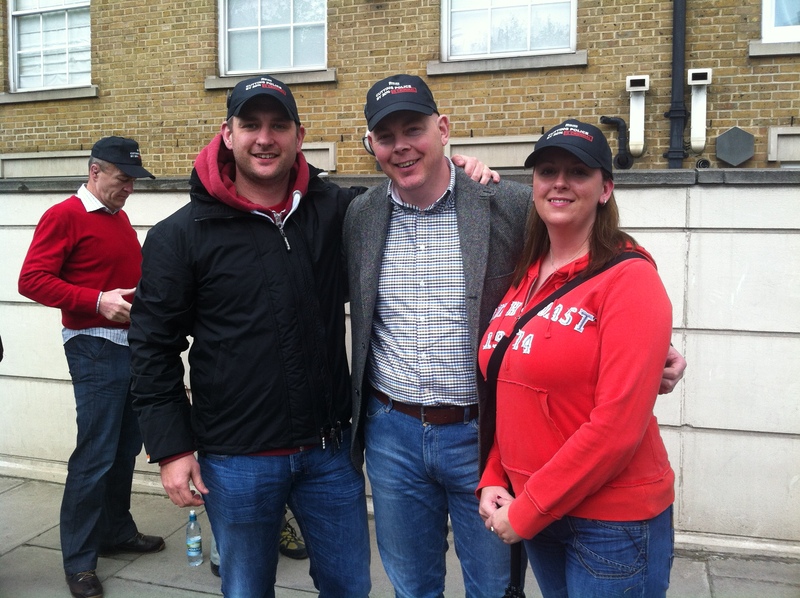 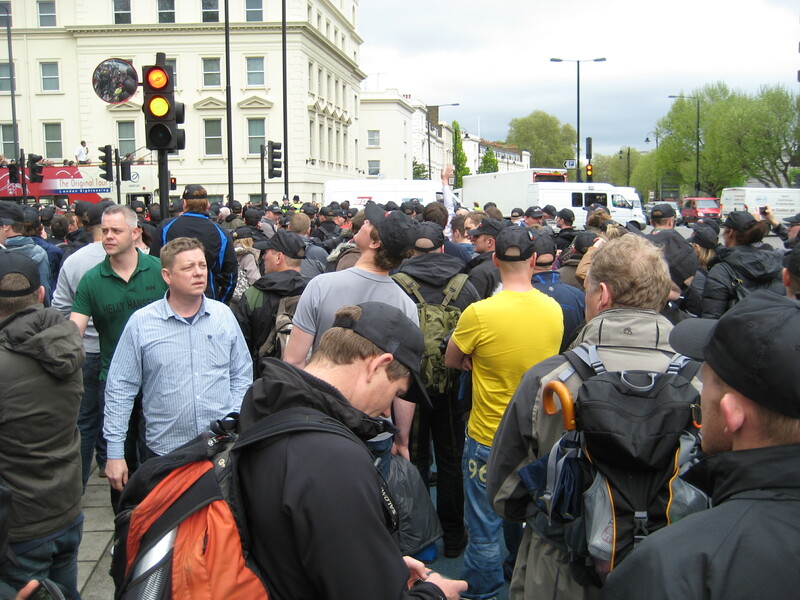 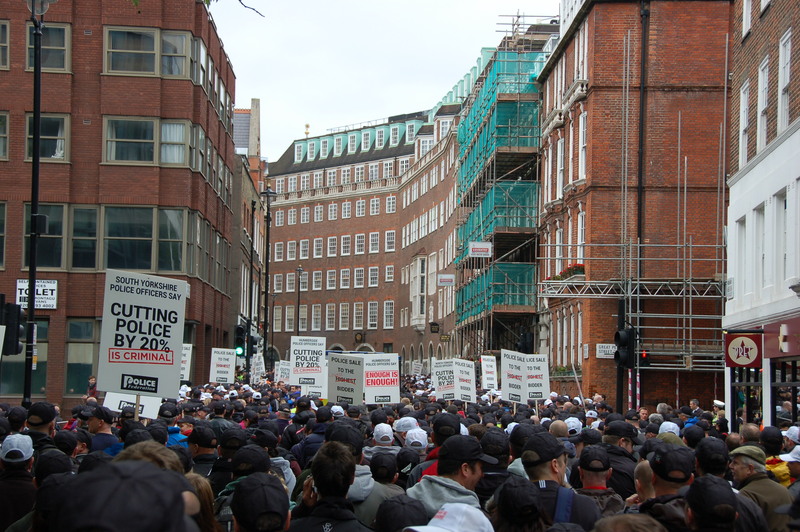 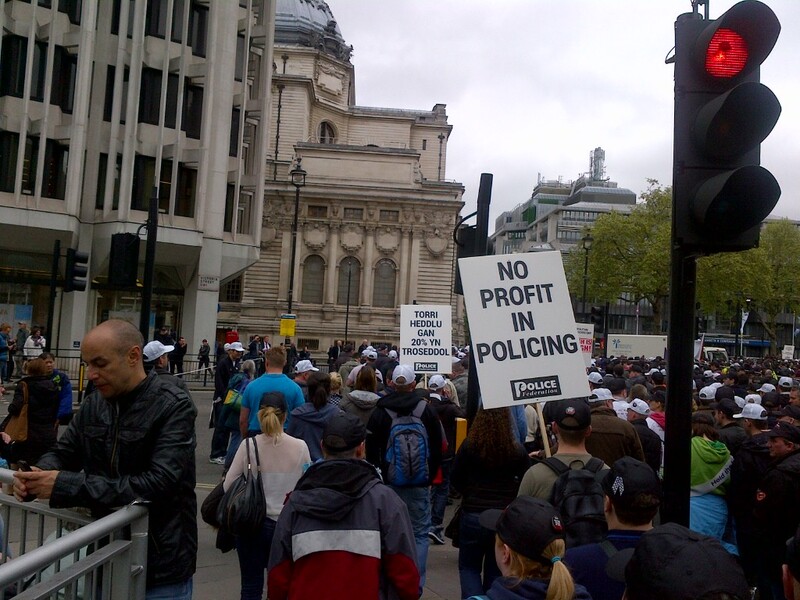 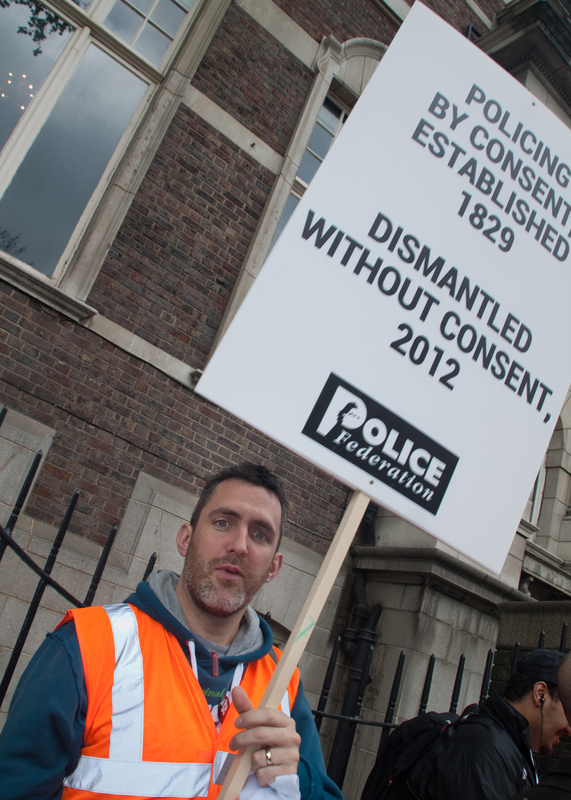 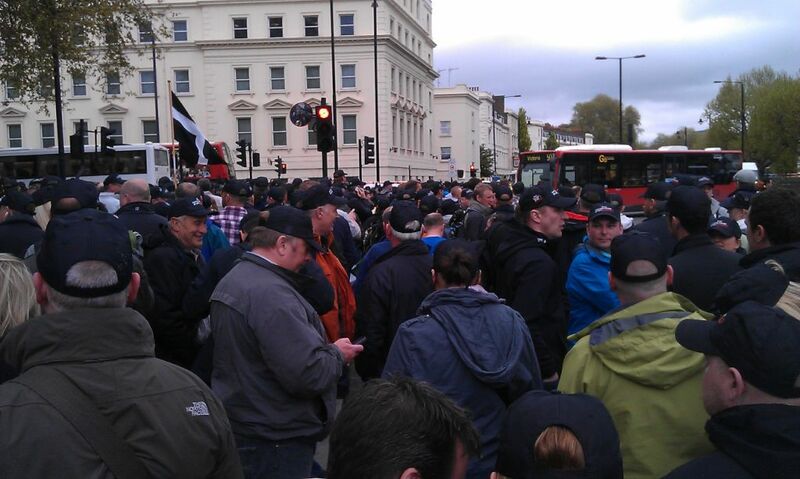 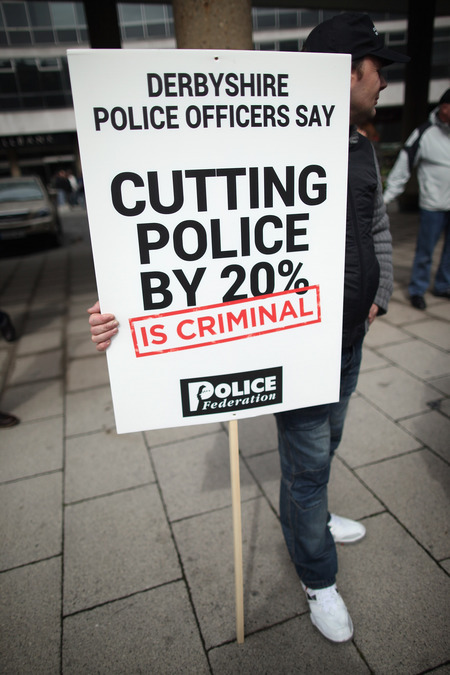 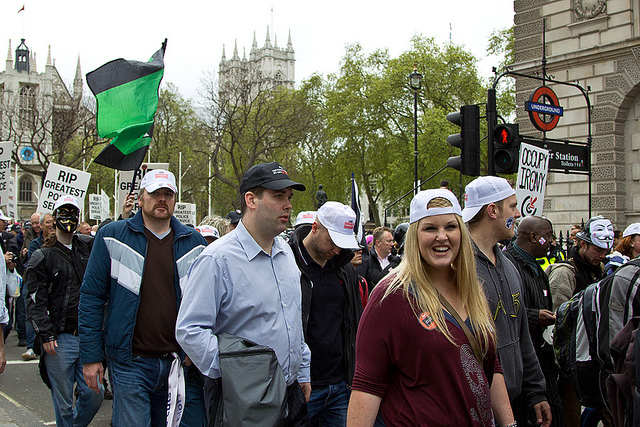 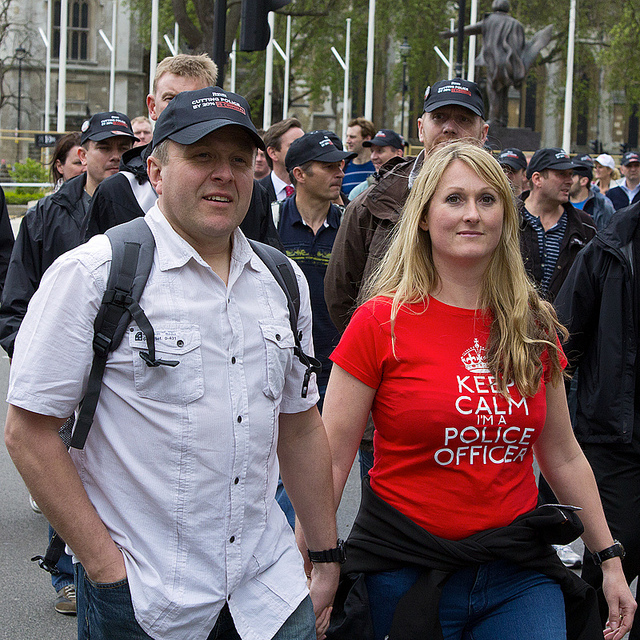 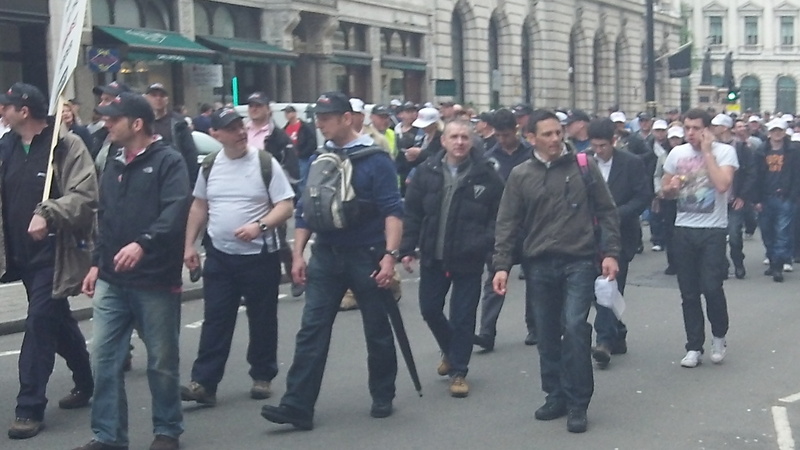 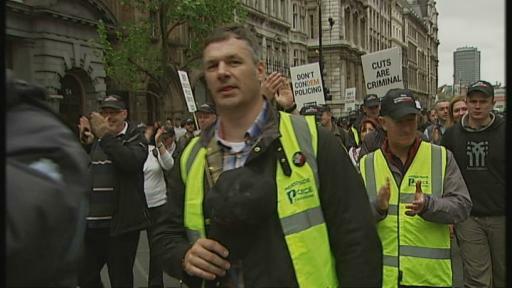 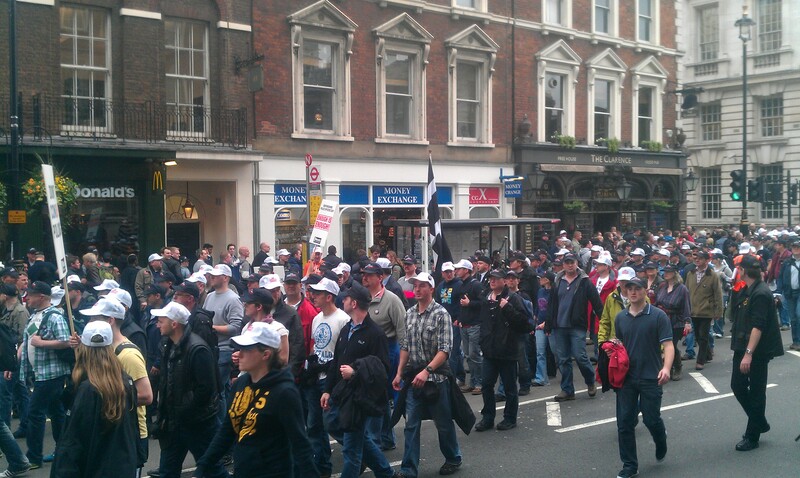 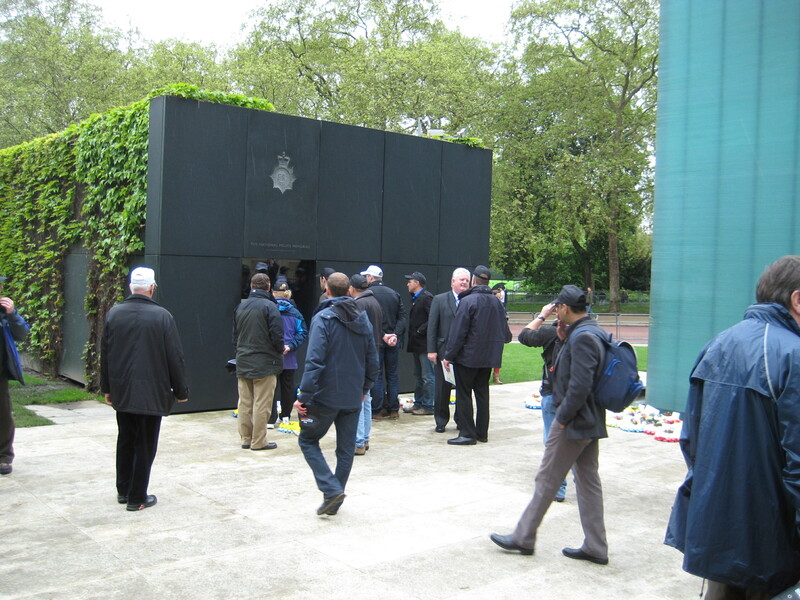 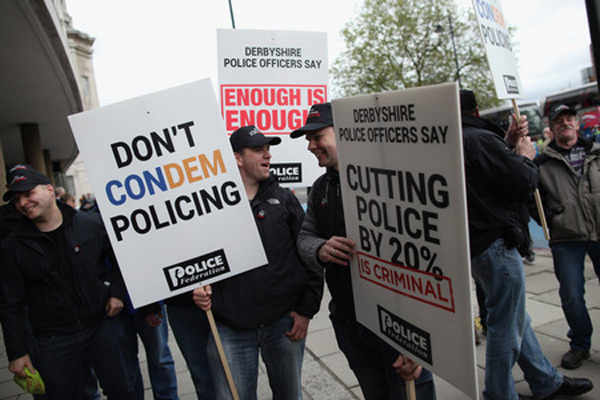 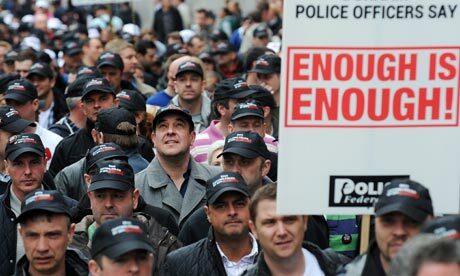 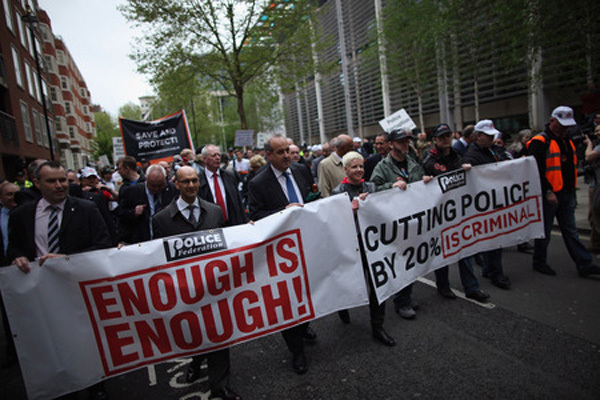 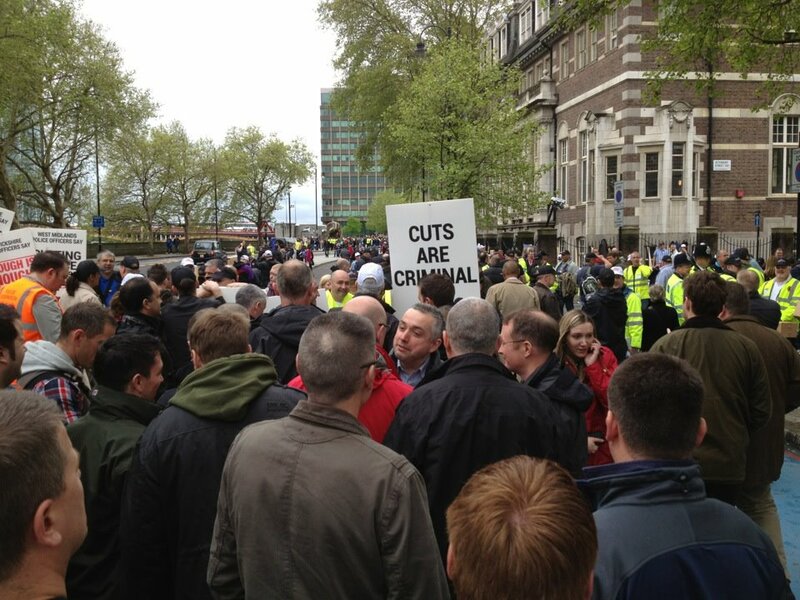 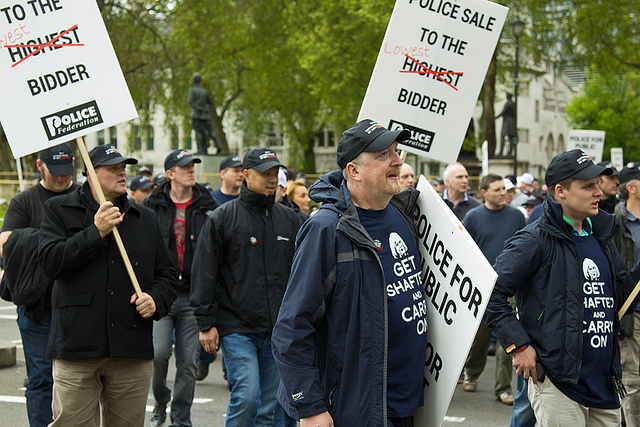 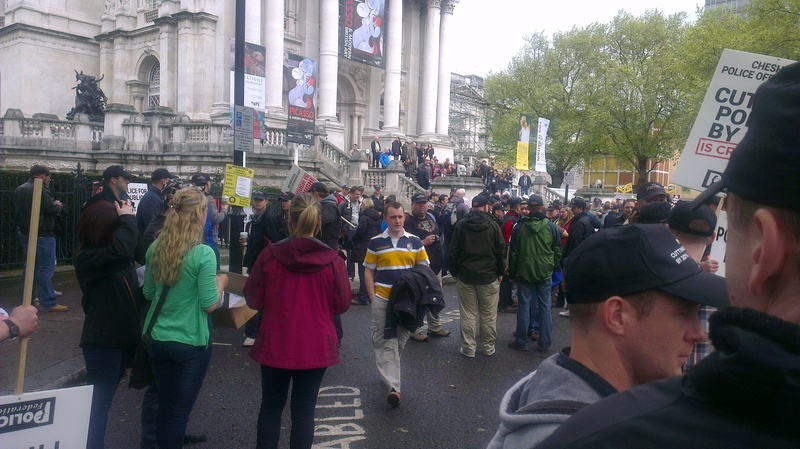 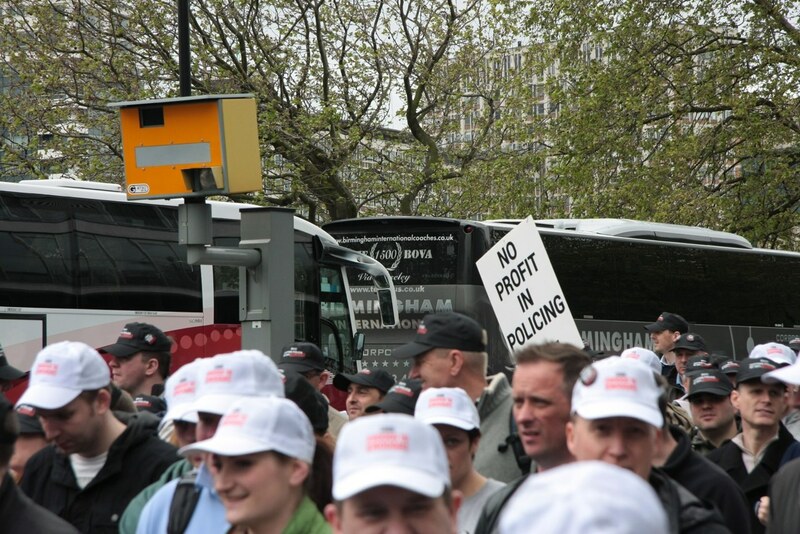 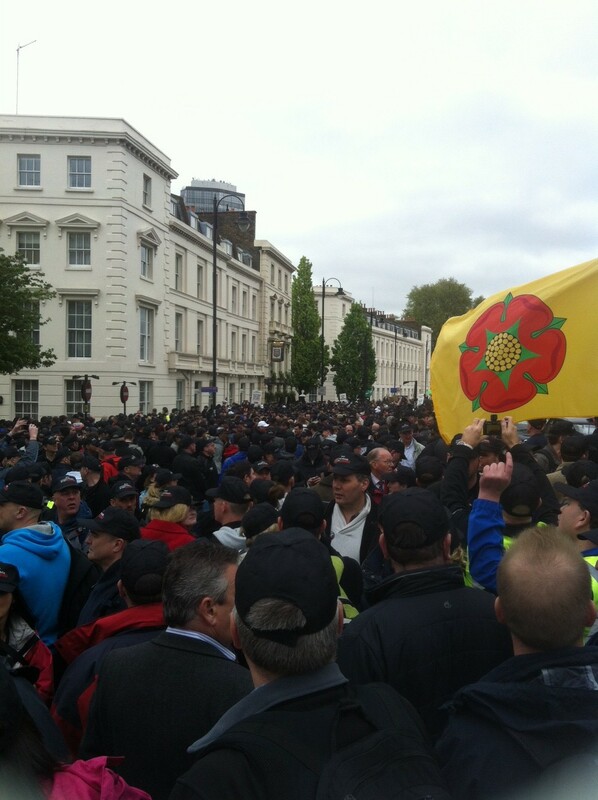 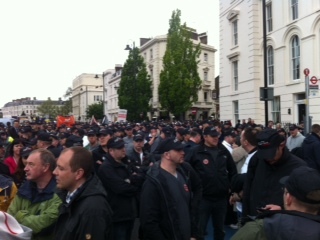 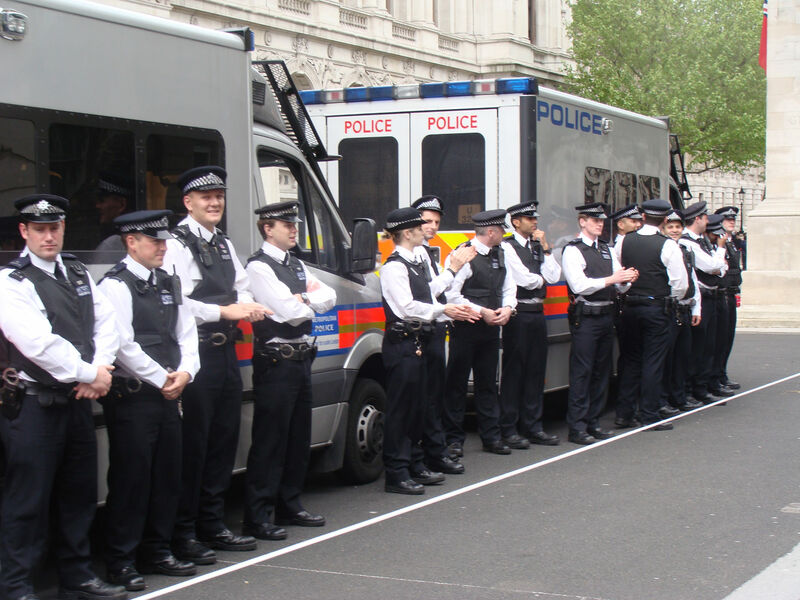 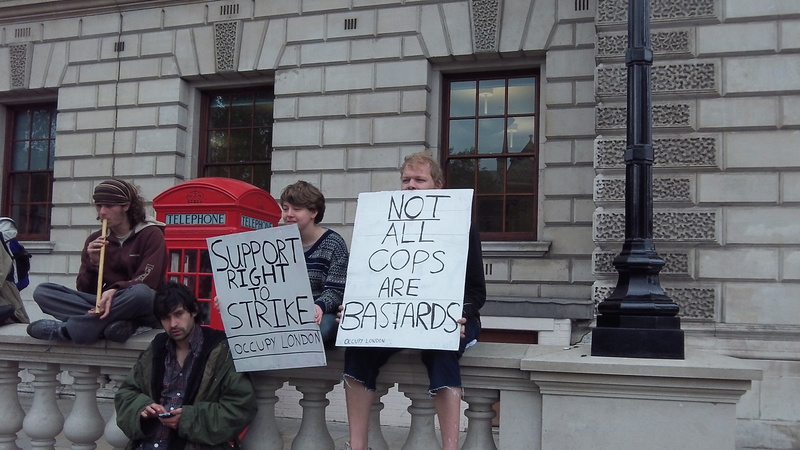 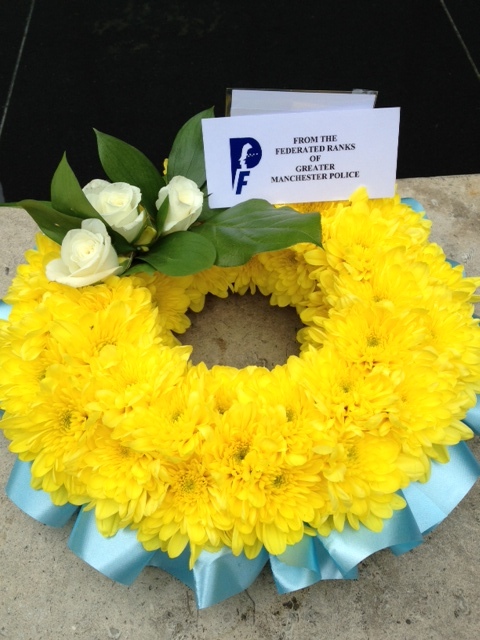 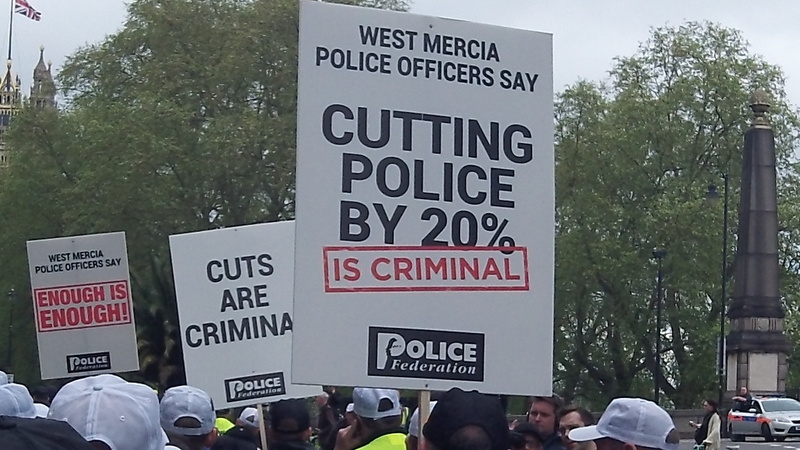 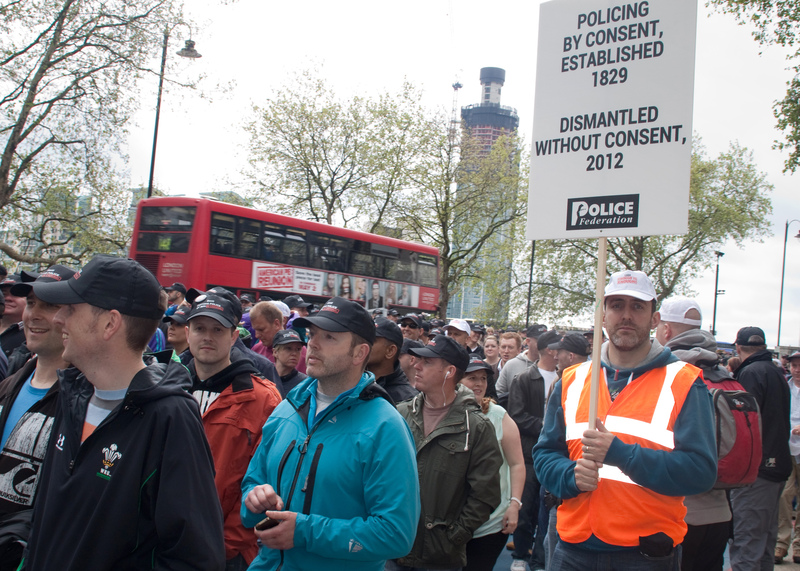 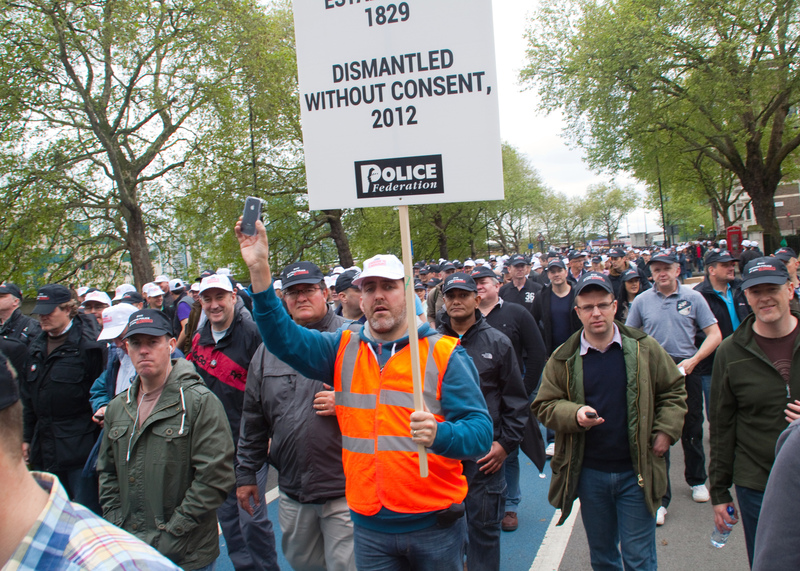 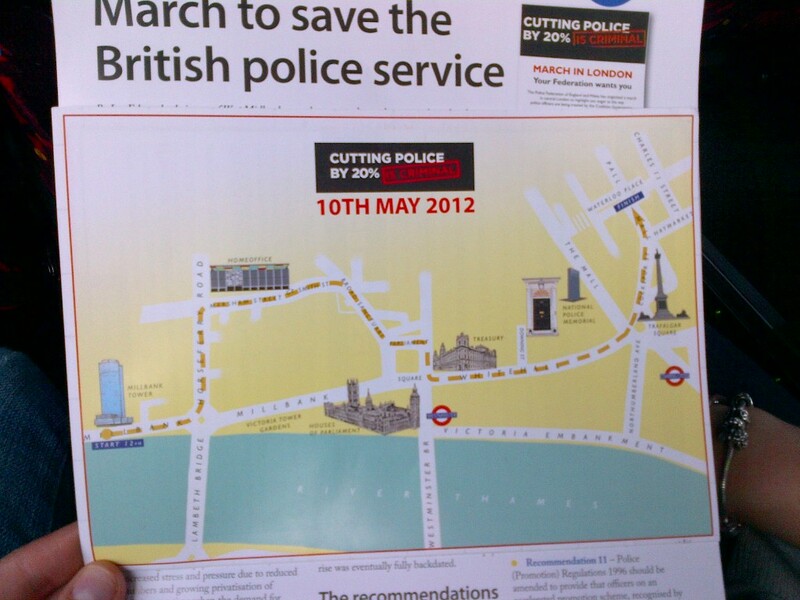 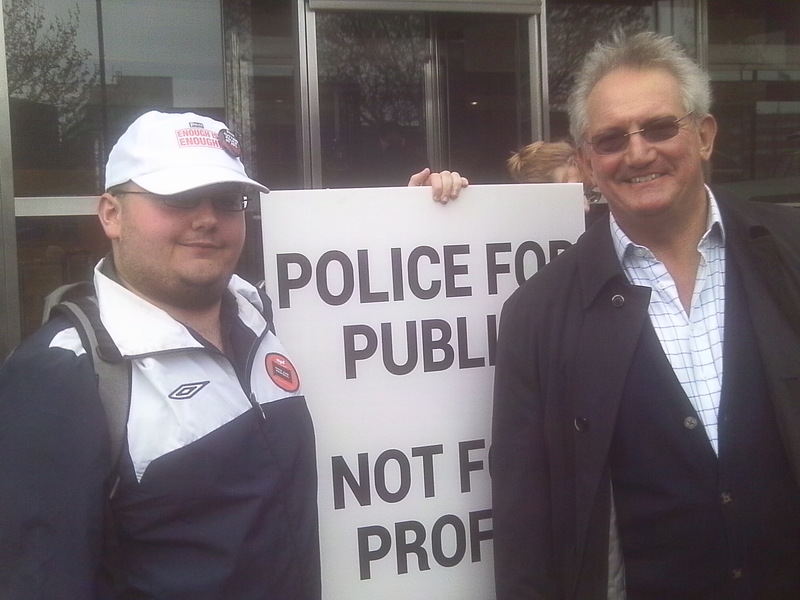 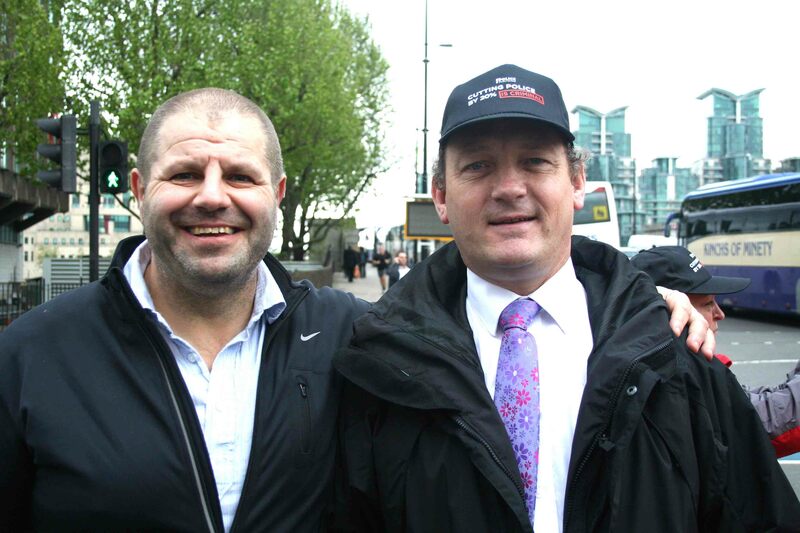 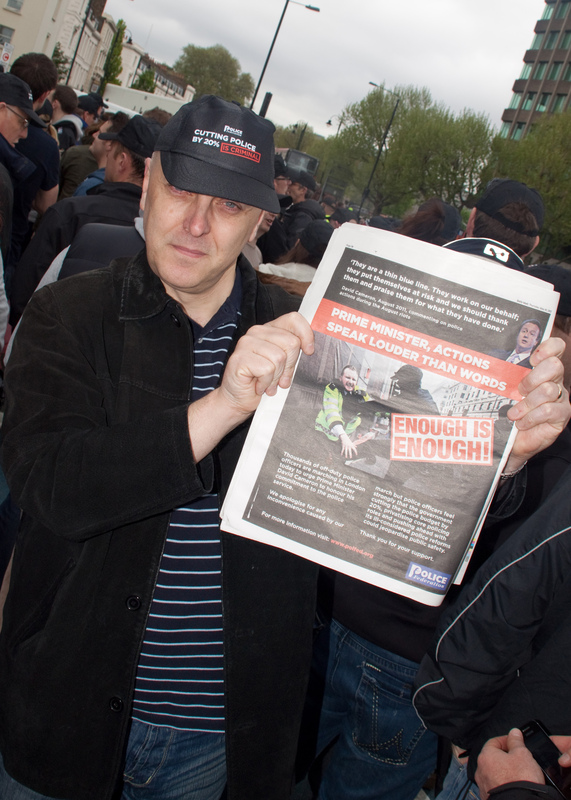 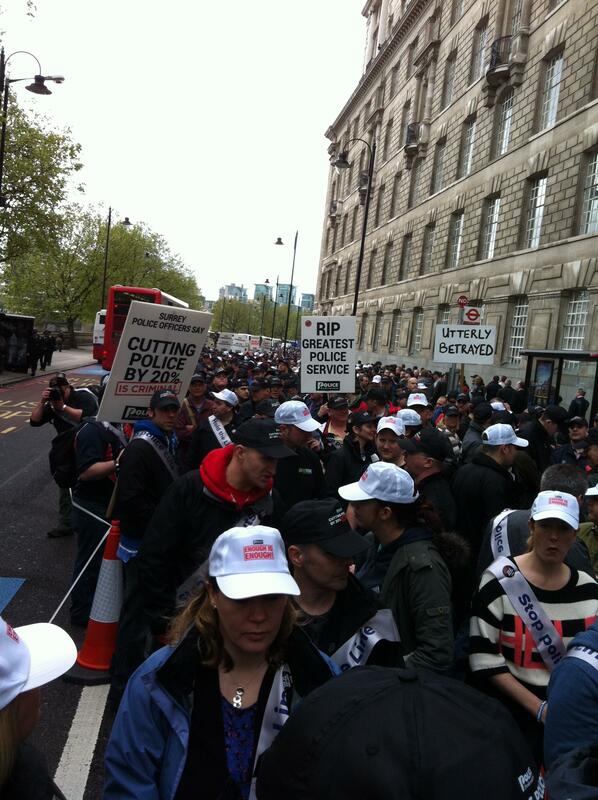 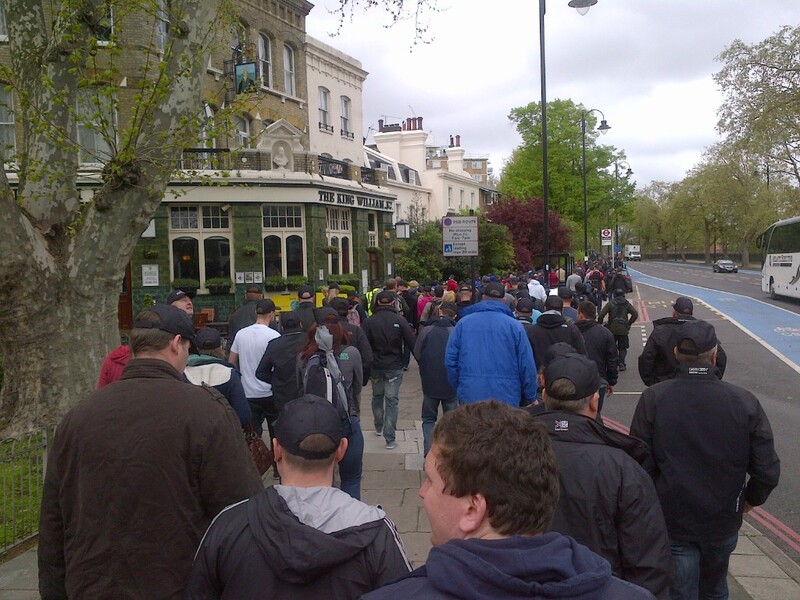 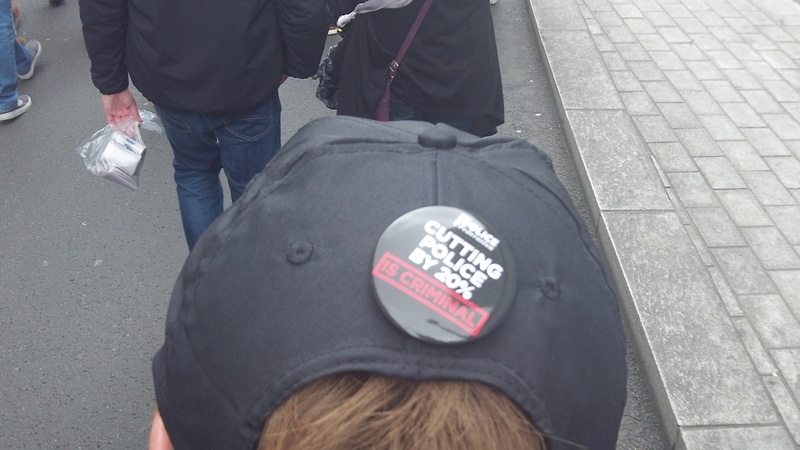 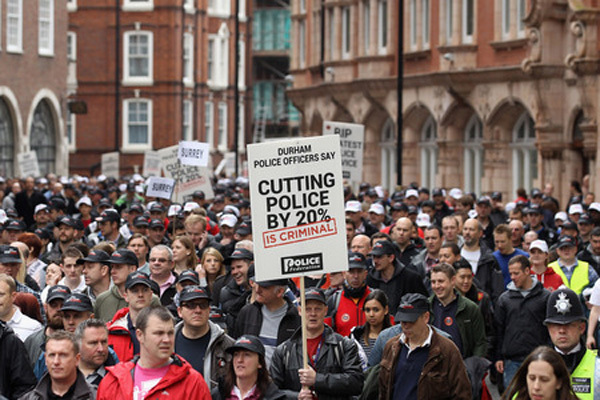 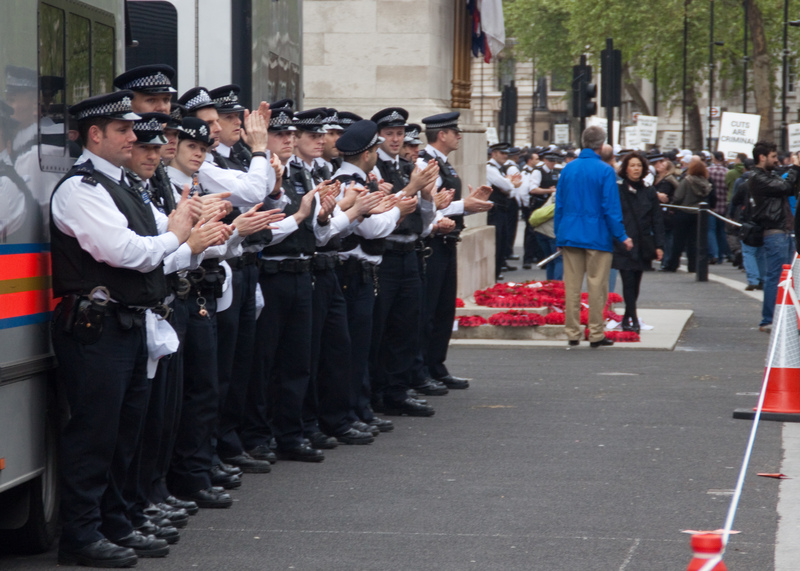 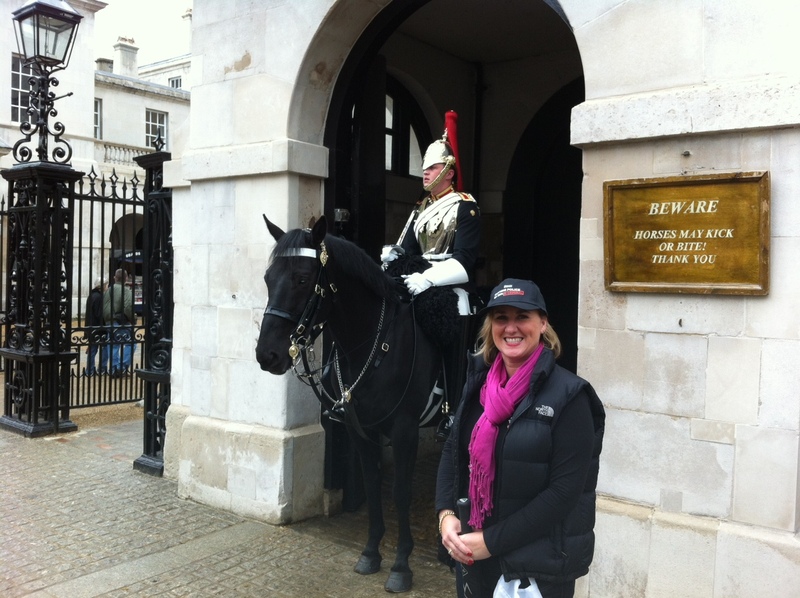 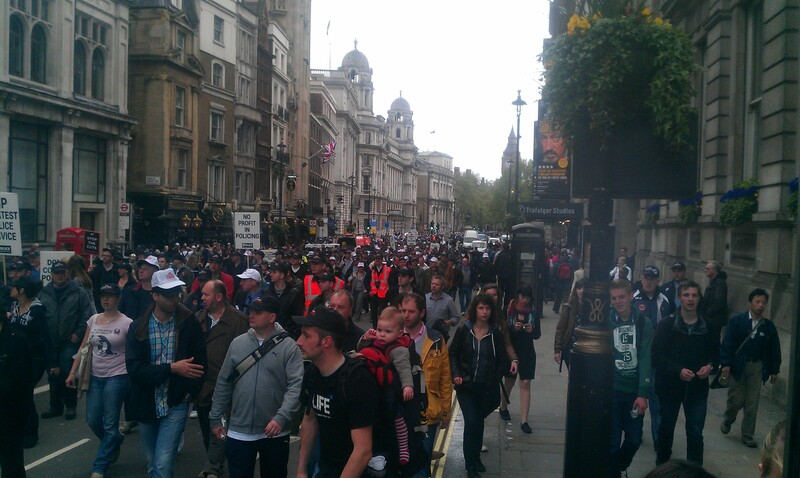 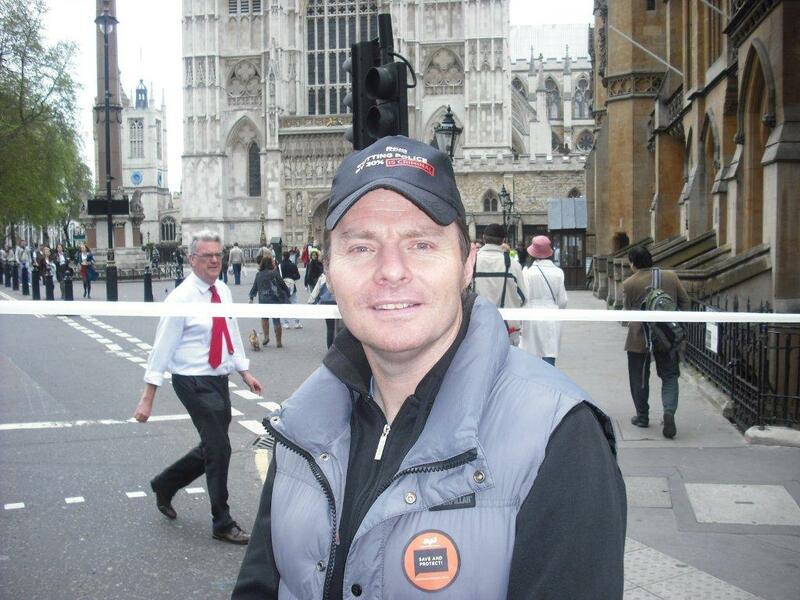 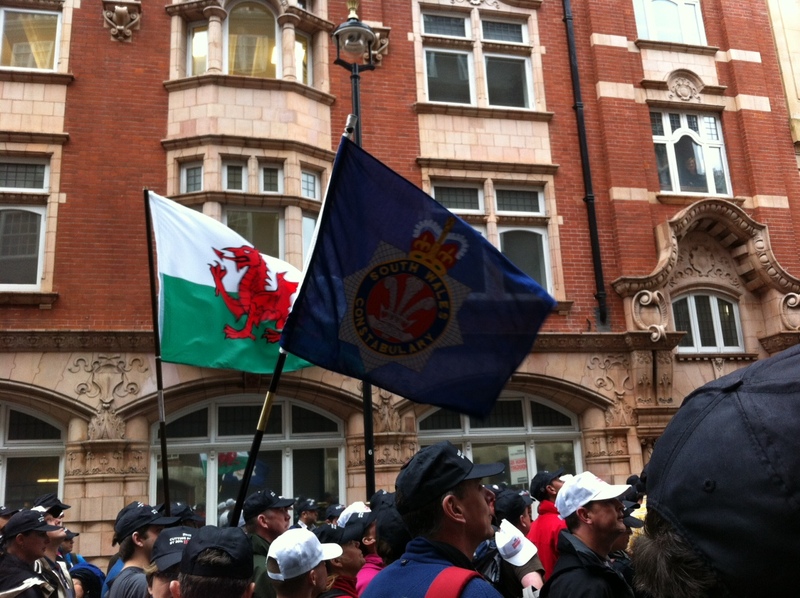 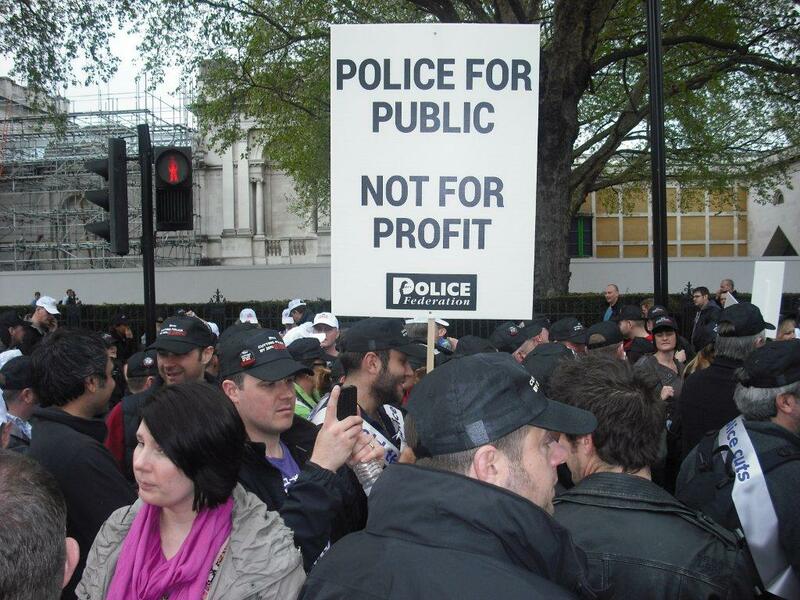 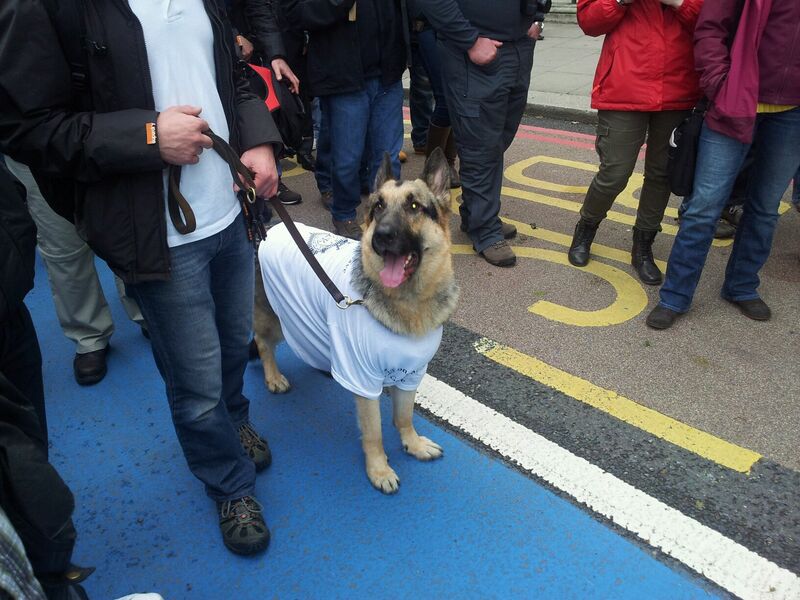 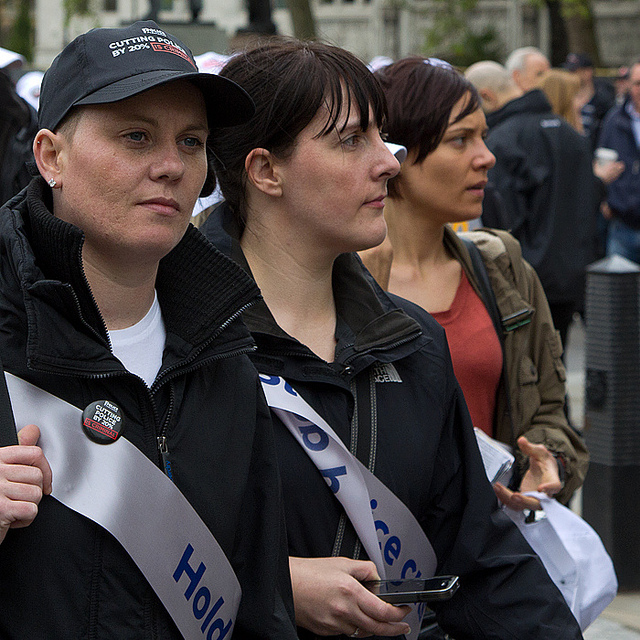 A selection of pictures taken by attendees at the Police March in London on May 10th 2012. 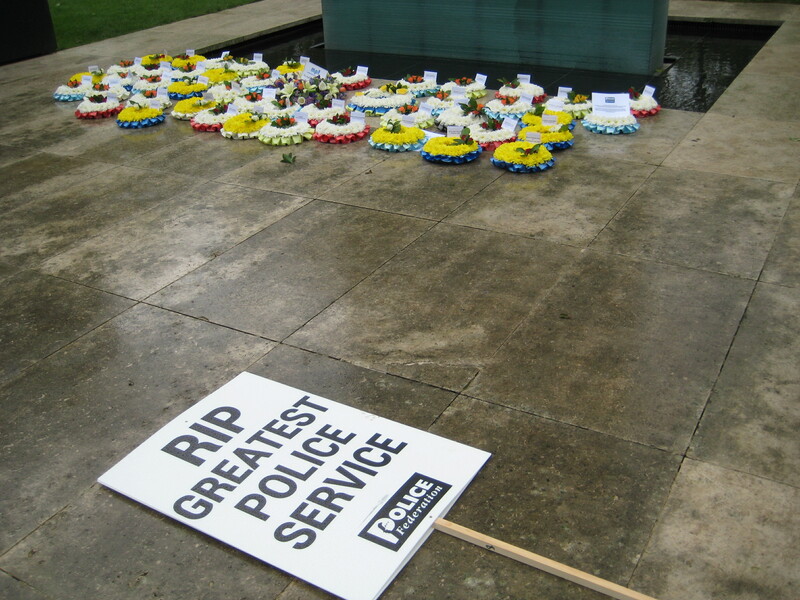 They are set to display in a random order. 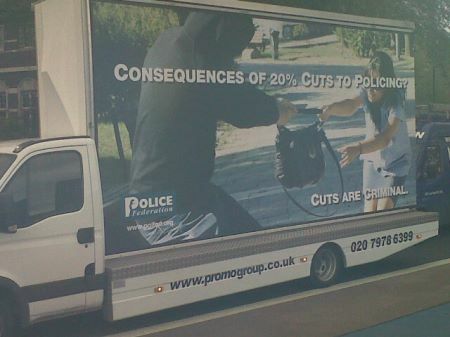 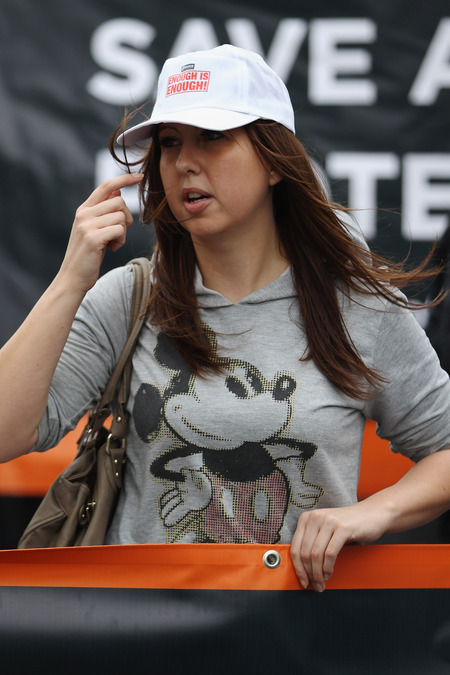 Once you click on a picture you can use your keyboards left and right arrows to scroll through. 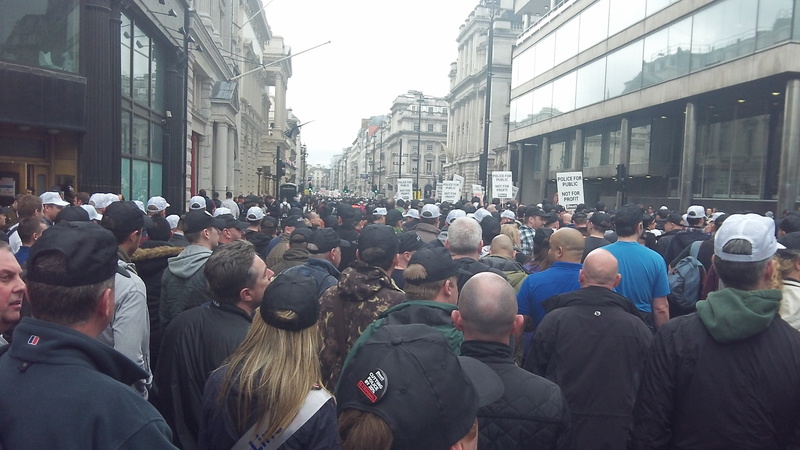 If you find yourself in a pic and would rather be ‘blanked out’ please get in touch via the CONTACT ME tab or by email as above. 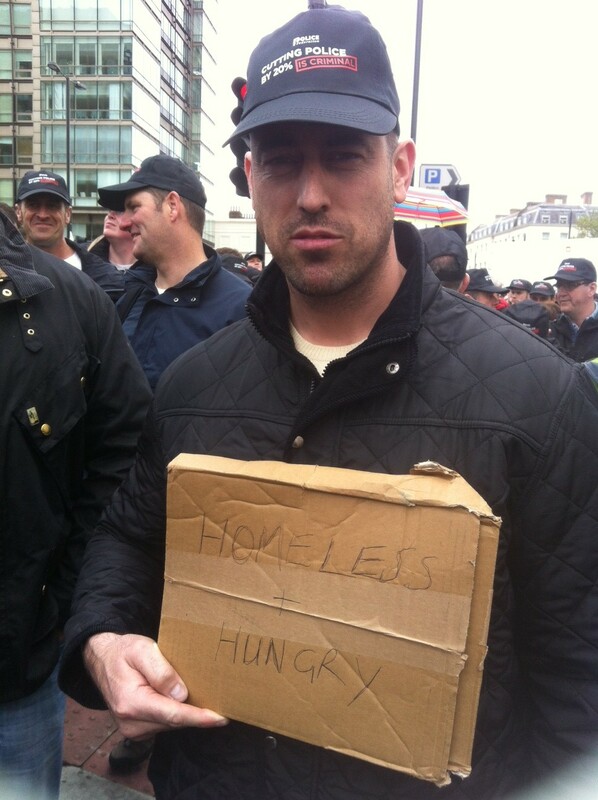 Hat off, superb effort, nicely done. 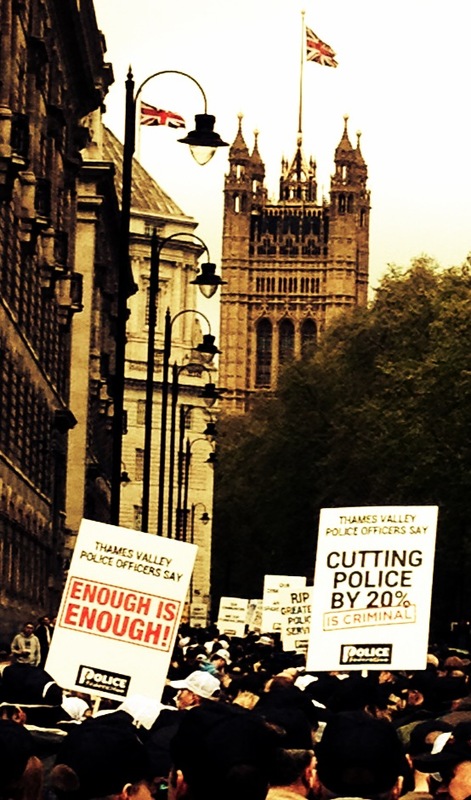 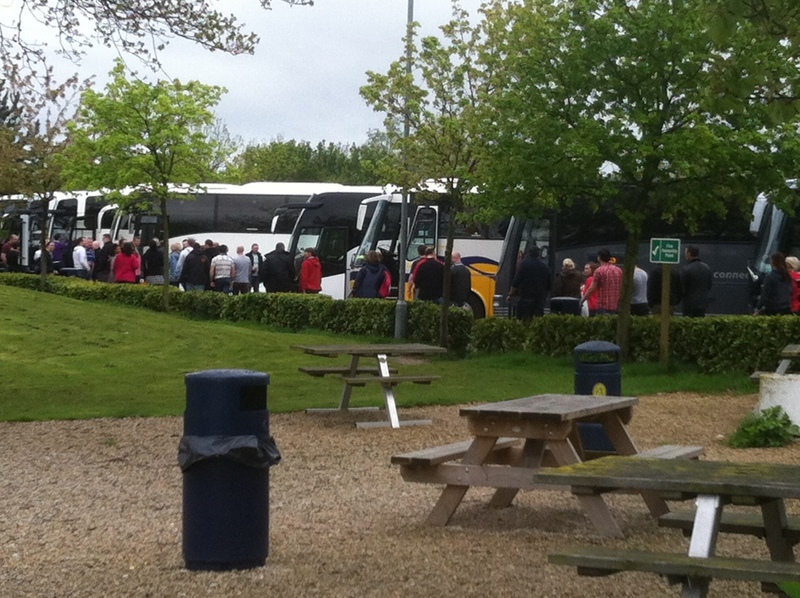 What an inspiring day. 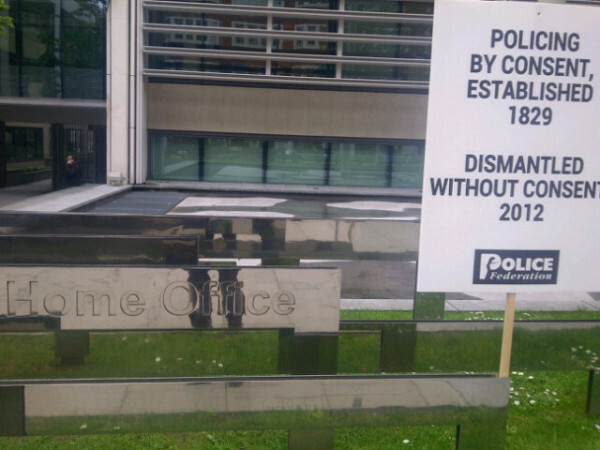 Tale notice in the Home Office, this is just the start, we can and will be back if you do not stop listen..